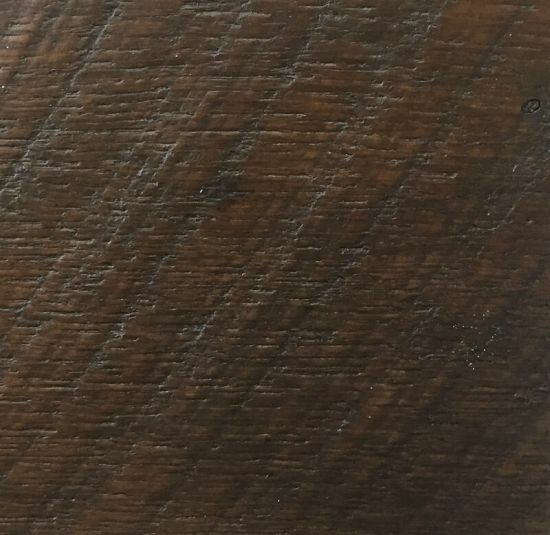 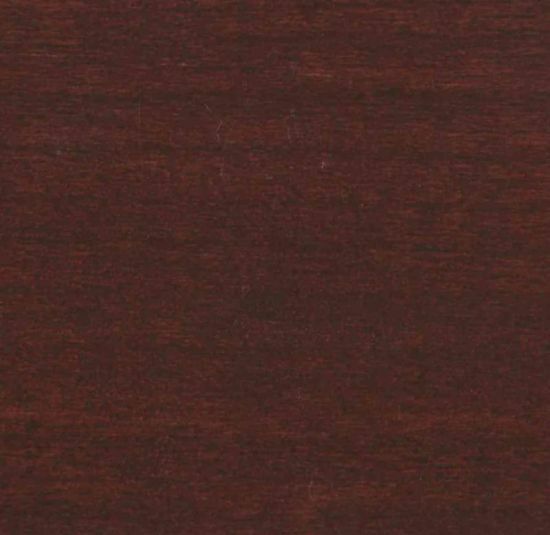 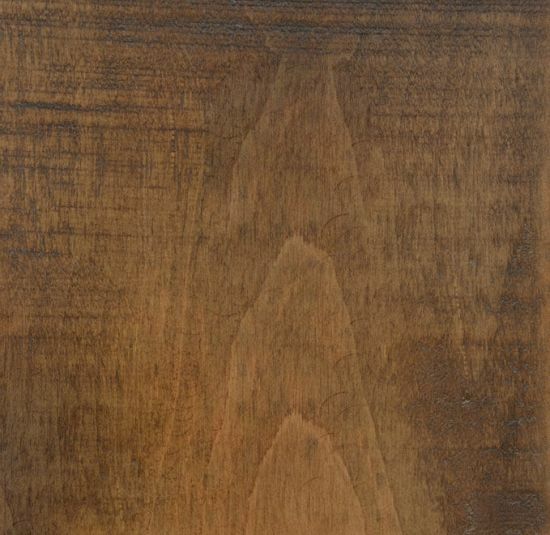 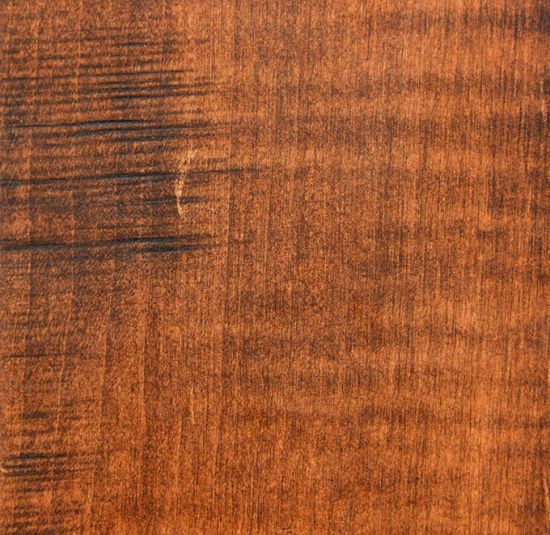 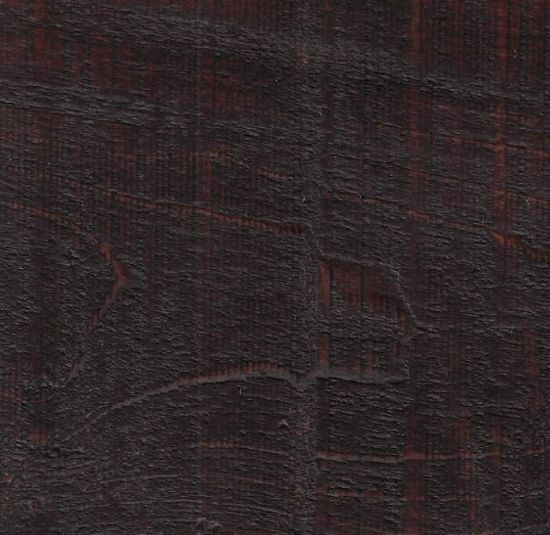 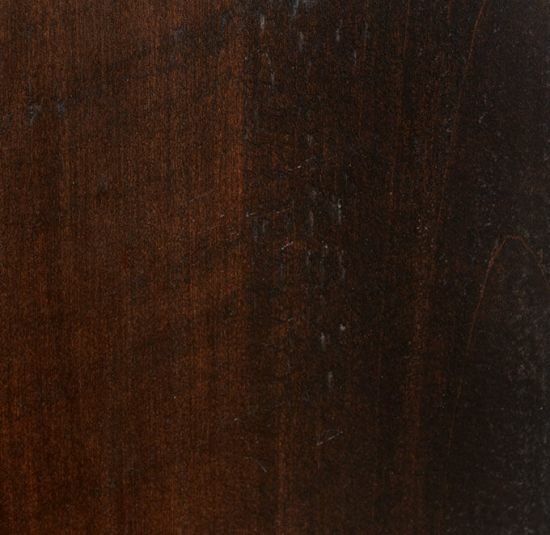 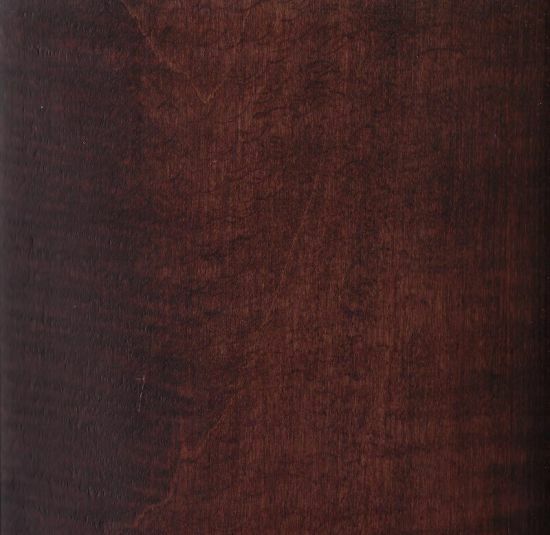 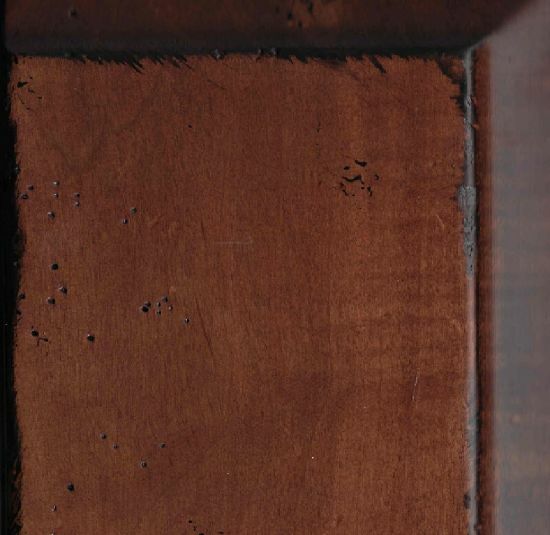 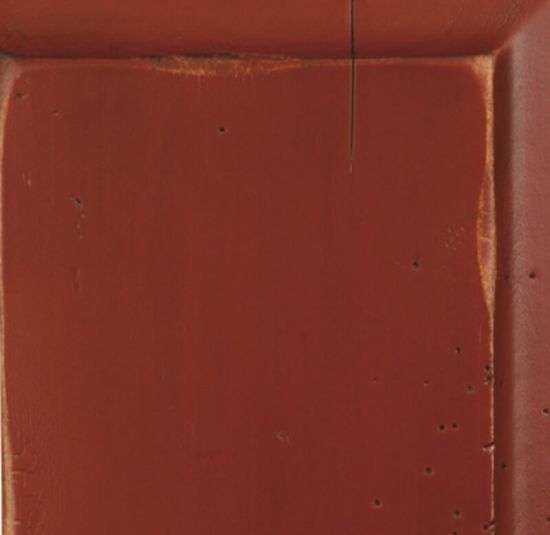 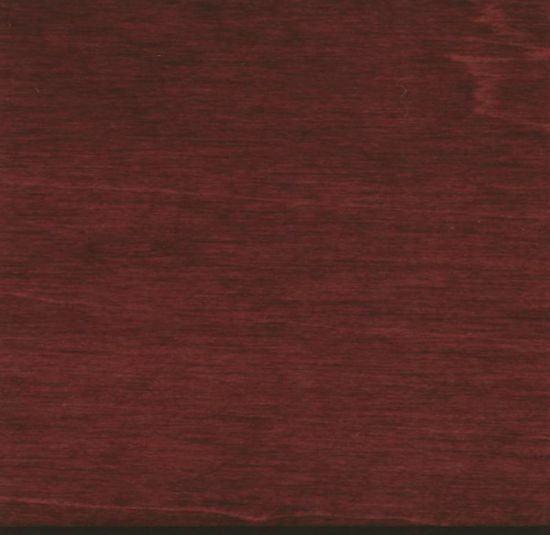 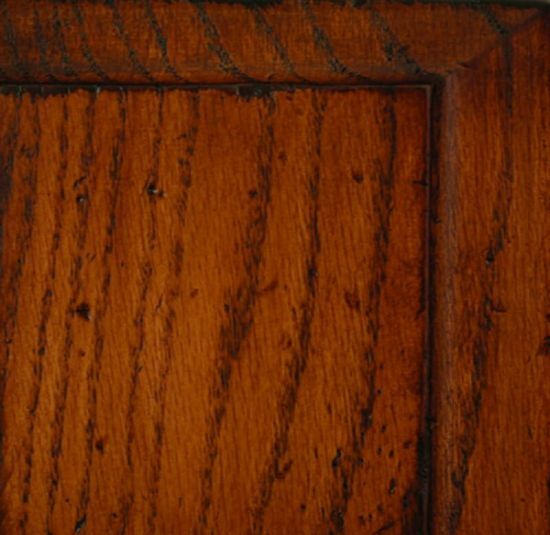 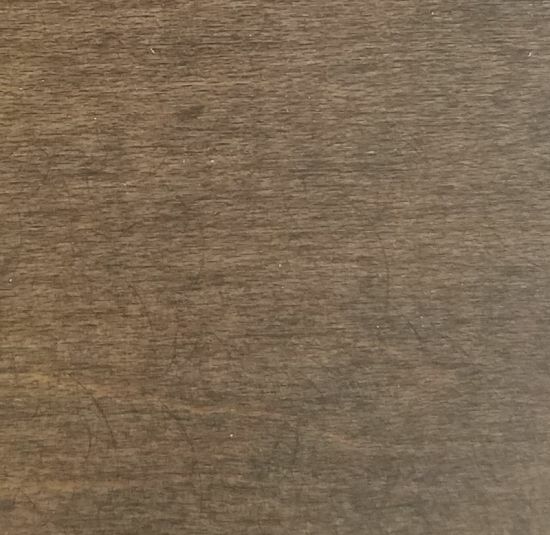 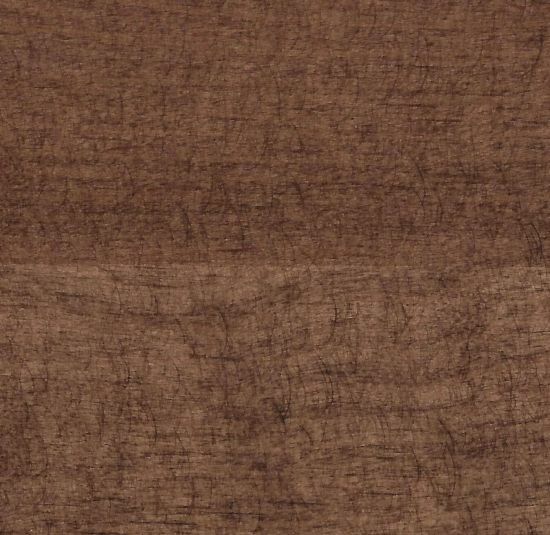 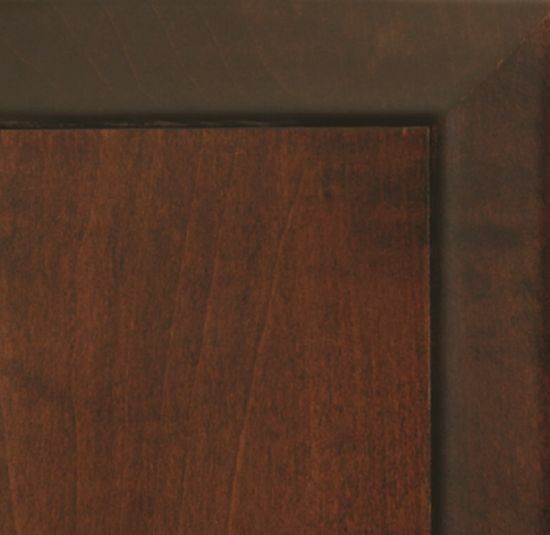 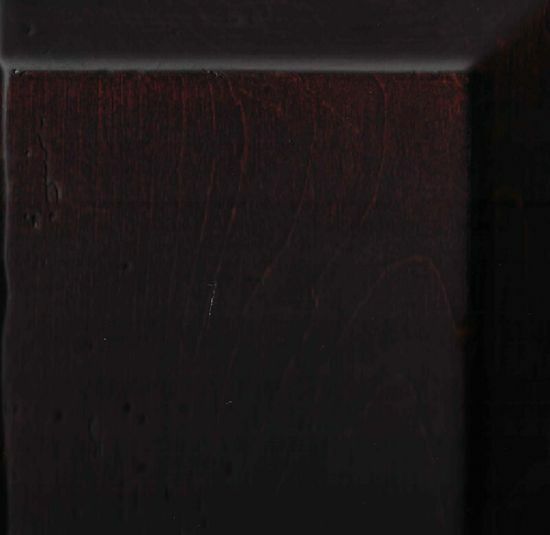 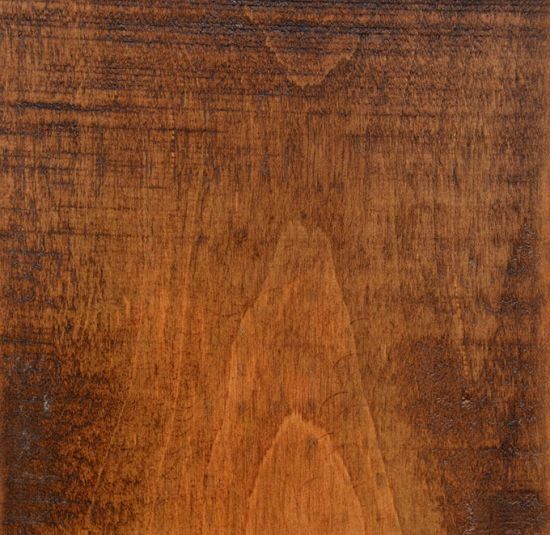 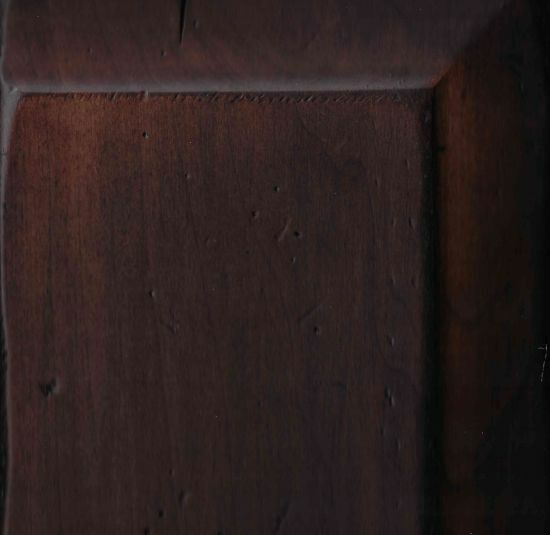 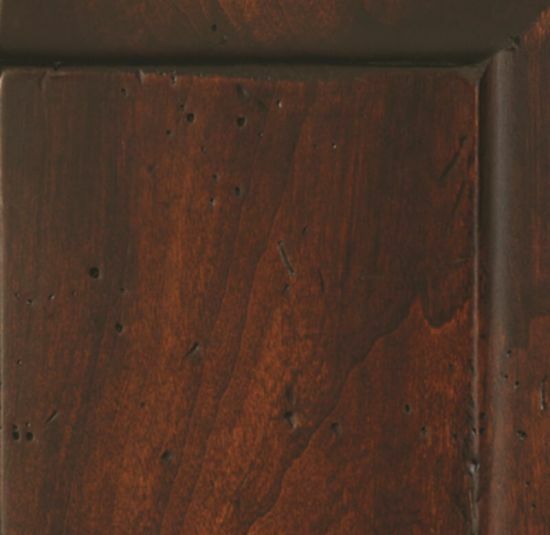 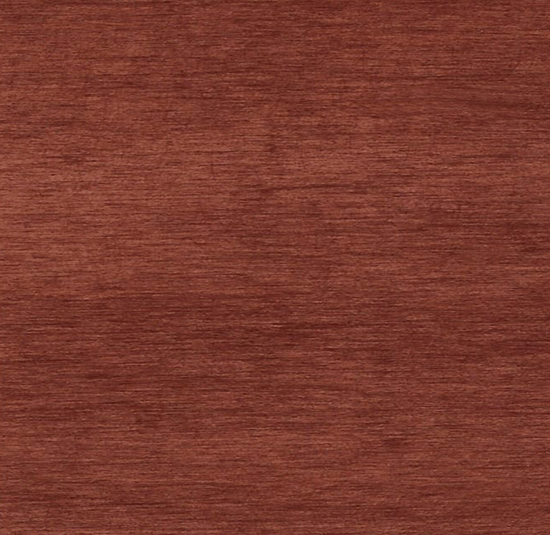 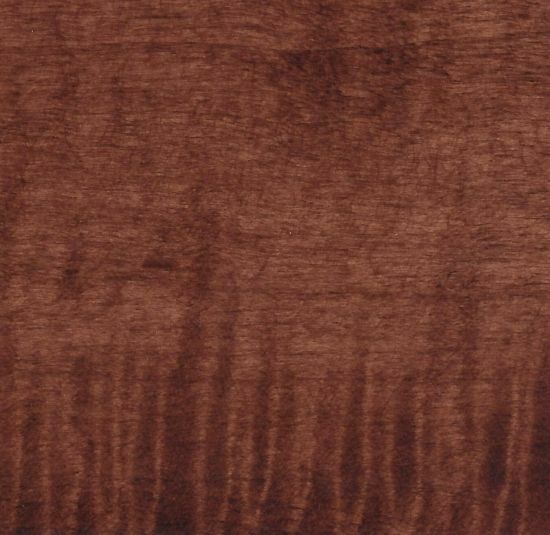 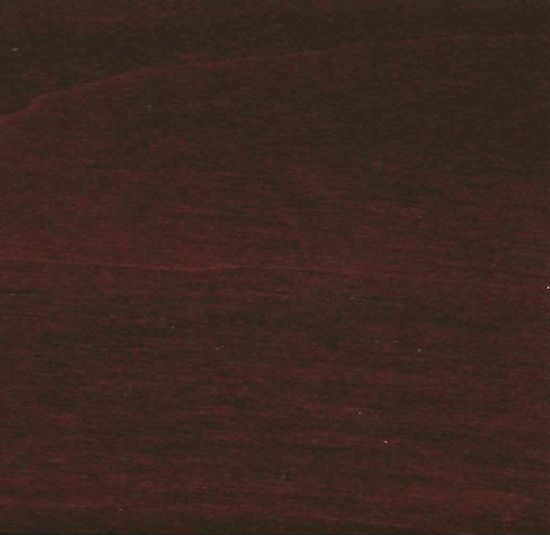 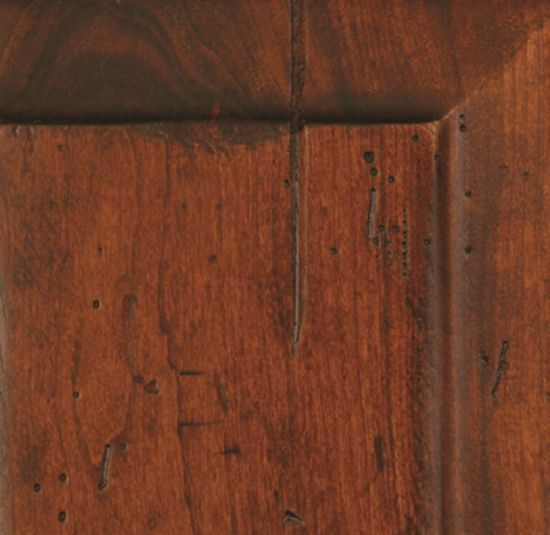 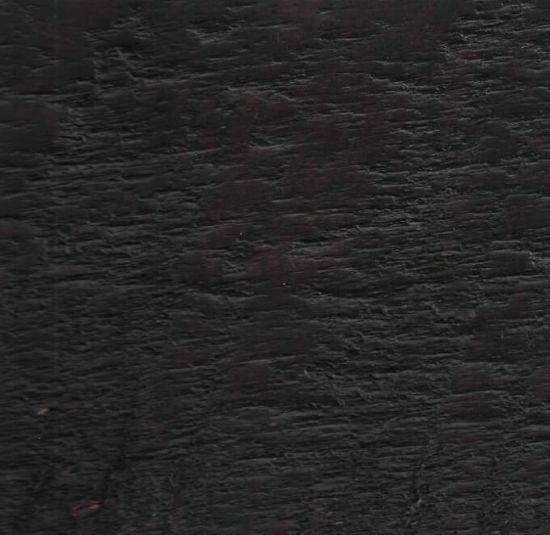 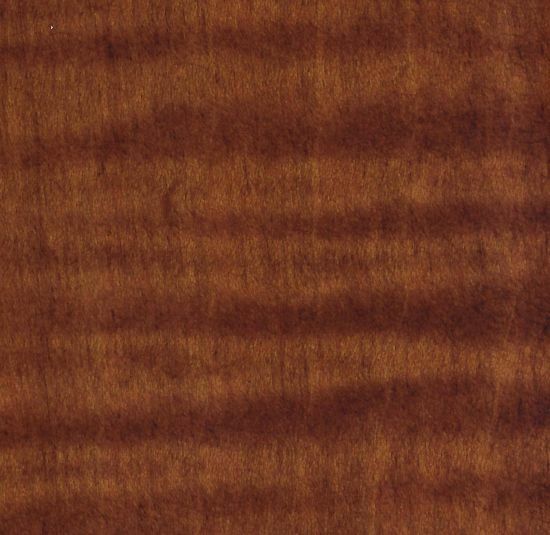 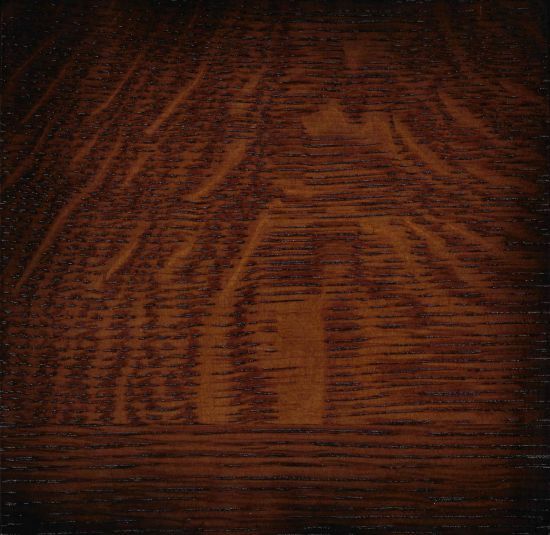 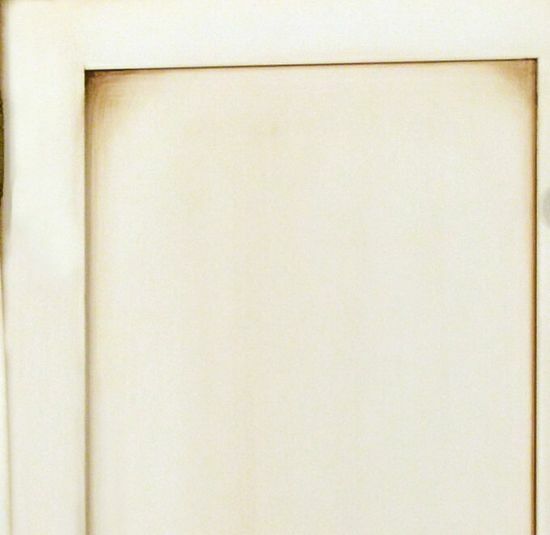 Choose the color of your fine Amish furniture from our selection of premium, hand-rubbed stains. 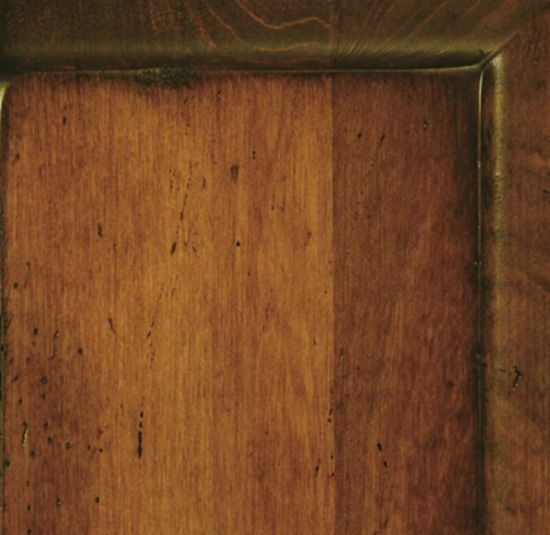 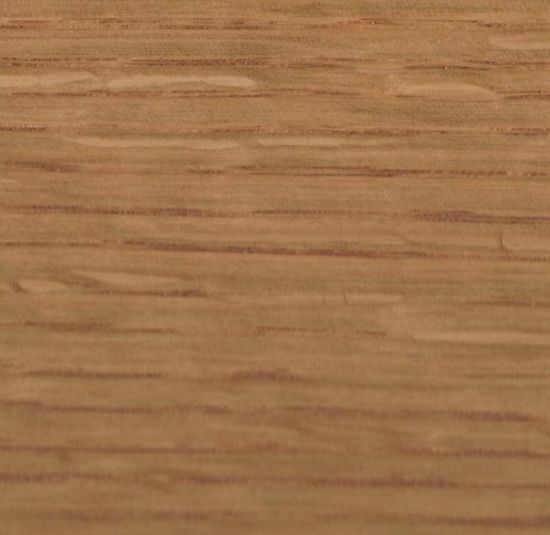 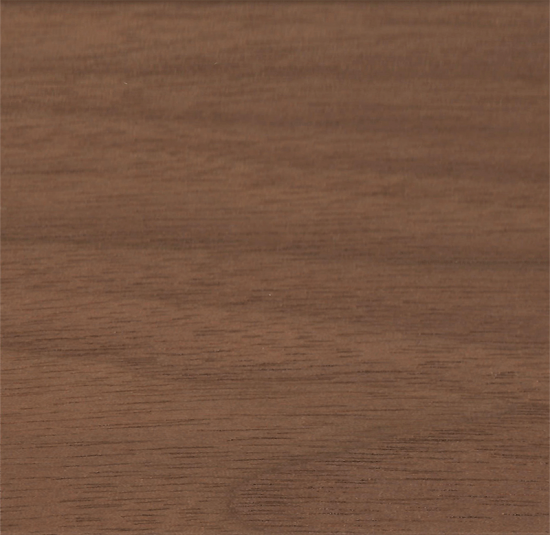 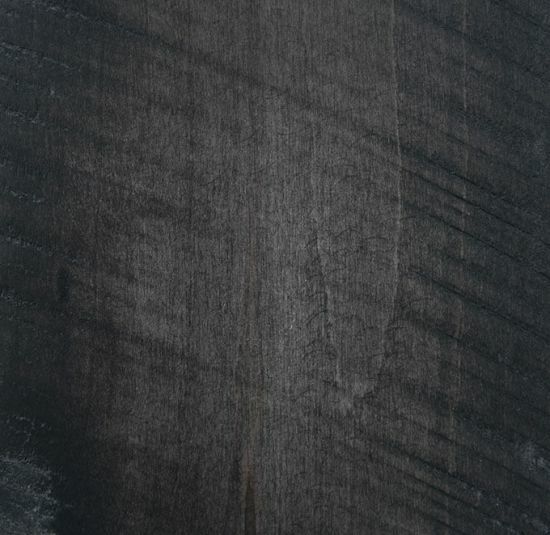 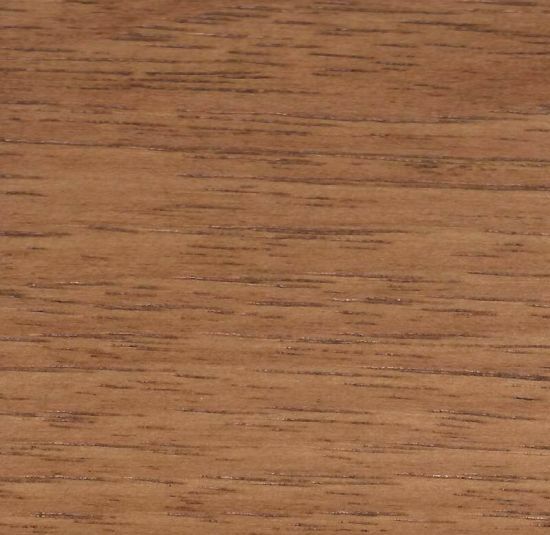 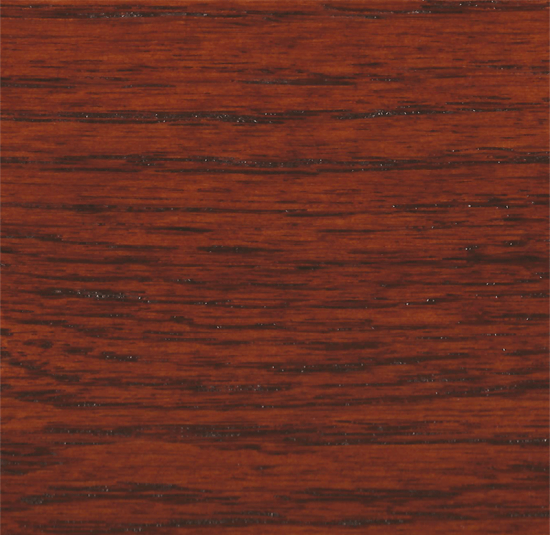 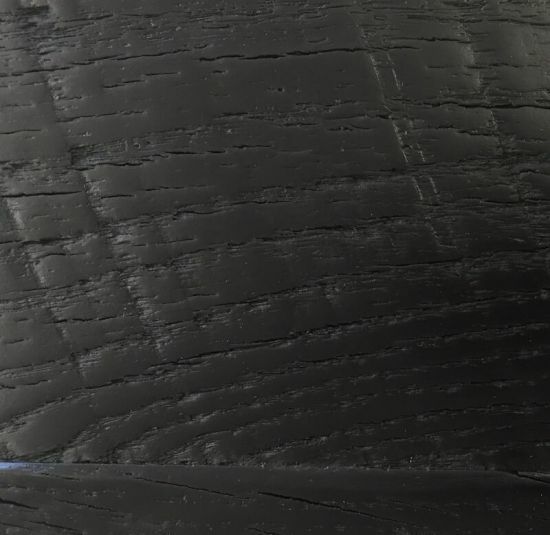 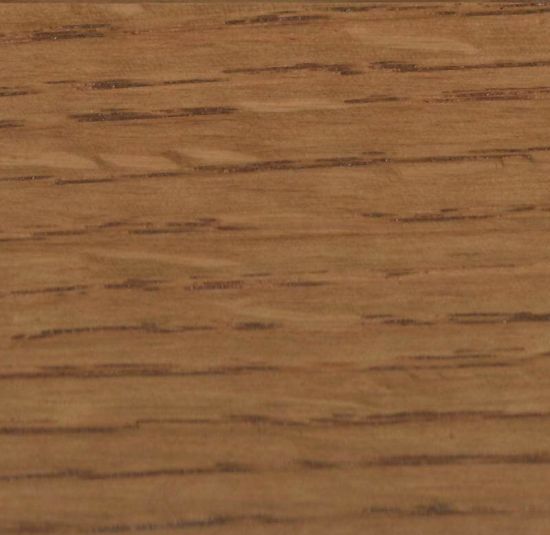 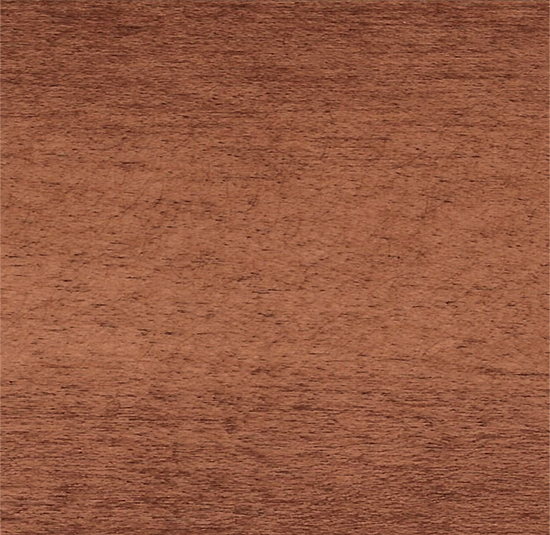 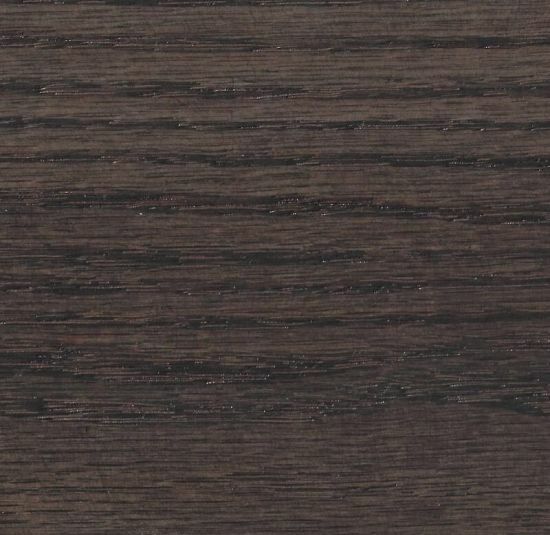 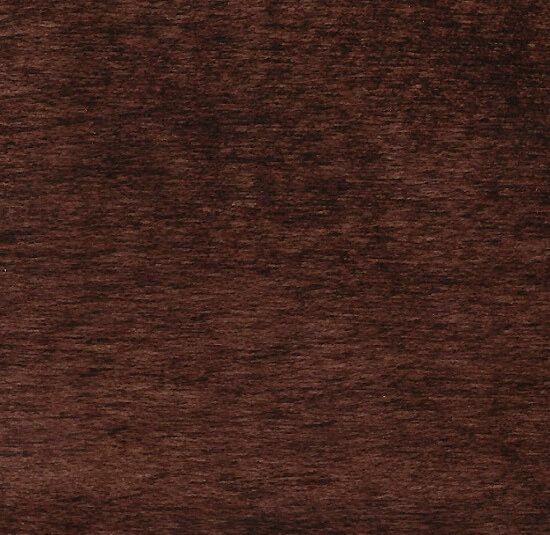 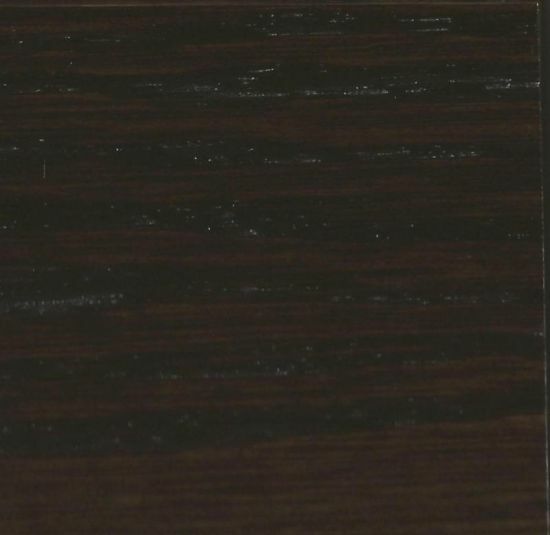 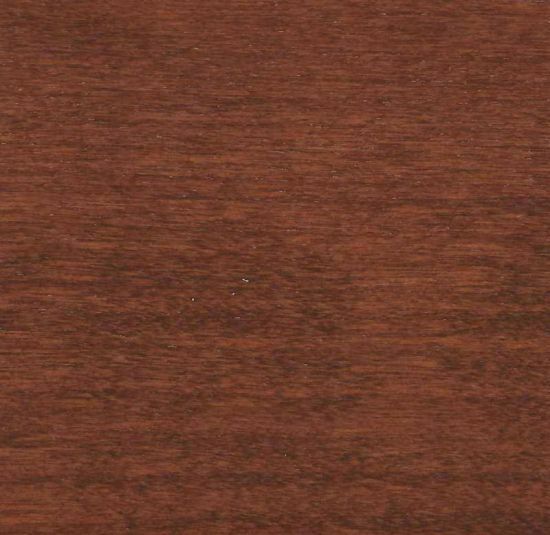 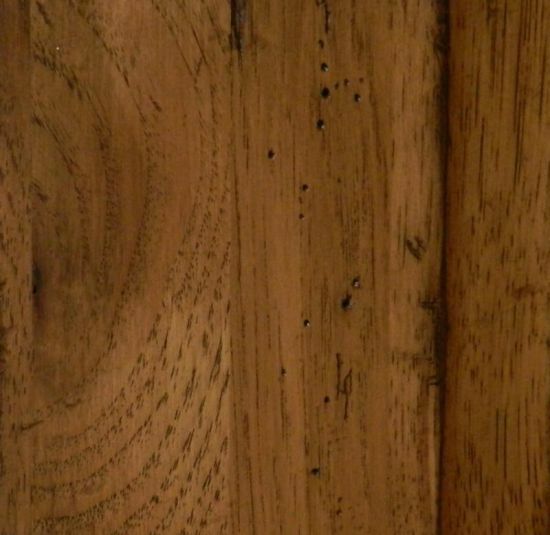 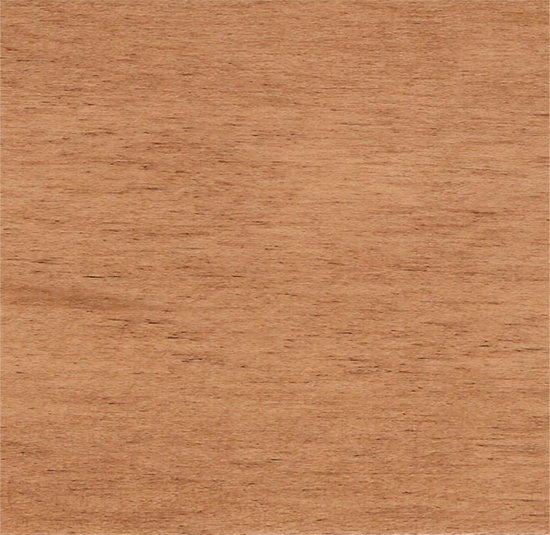 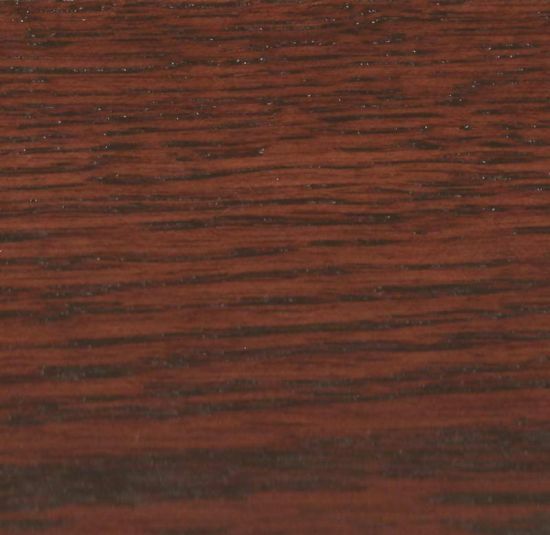 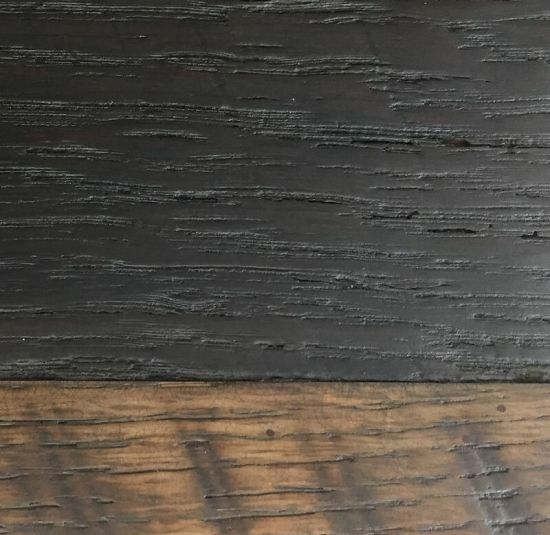 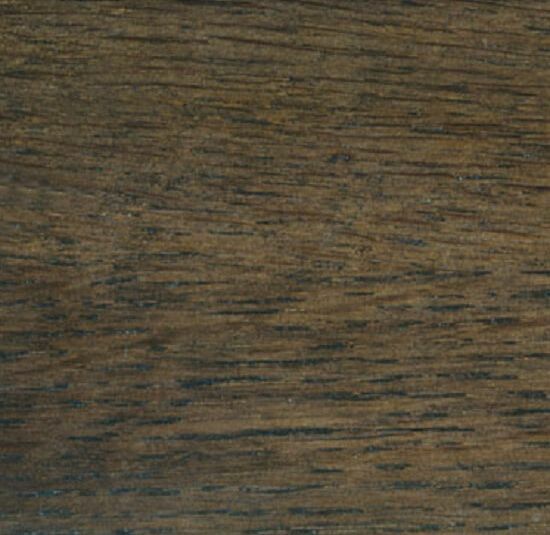 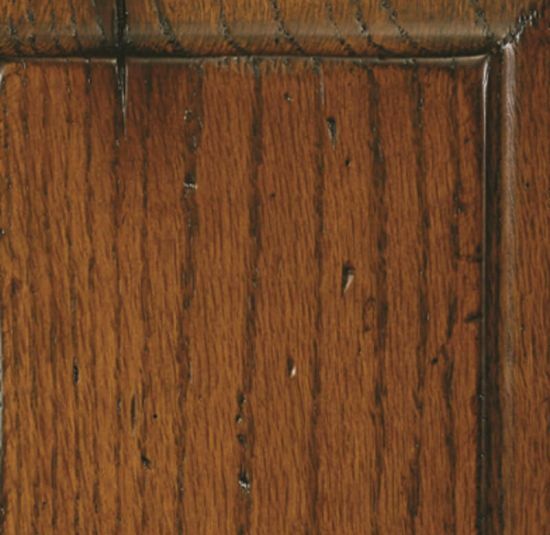 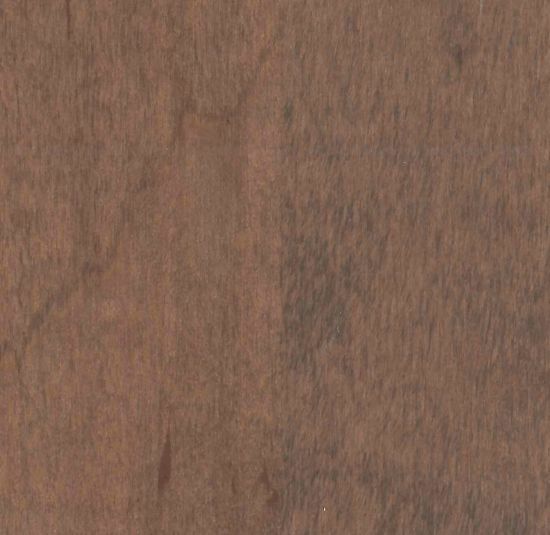 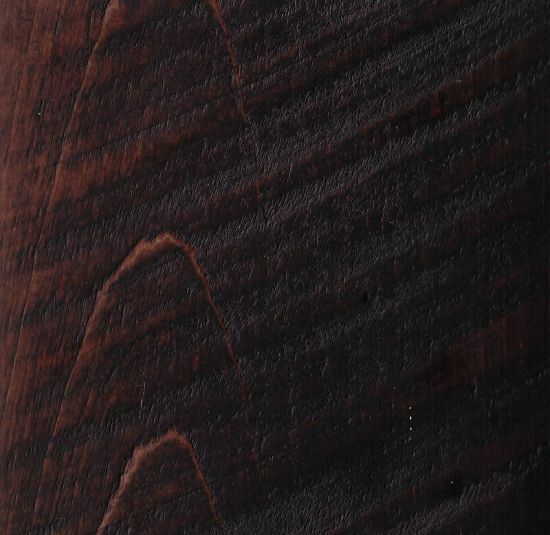 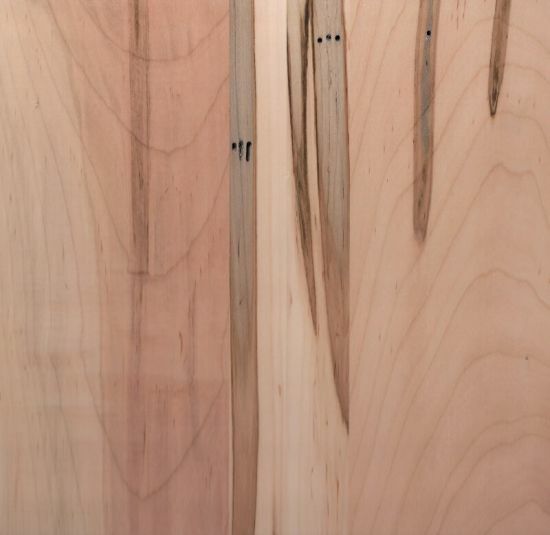 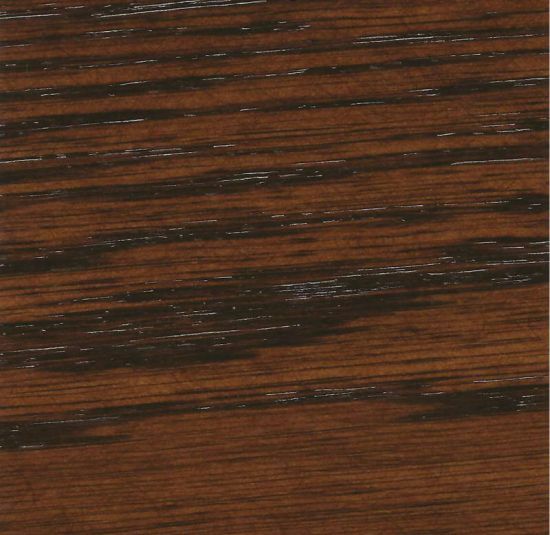 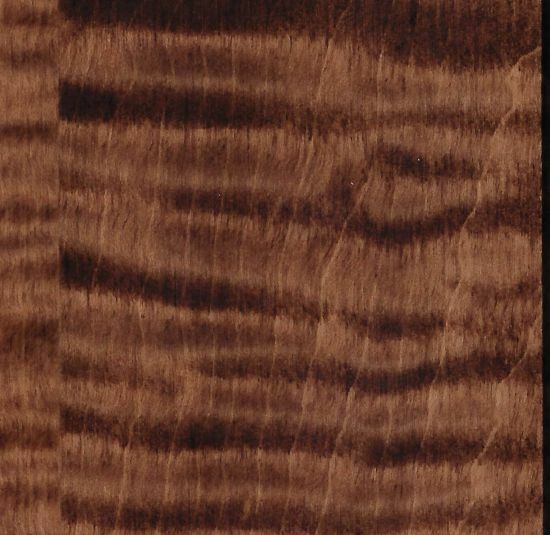 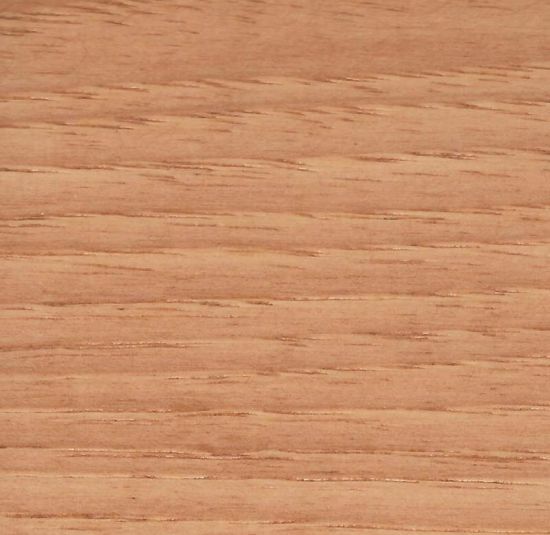 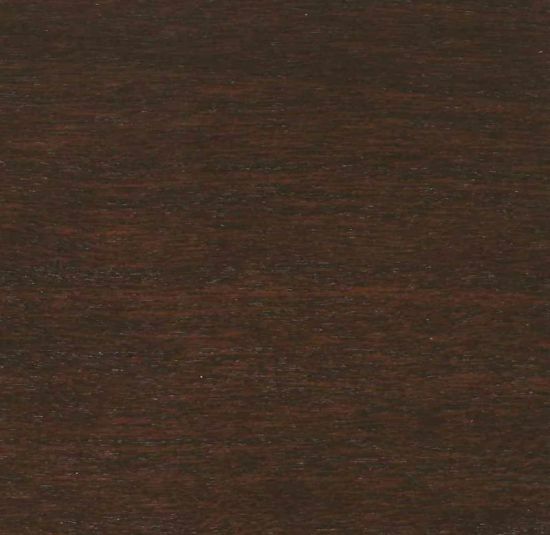 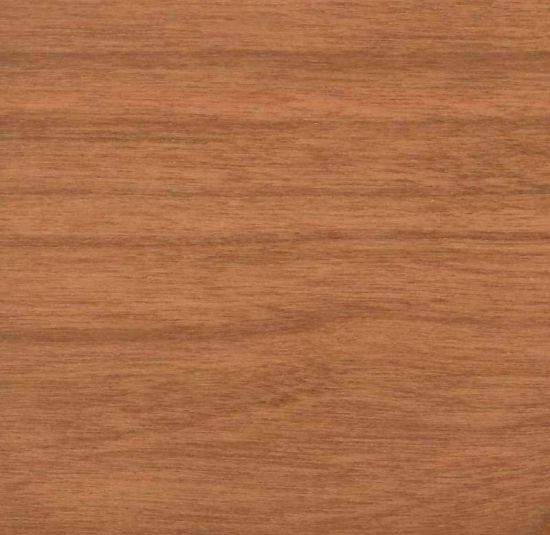 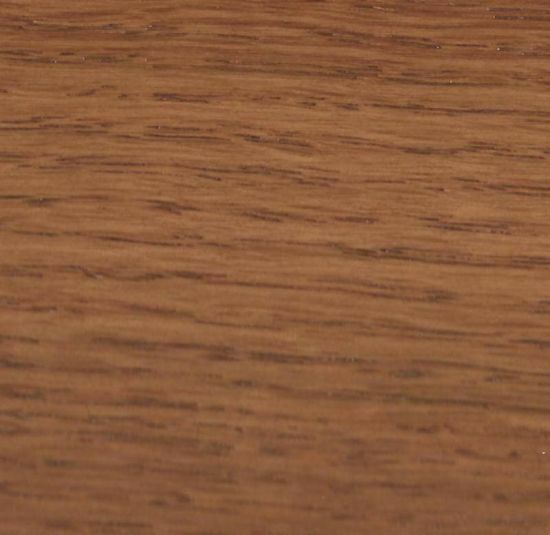 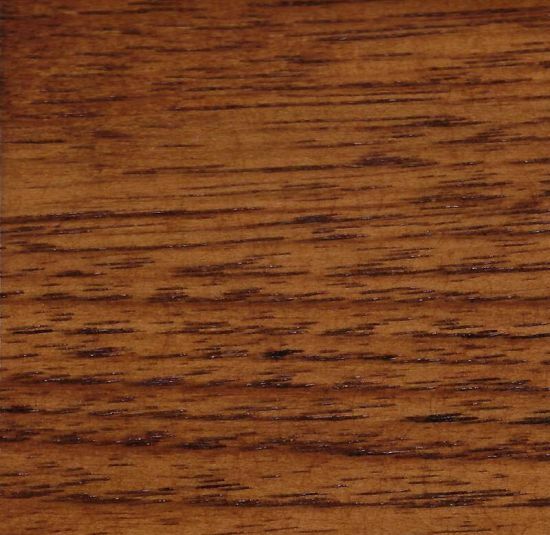 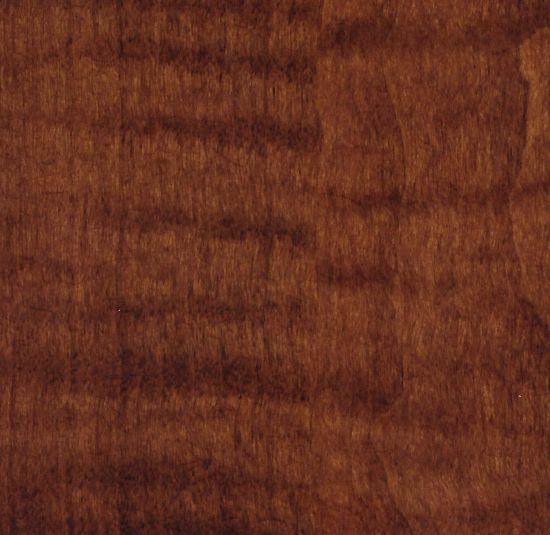 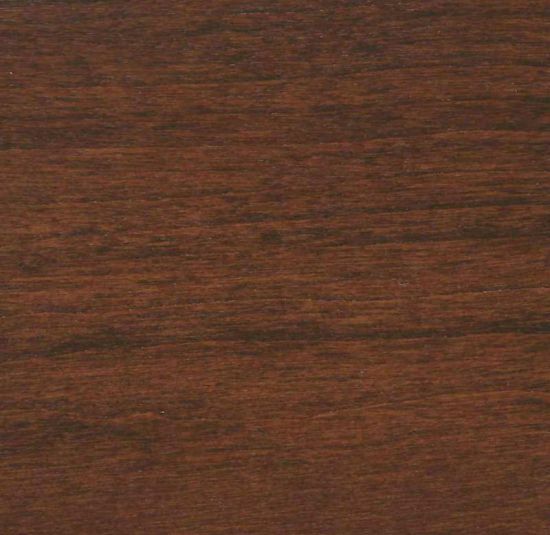 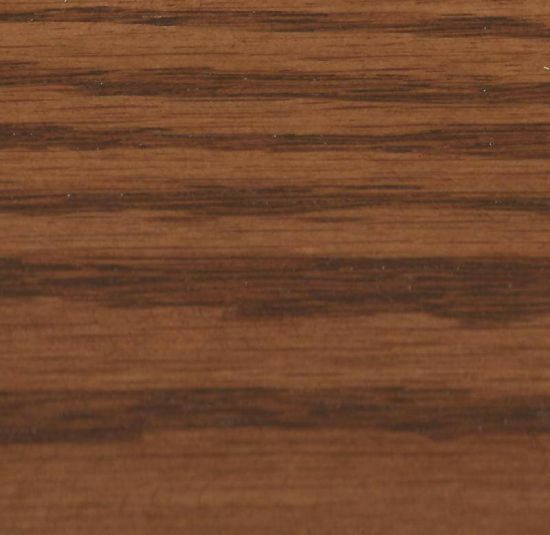 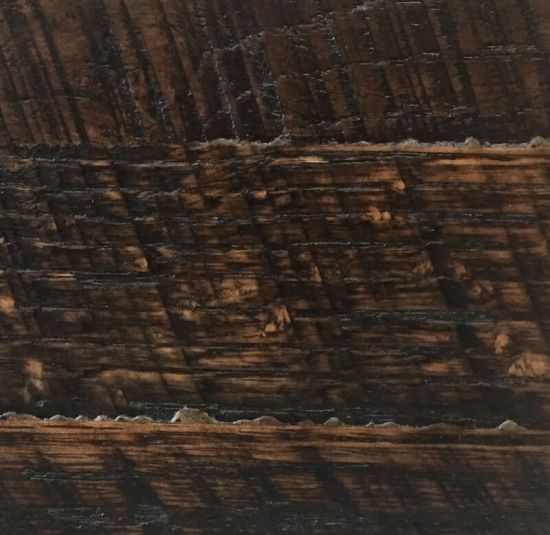 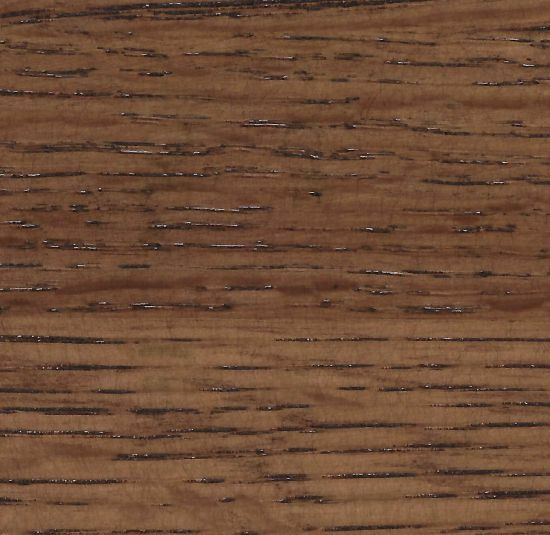 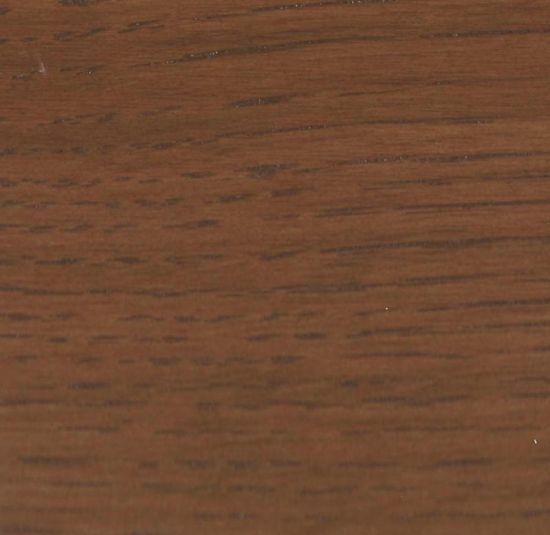 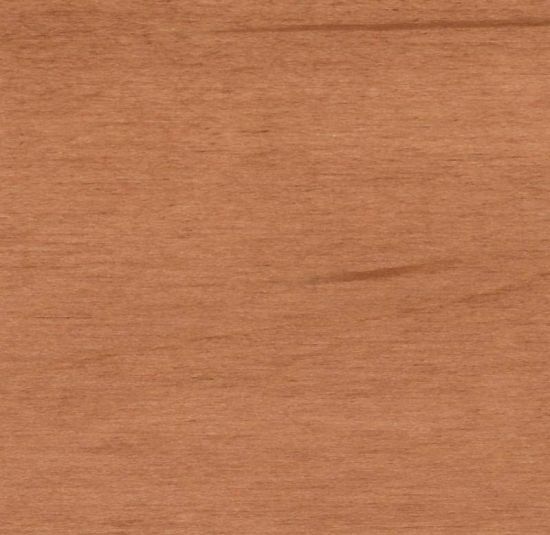 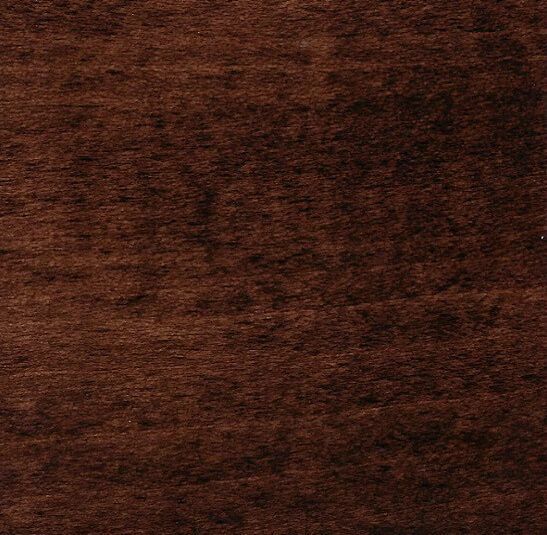 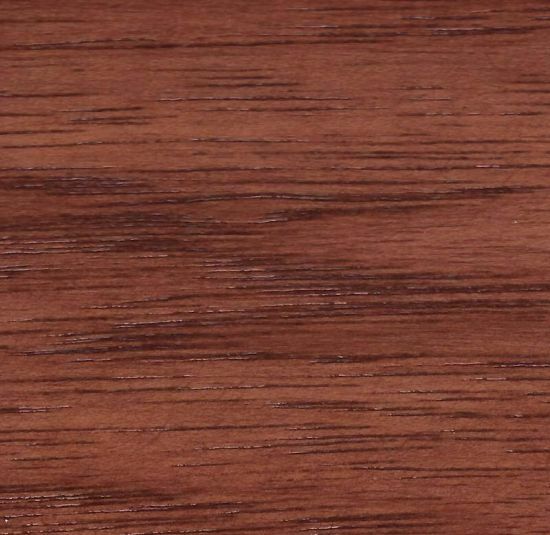 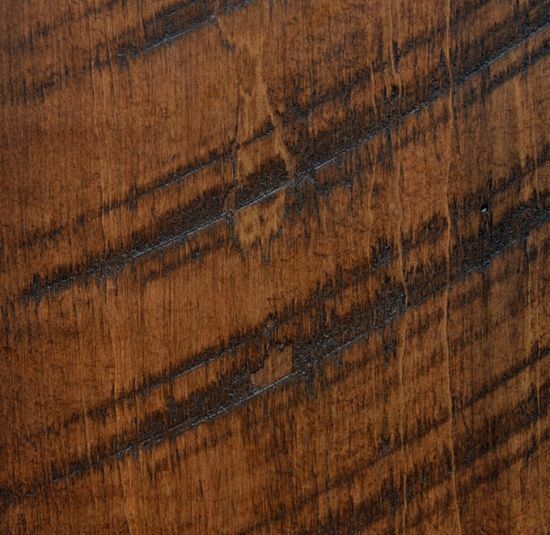  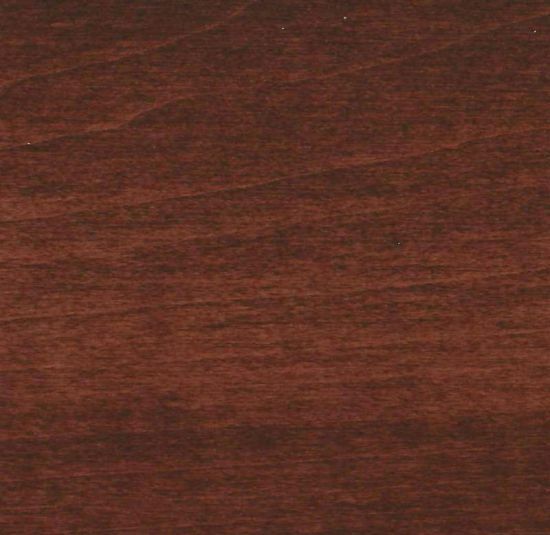 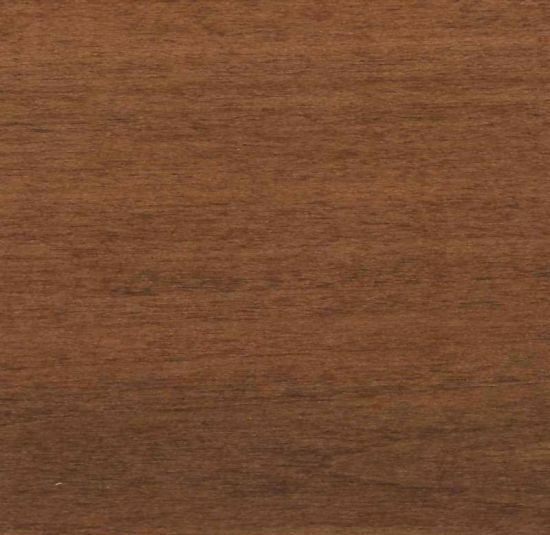 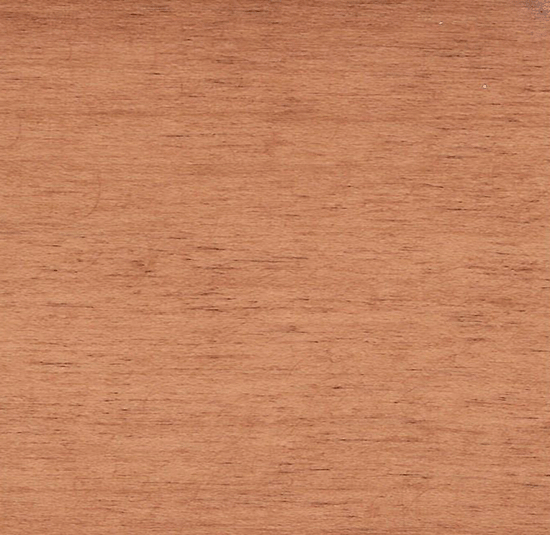 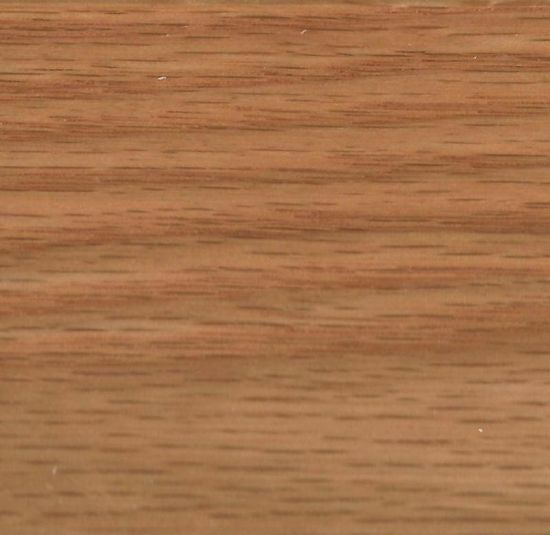 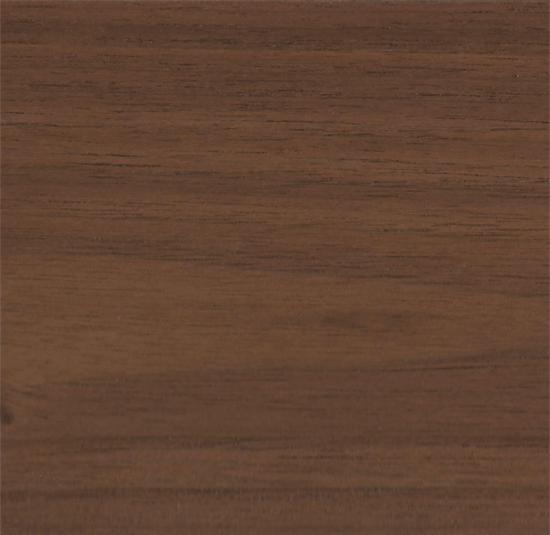 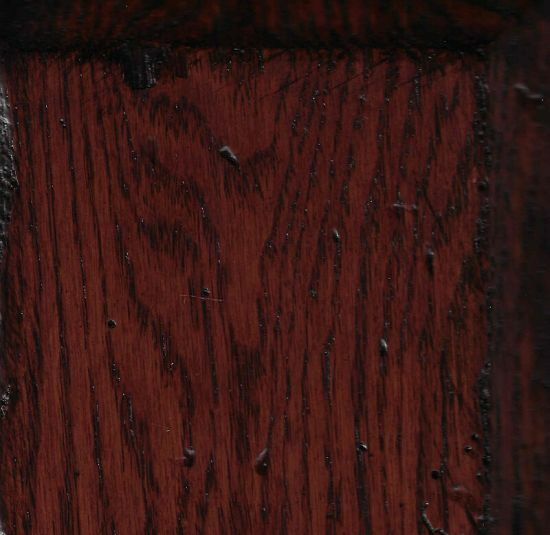 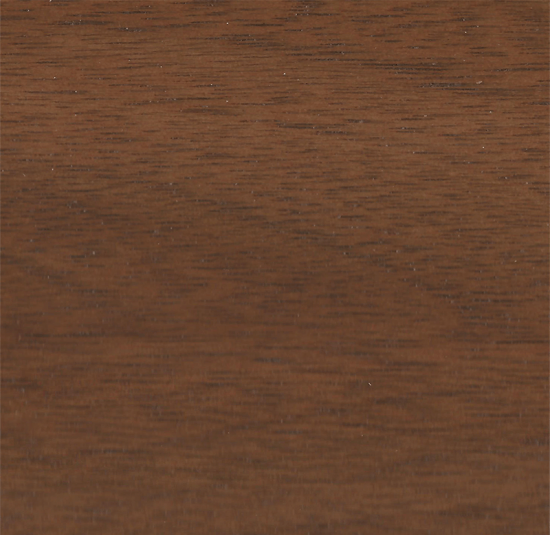 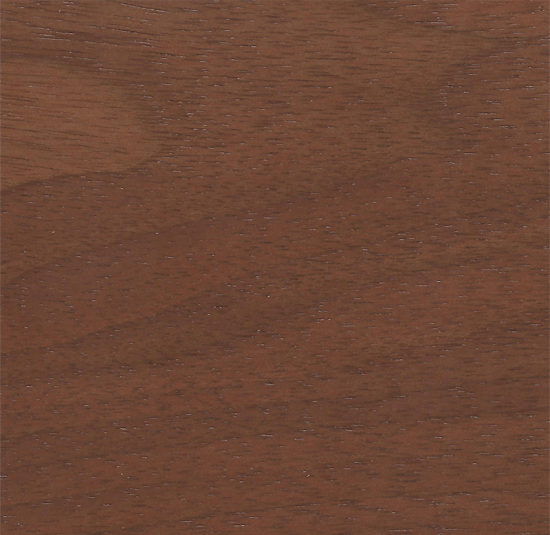 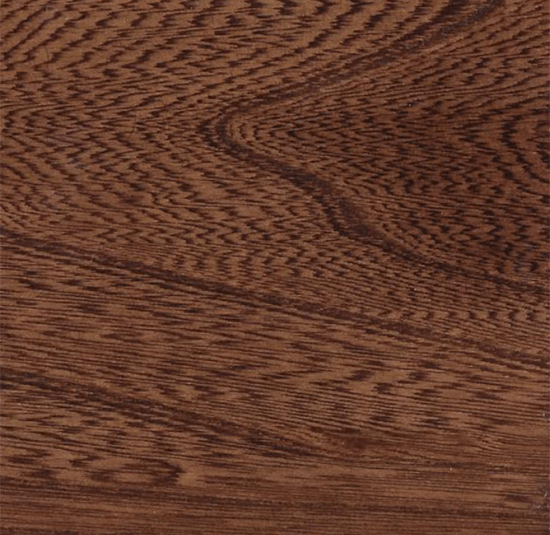 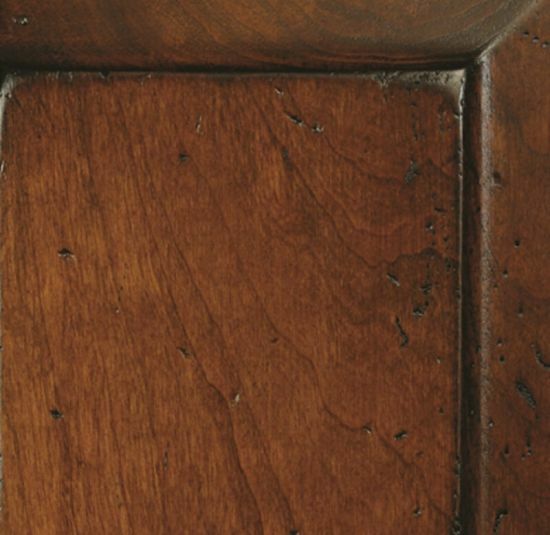 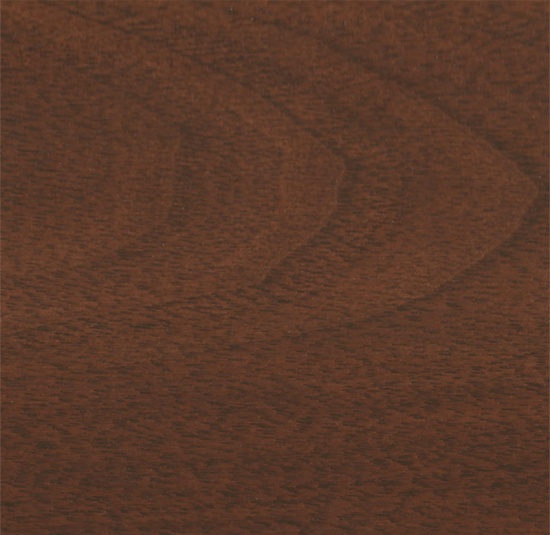 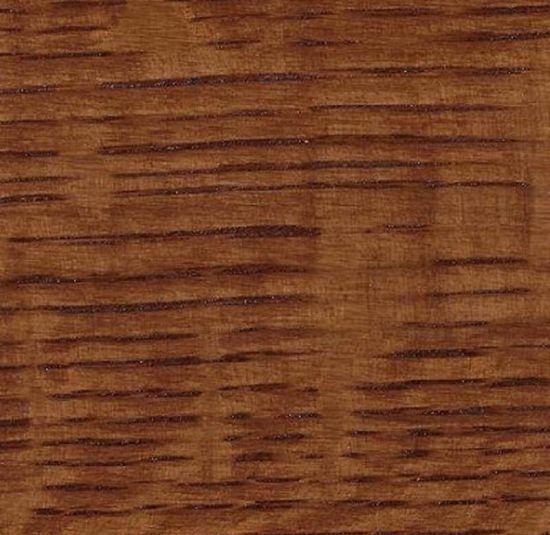 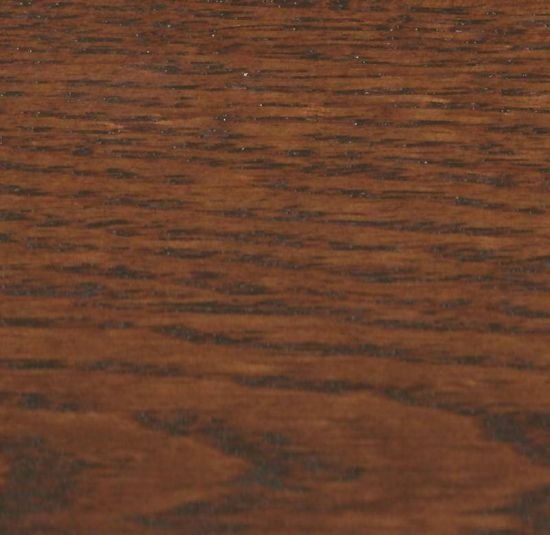 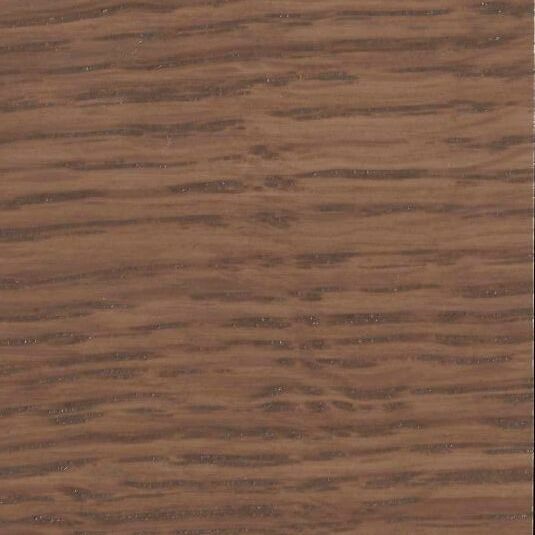 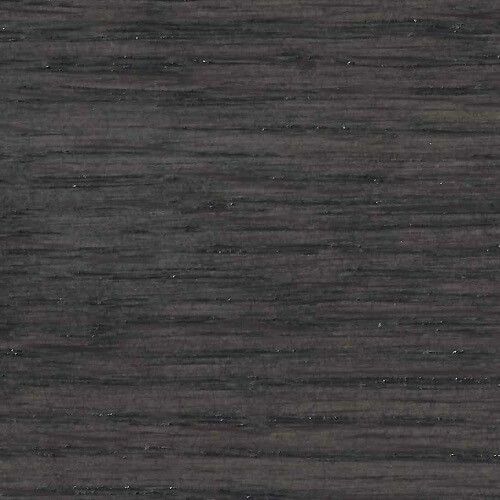 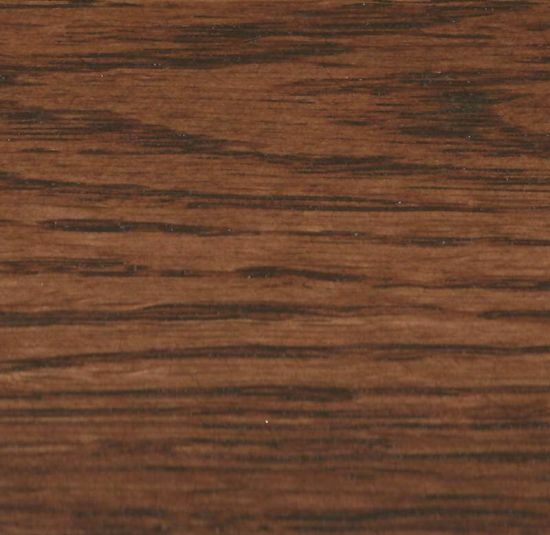 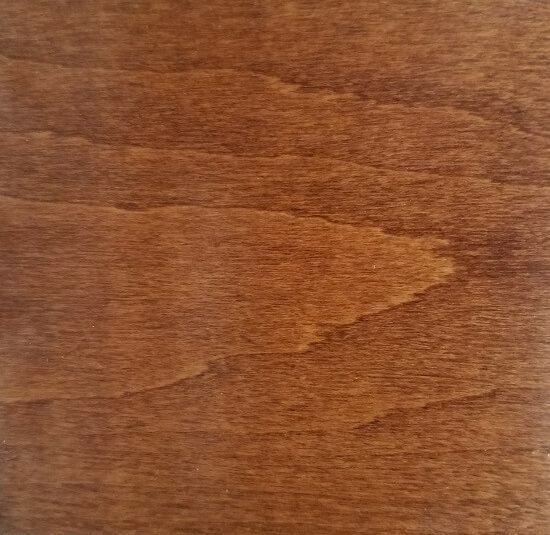 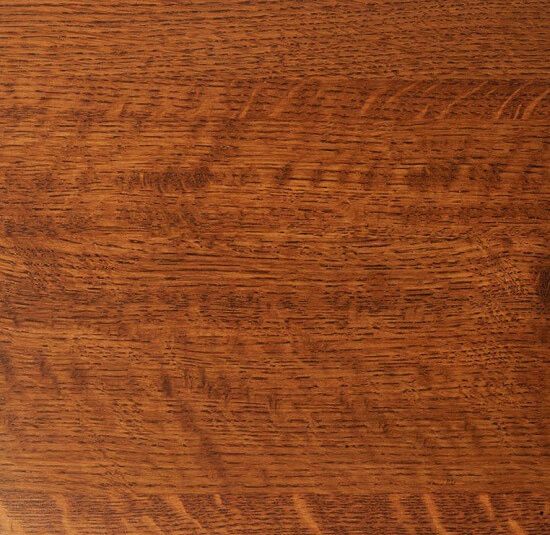 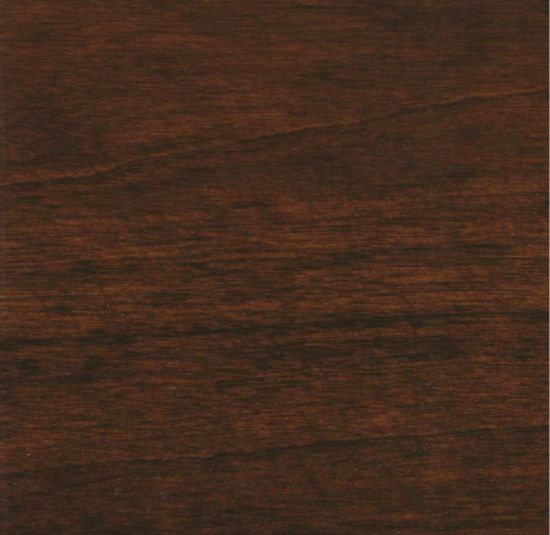 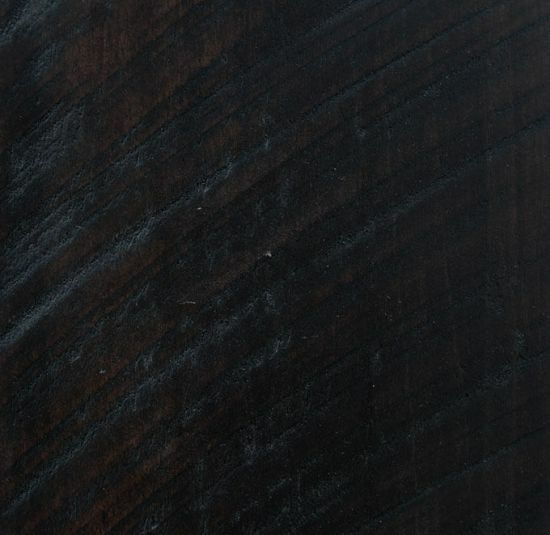 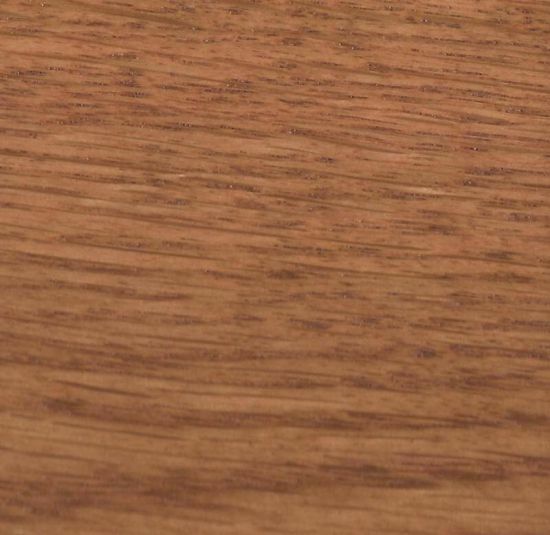 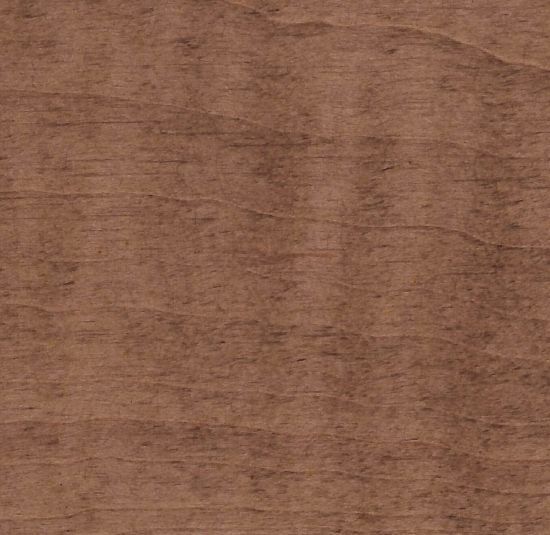 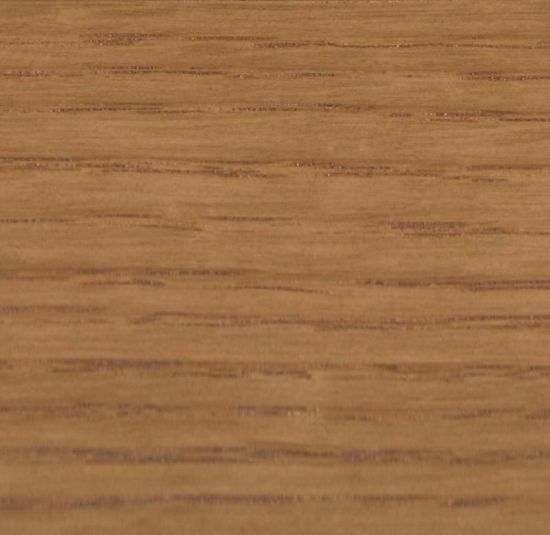 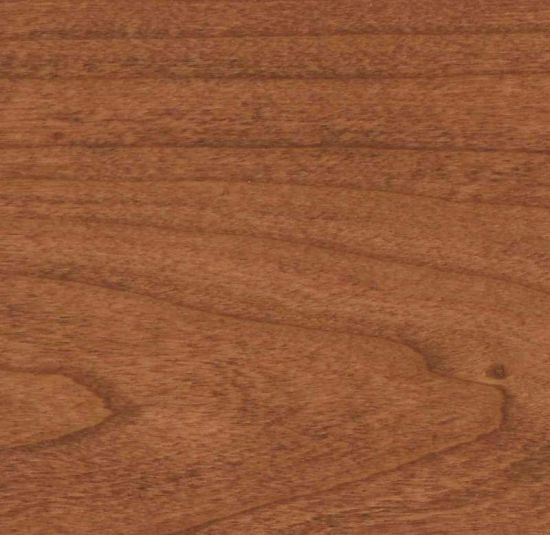 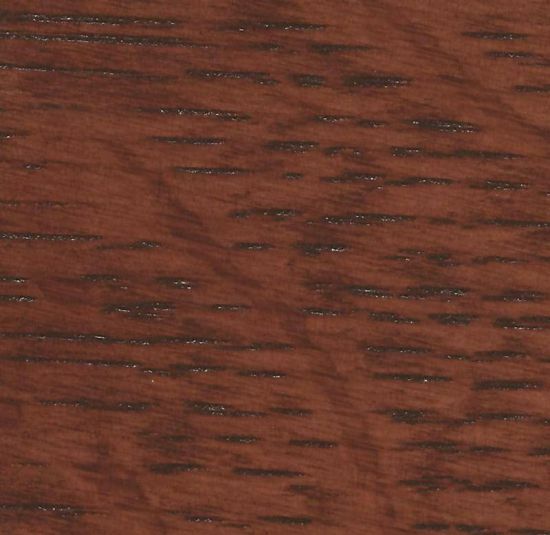 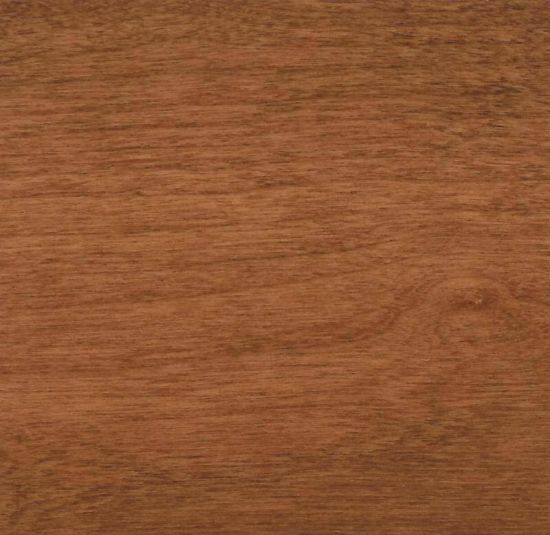 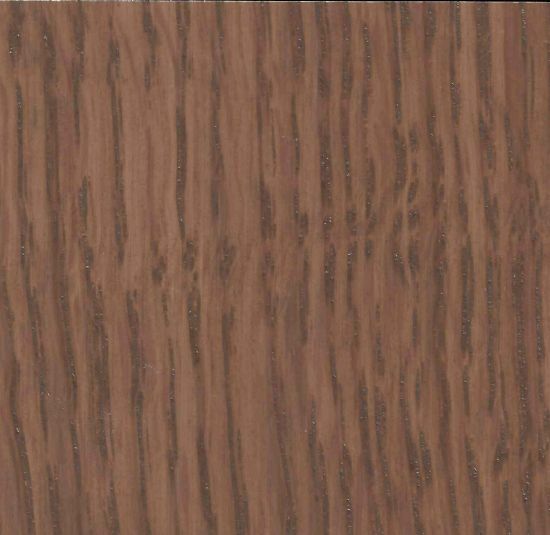 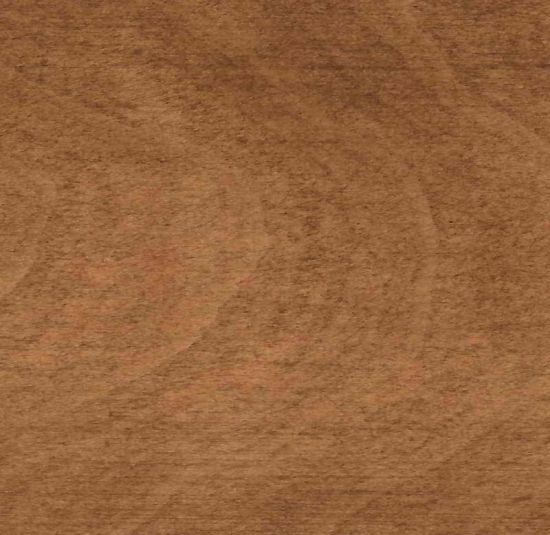 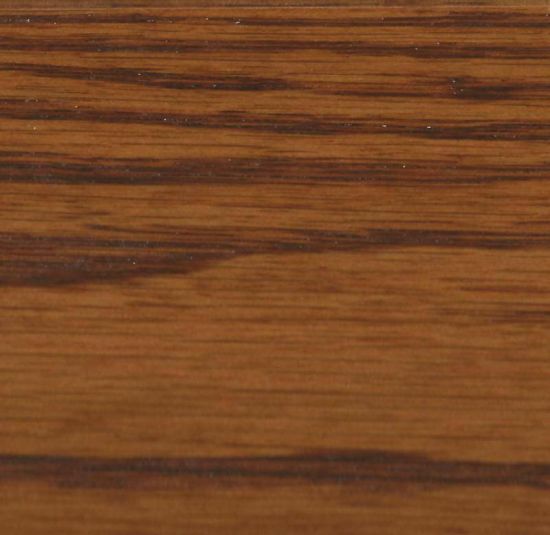 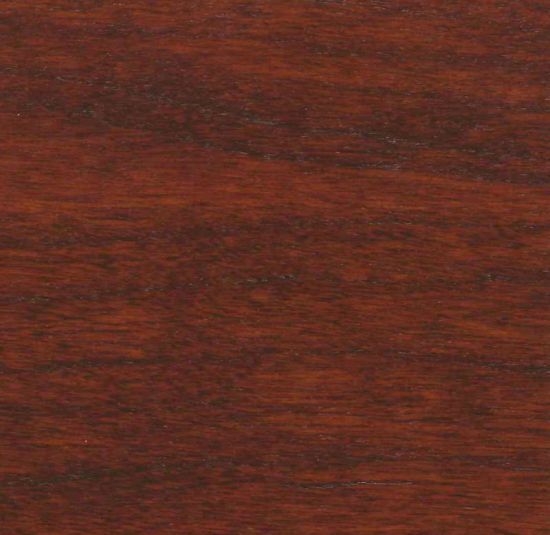 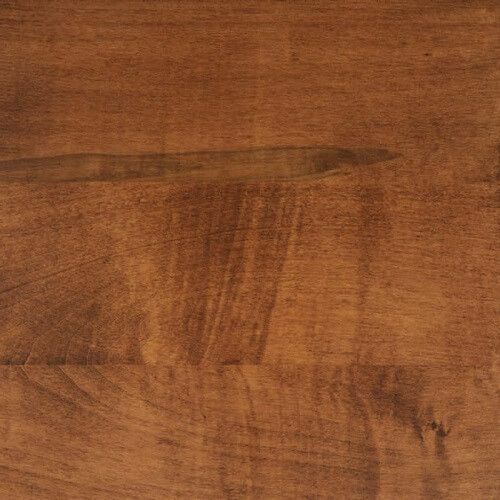 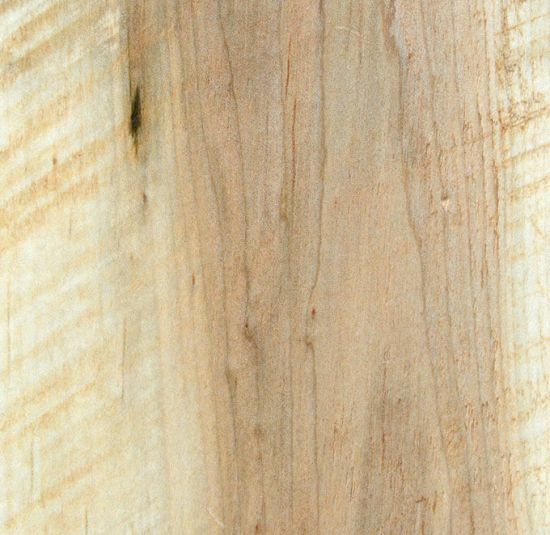 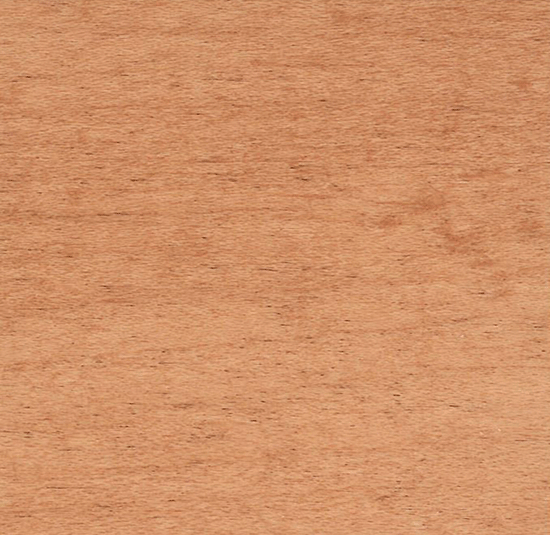 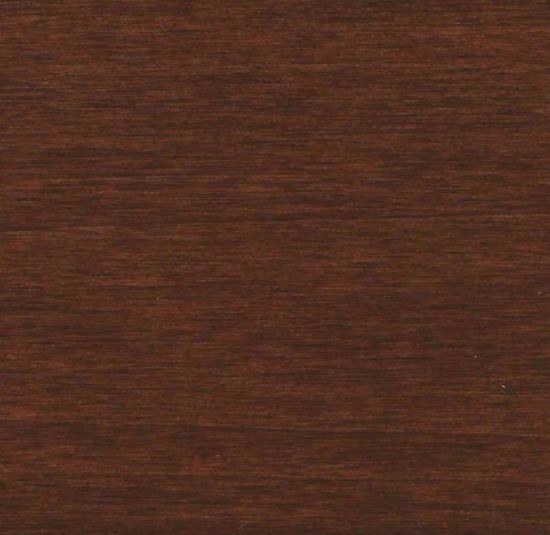 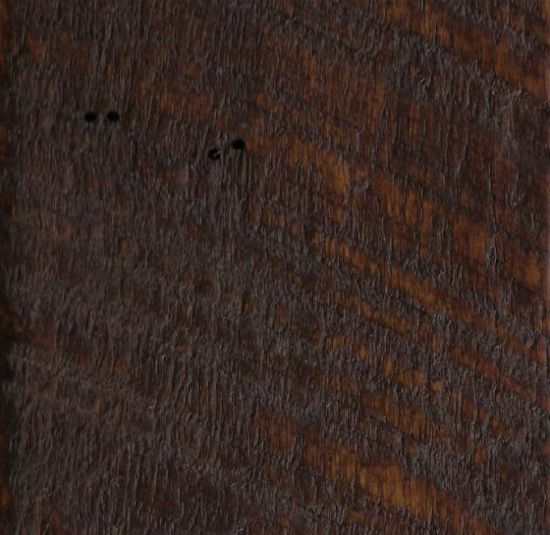 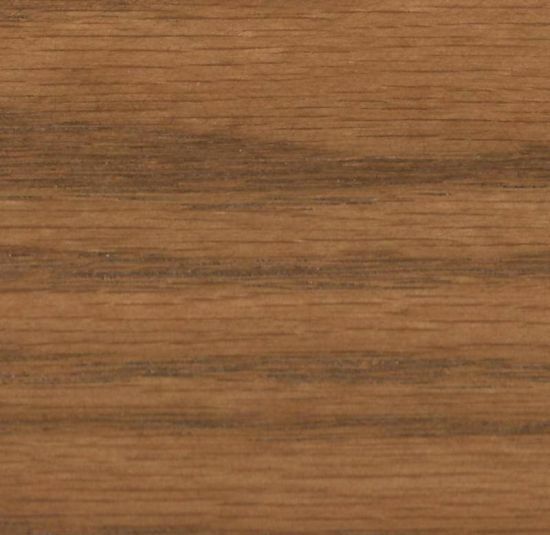 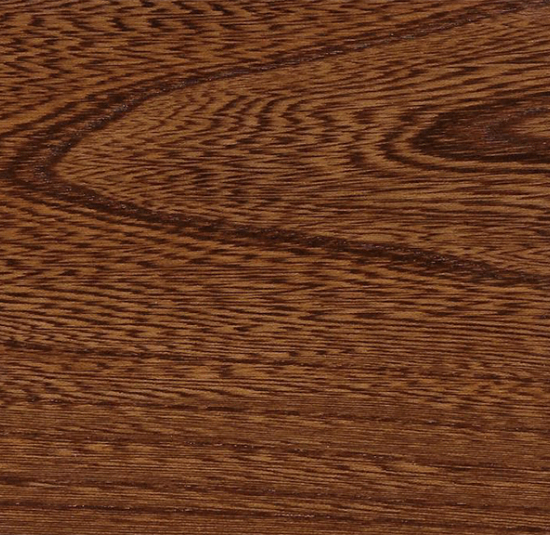 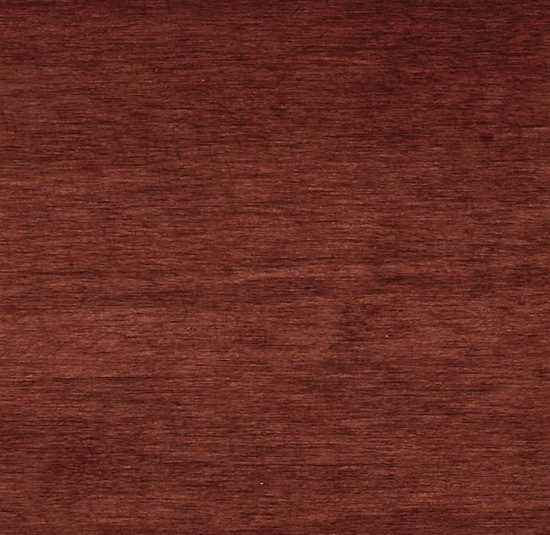 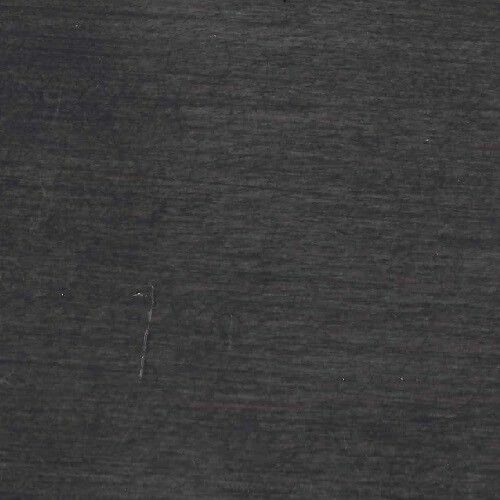 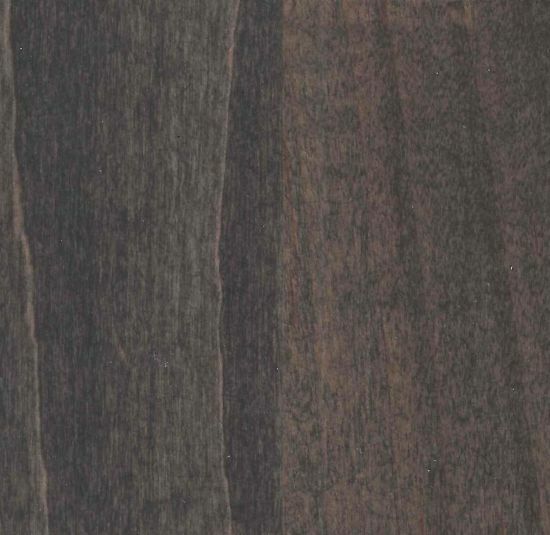 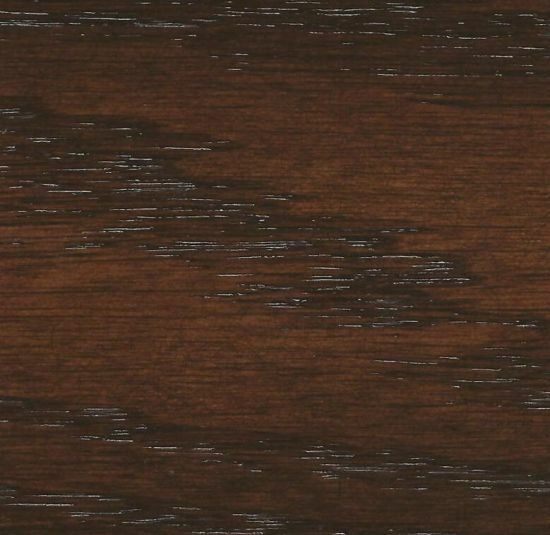 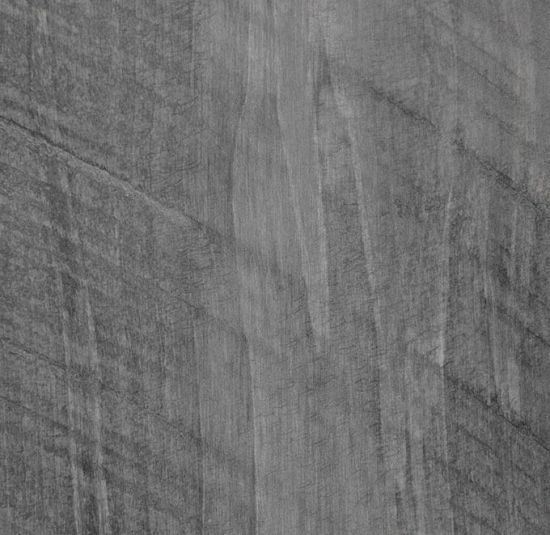 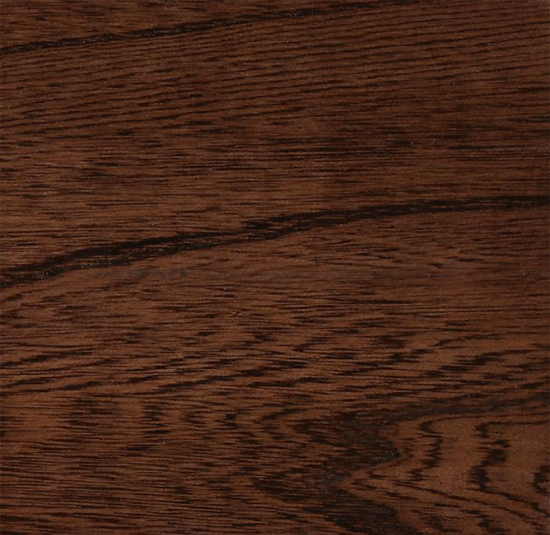 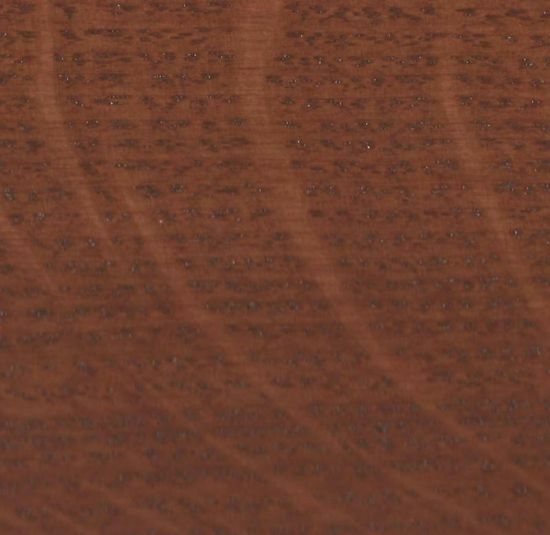 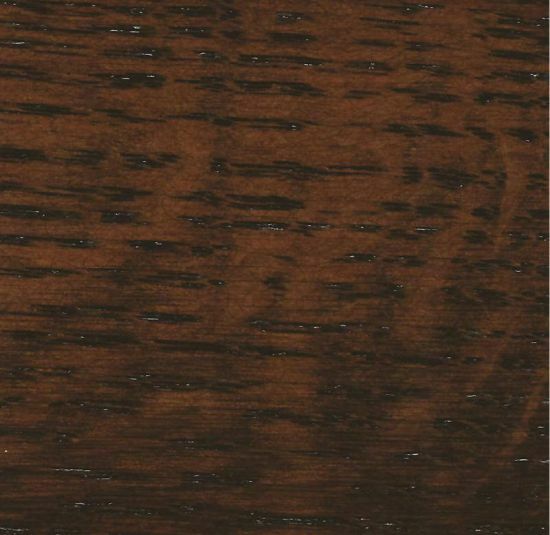 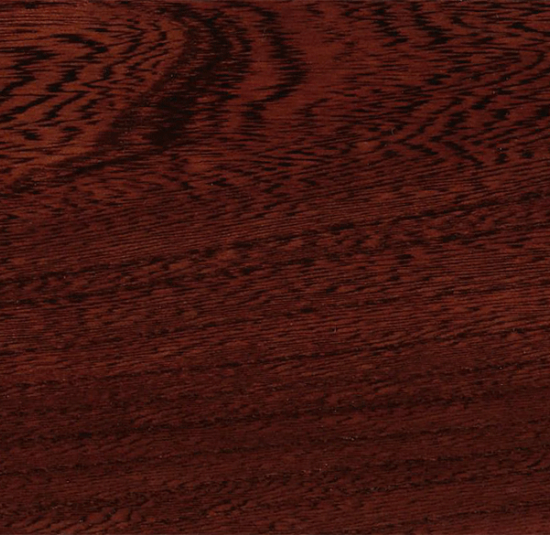 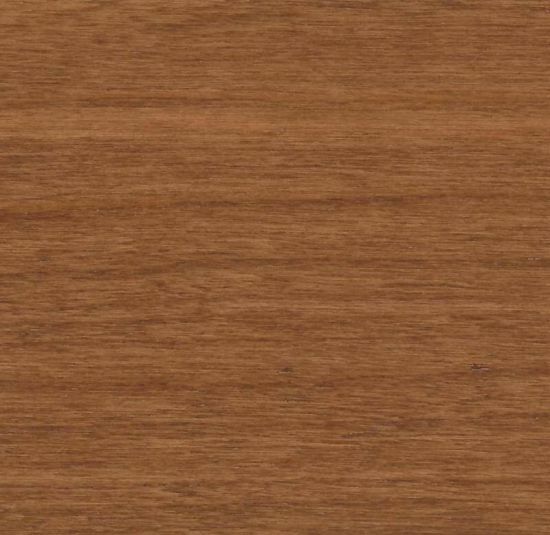 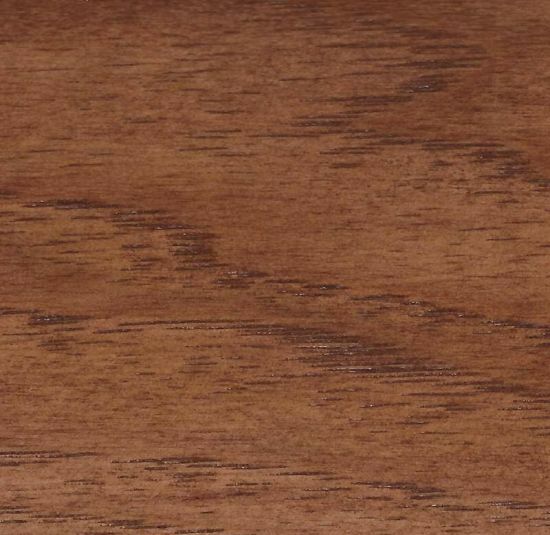 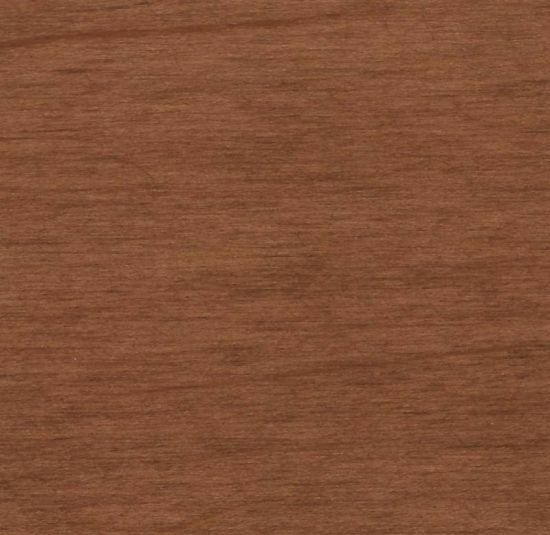 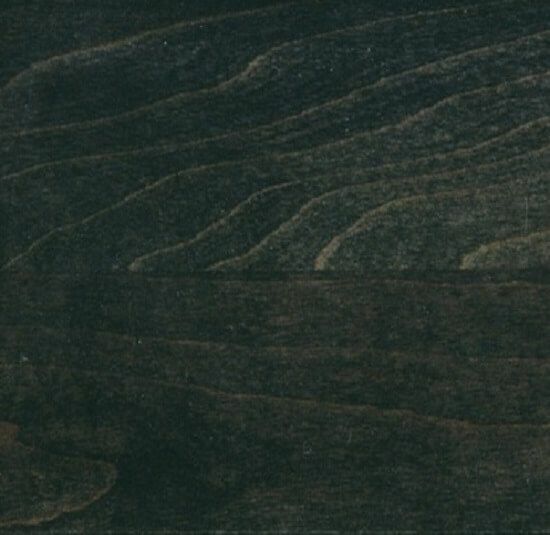 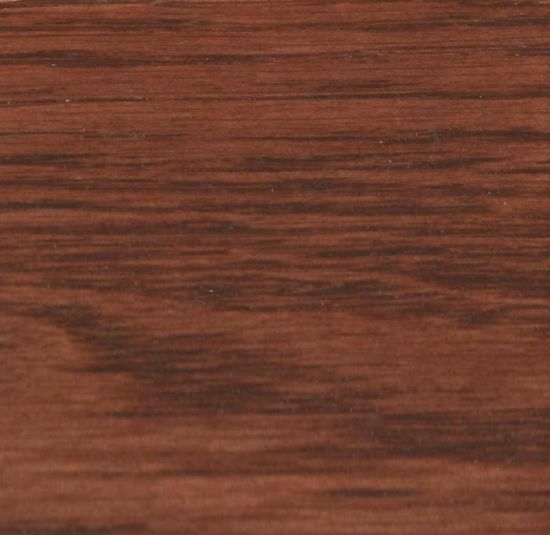 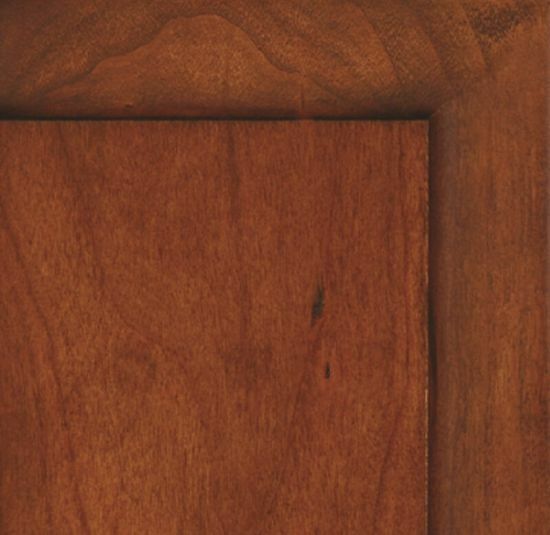 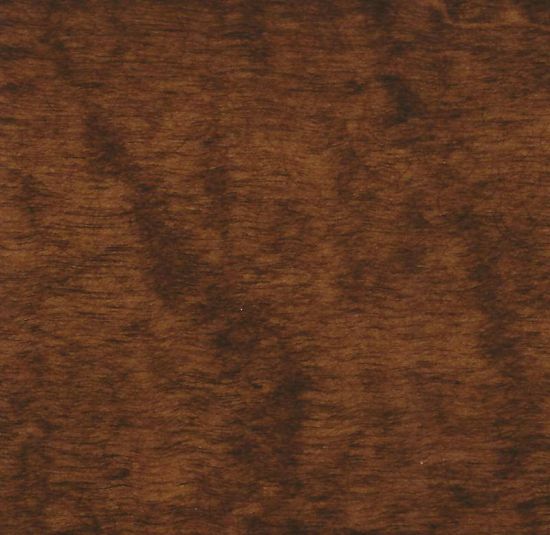 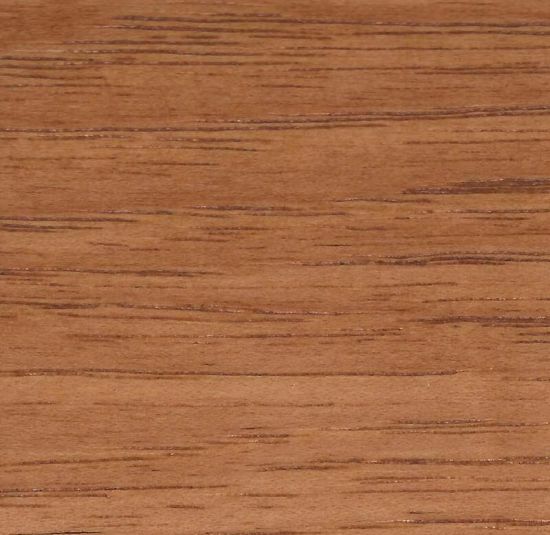 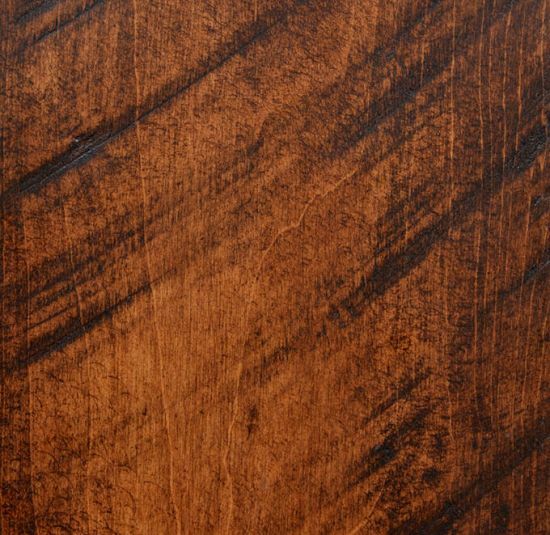 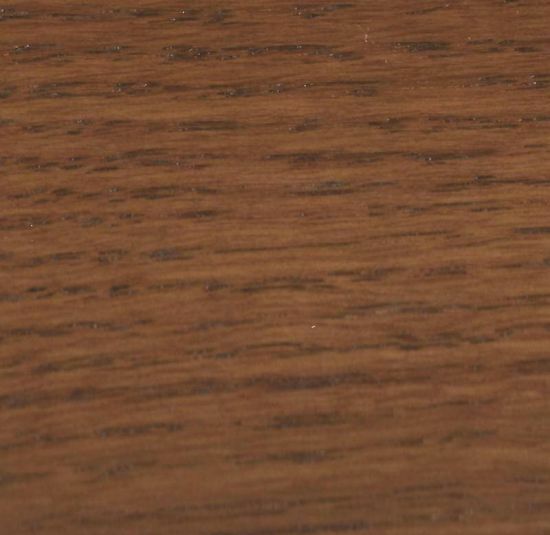 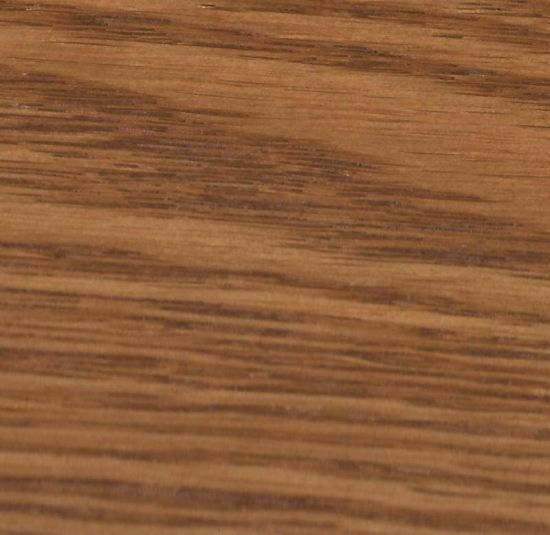 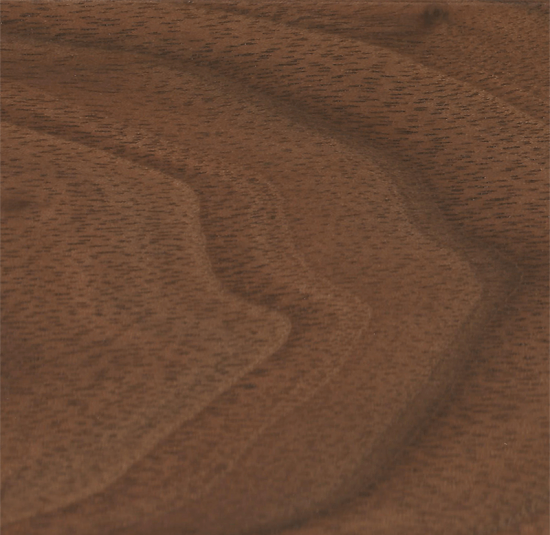 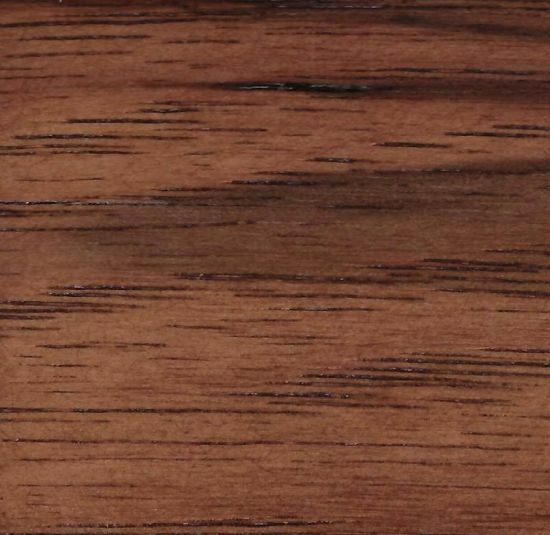 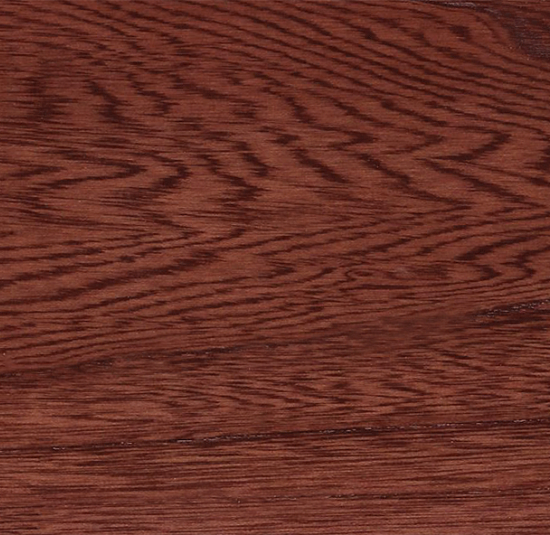 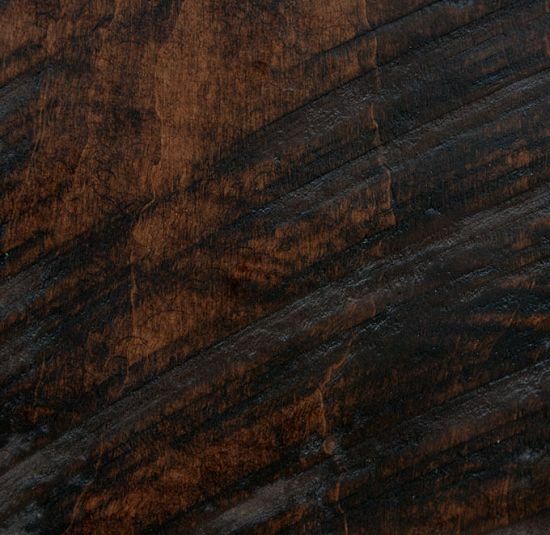 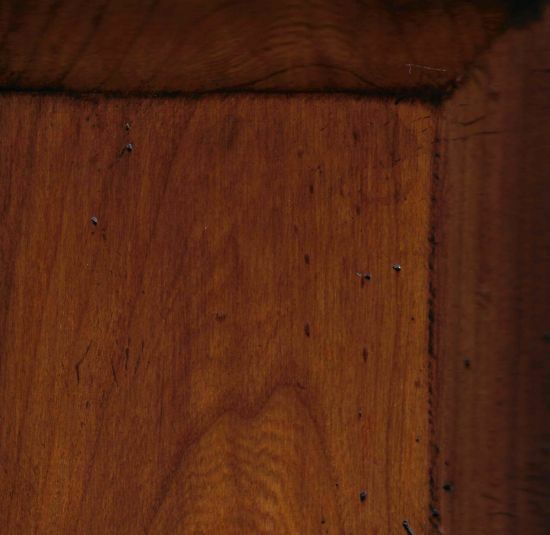 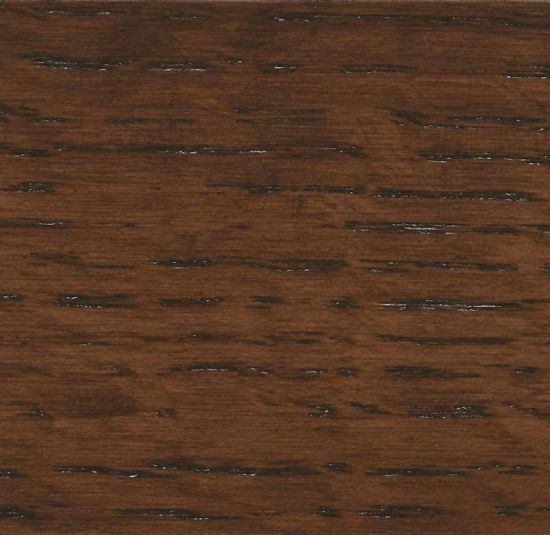 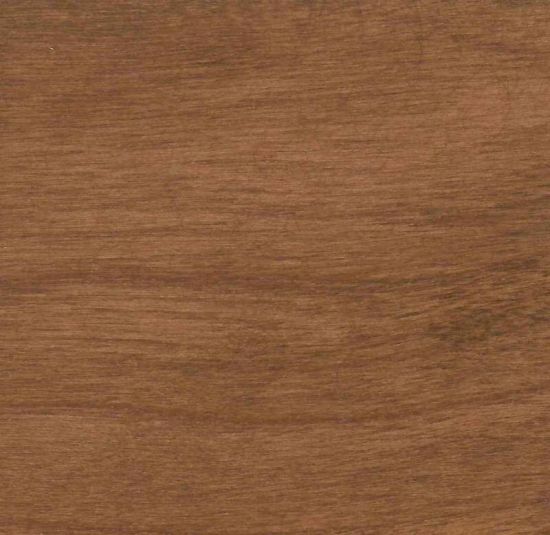 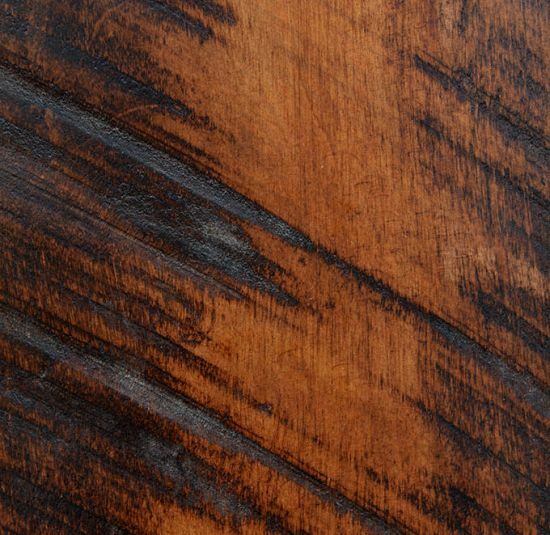 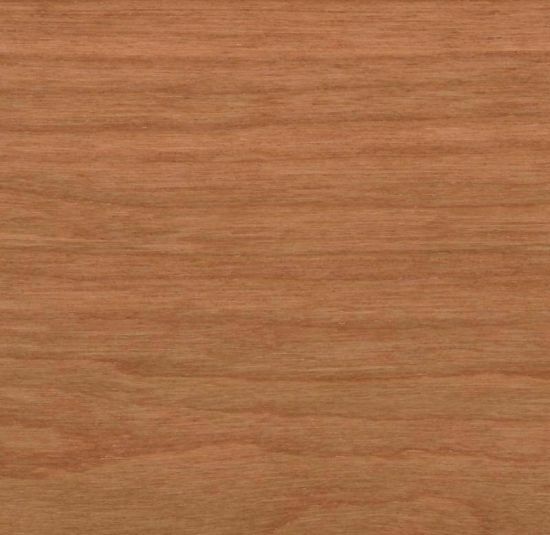 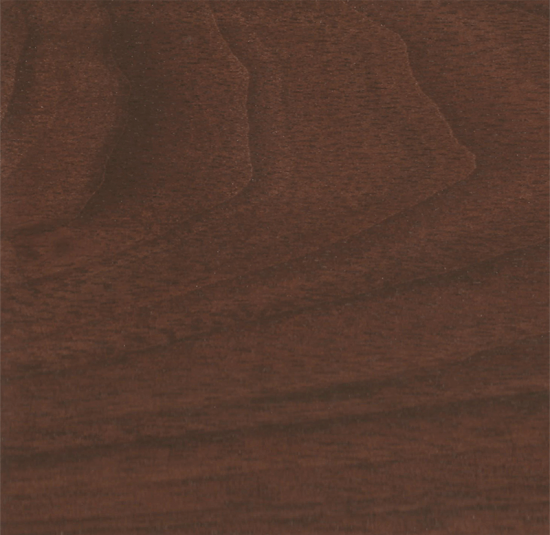 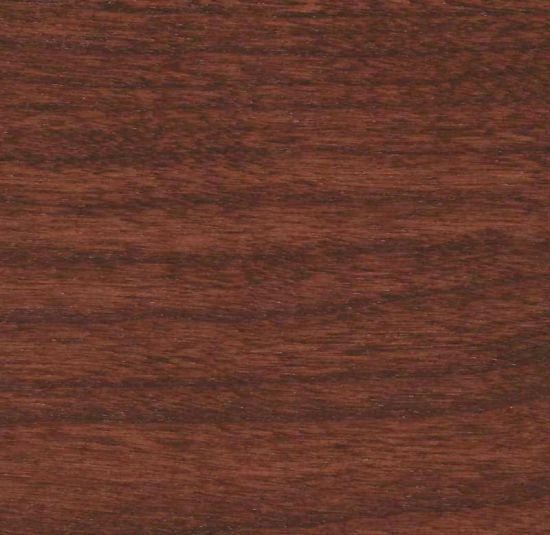 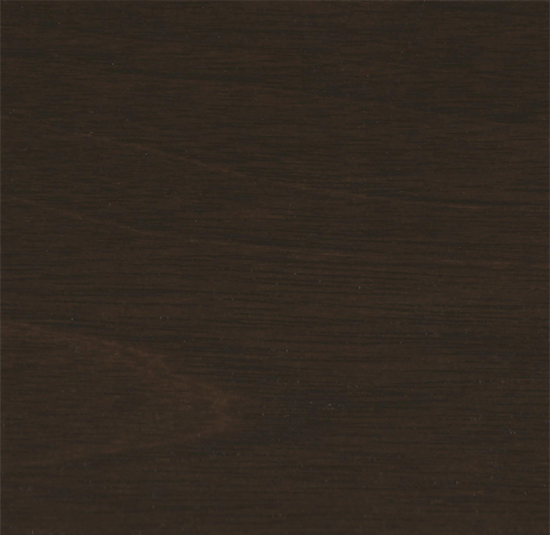 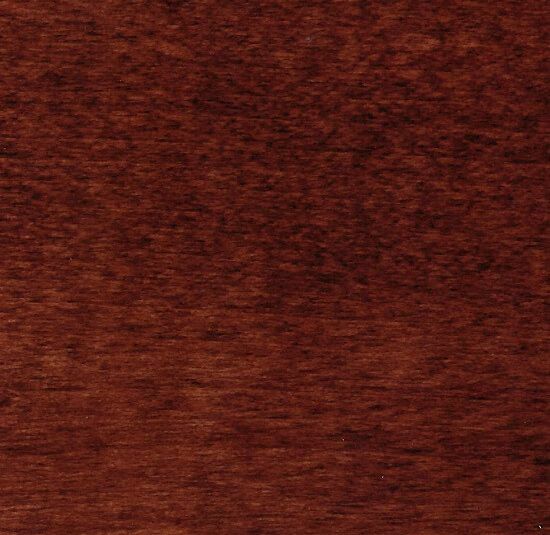 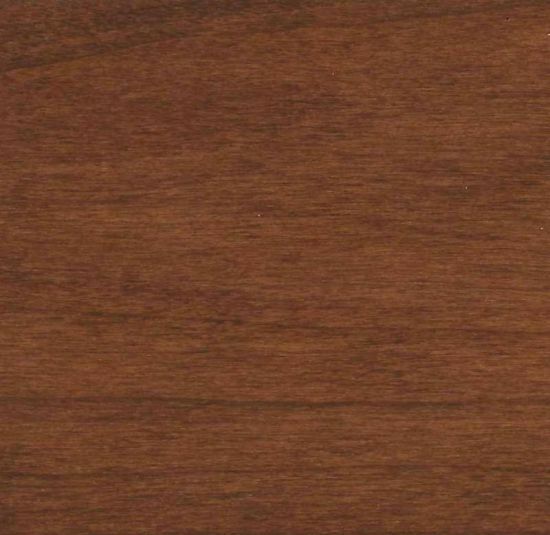 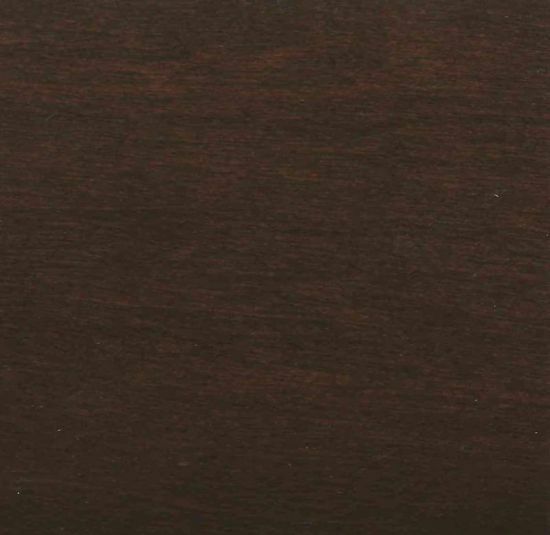 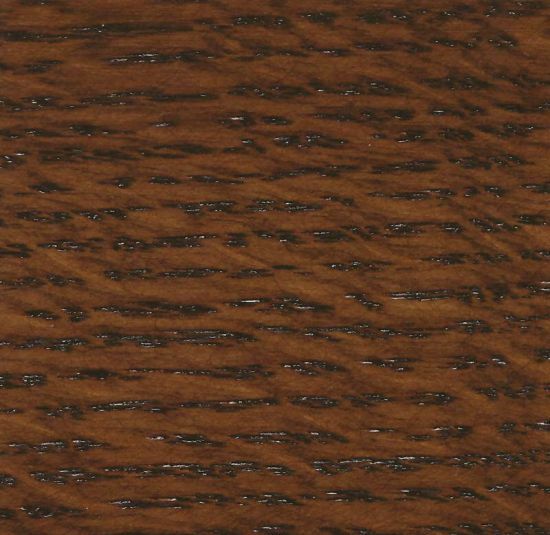 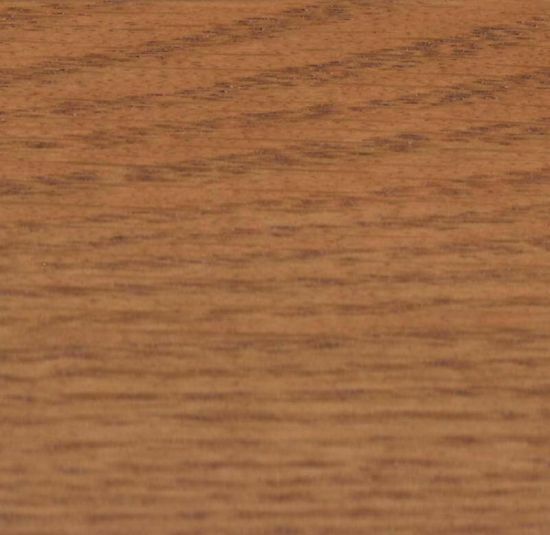 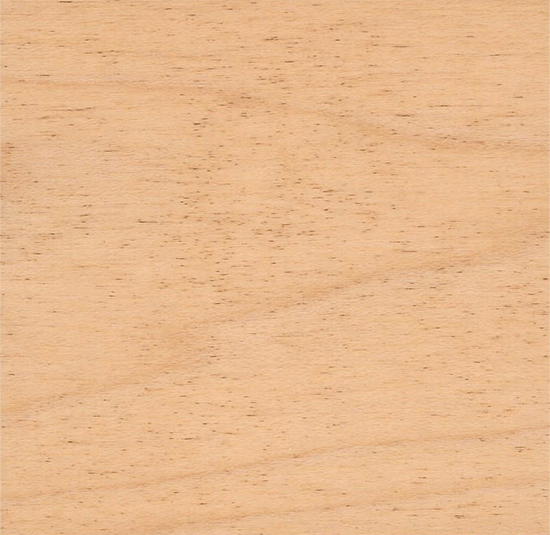 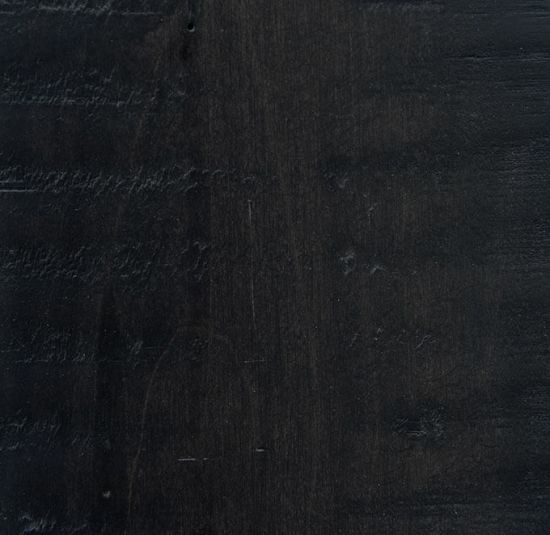 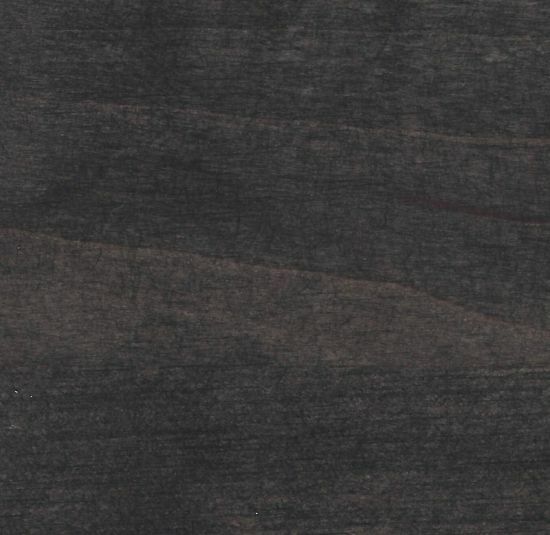 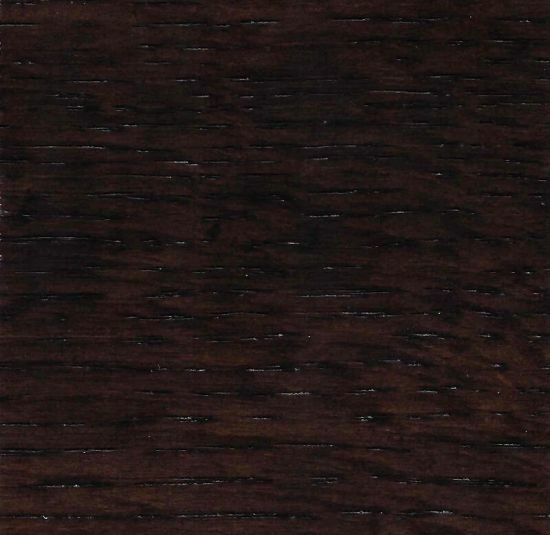 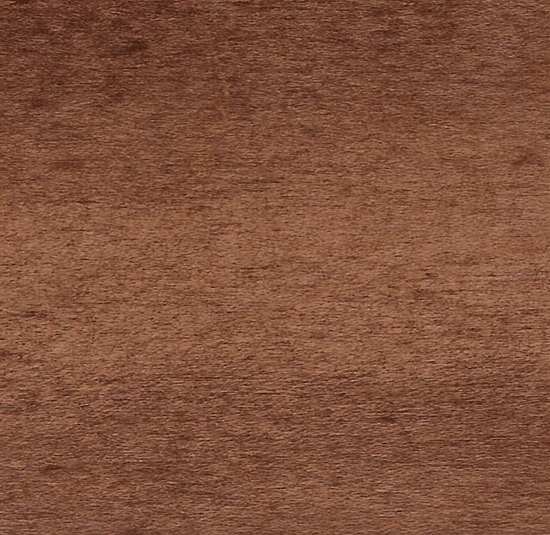 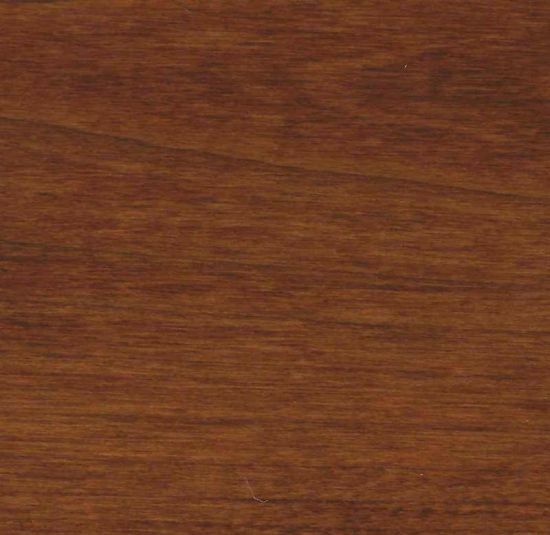 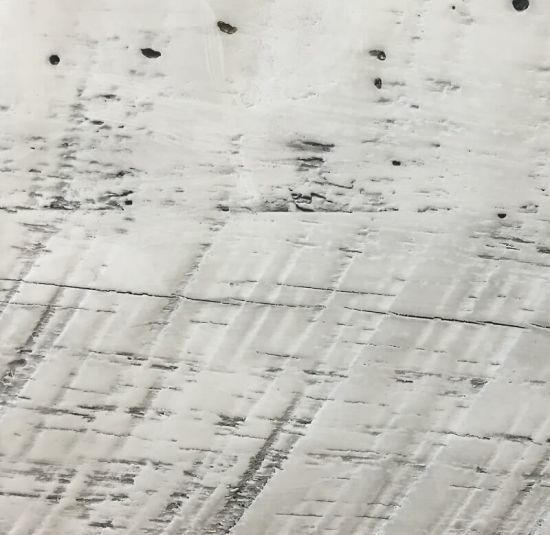 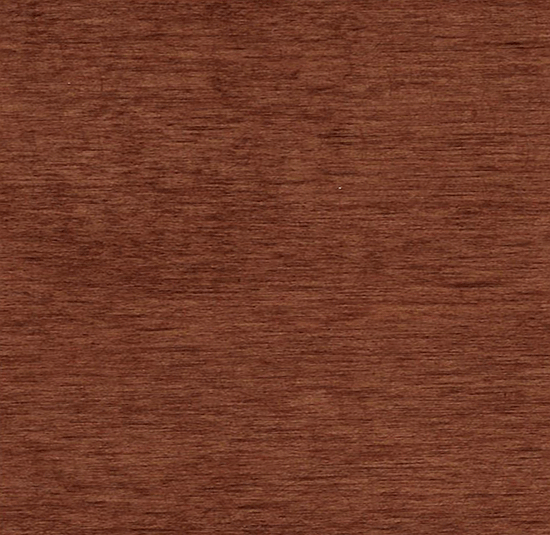 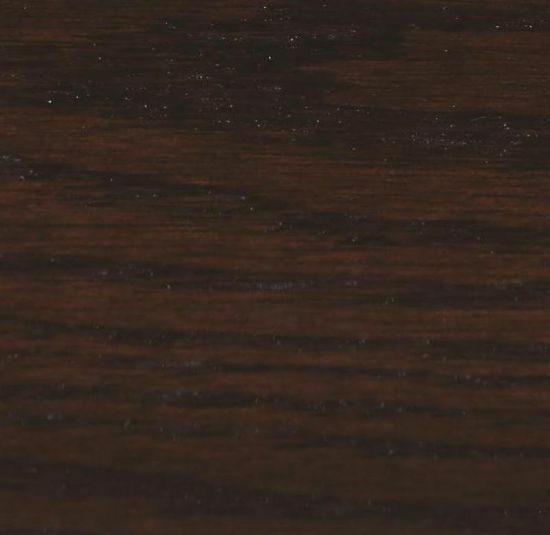 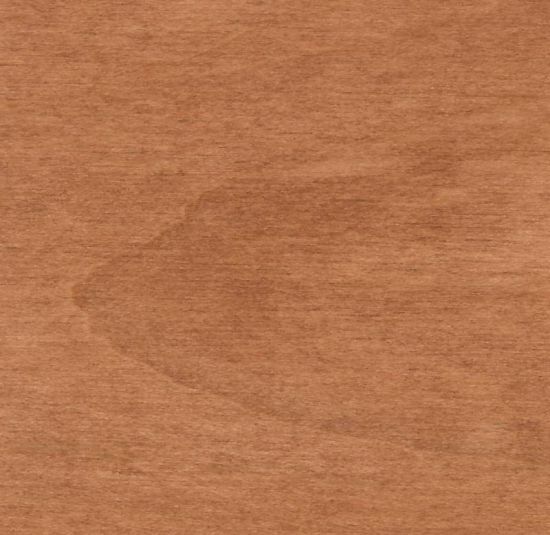 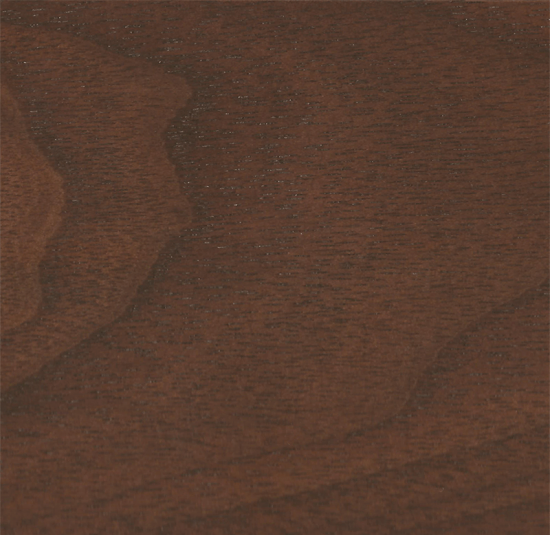 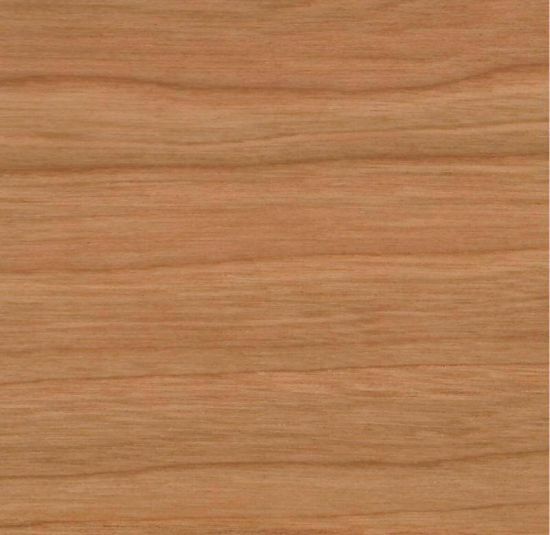 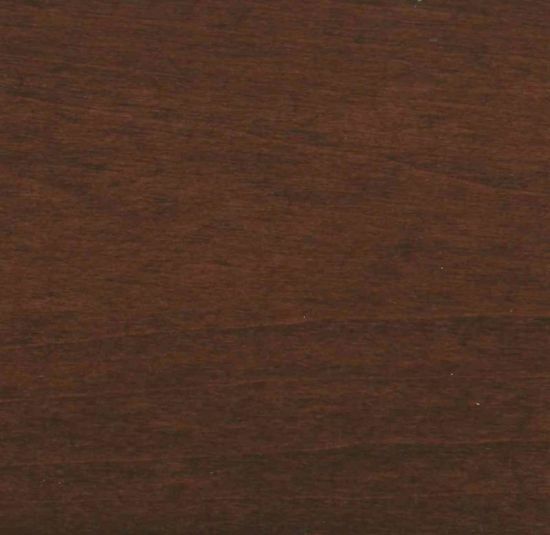 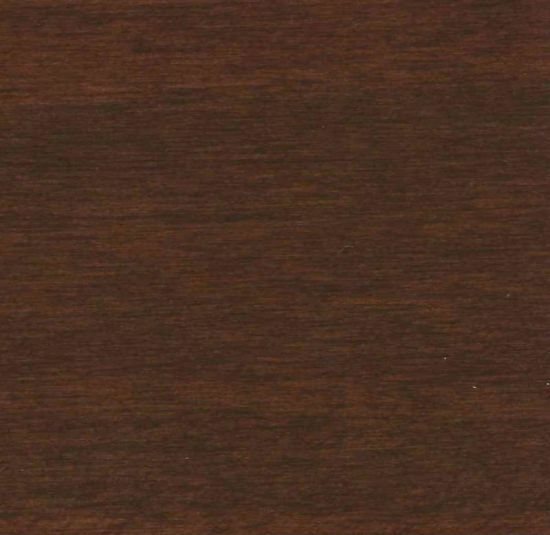 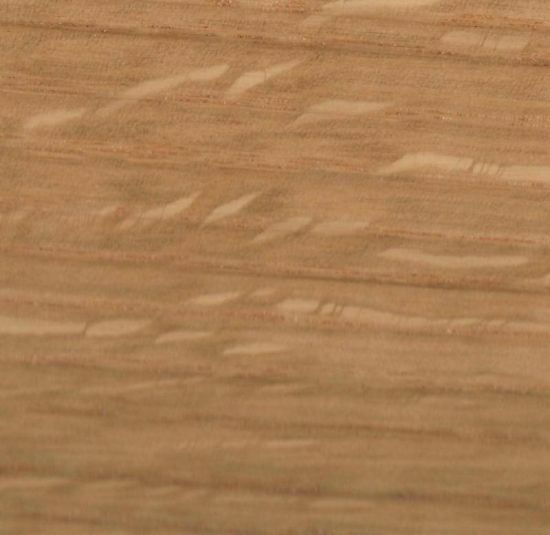 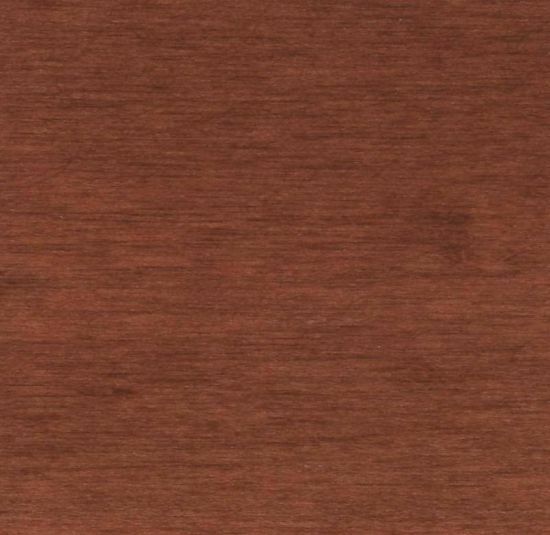 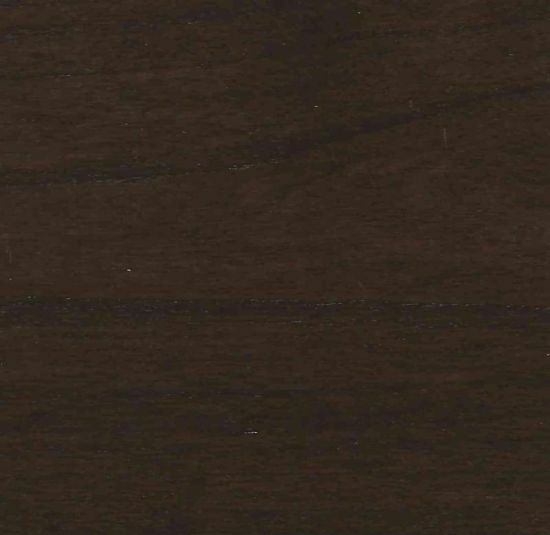 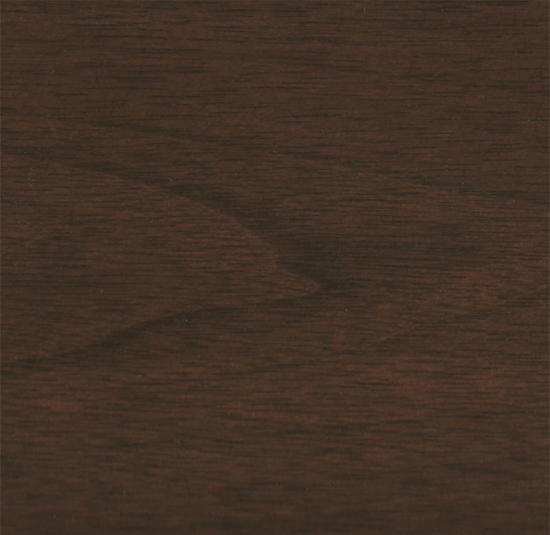 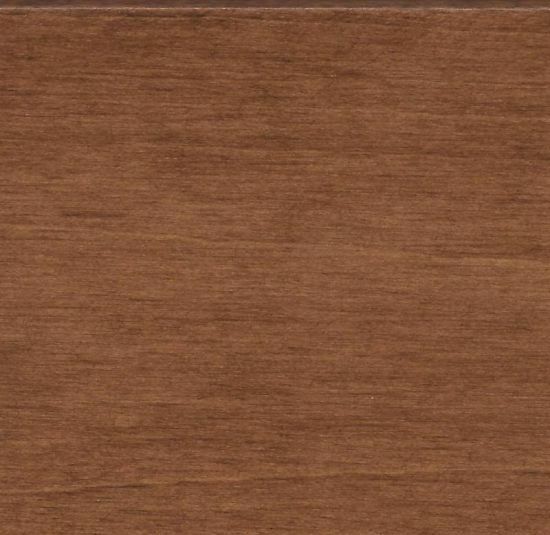 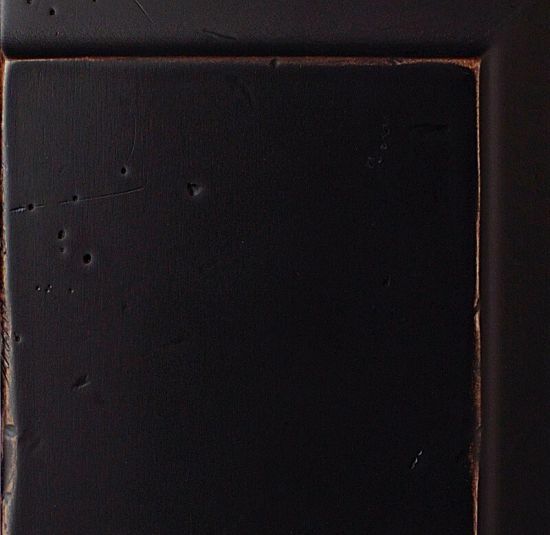 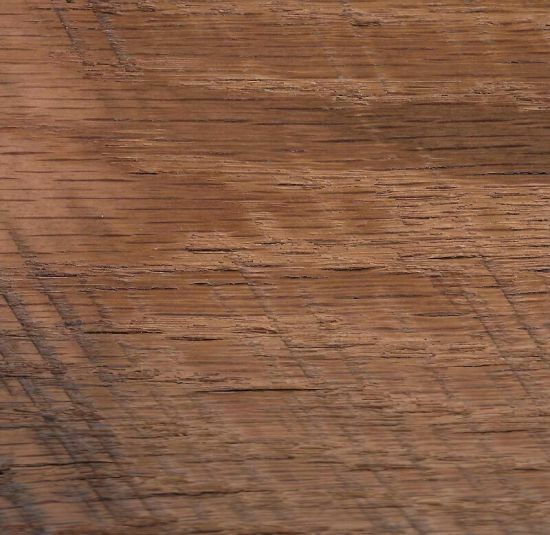 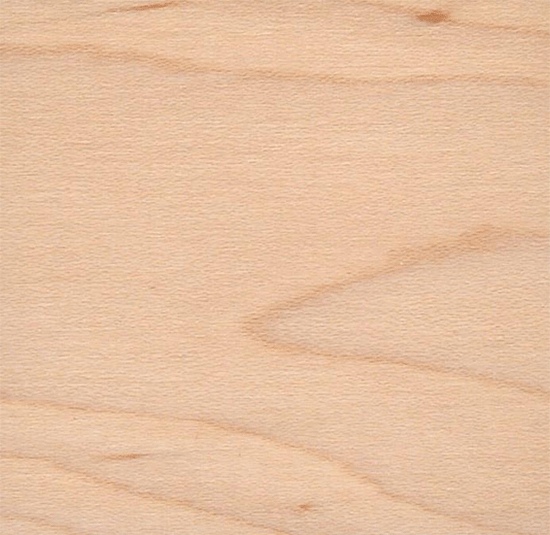 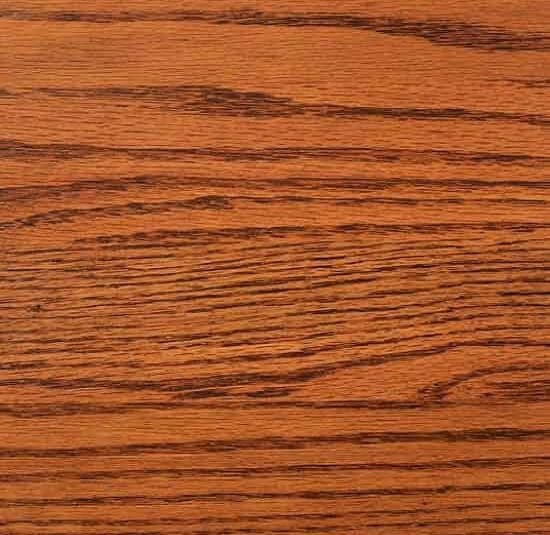 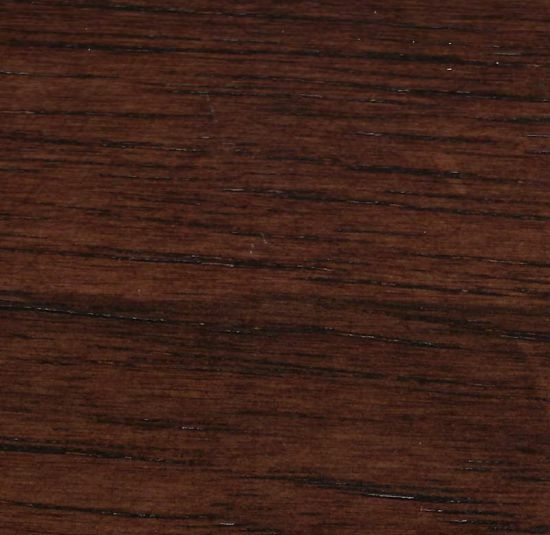 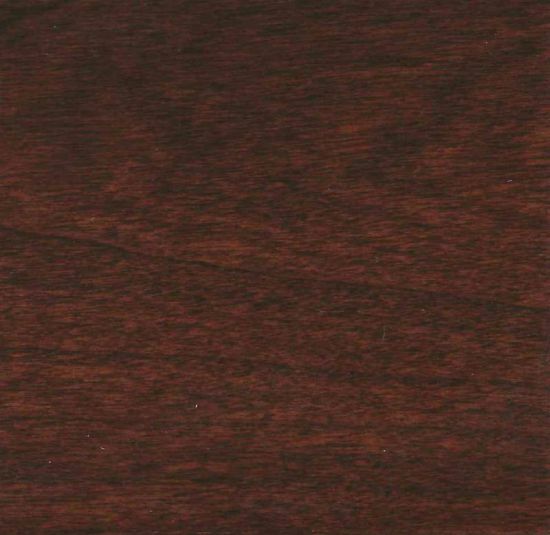 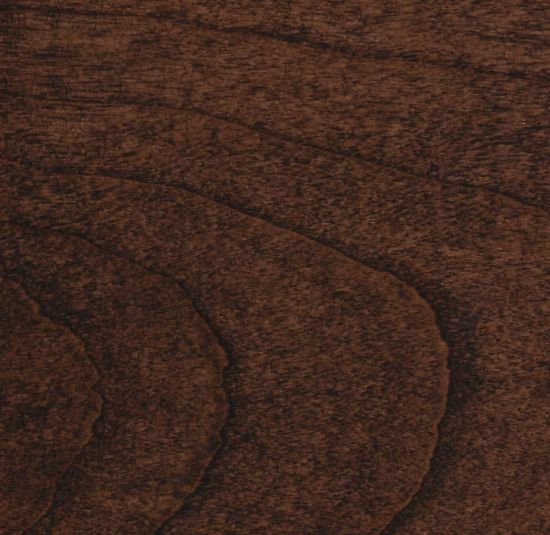 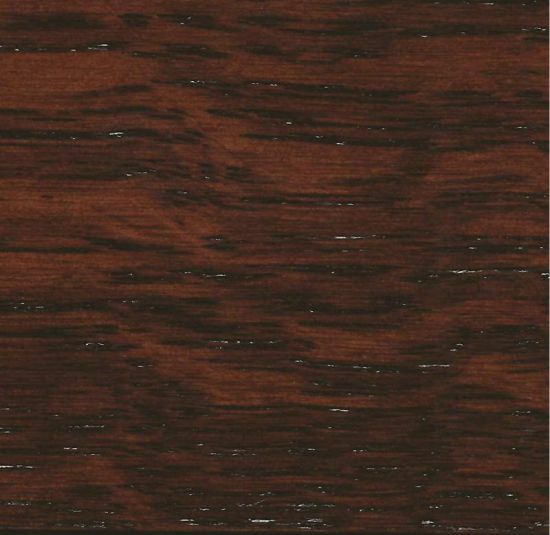 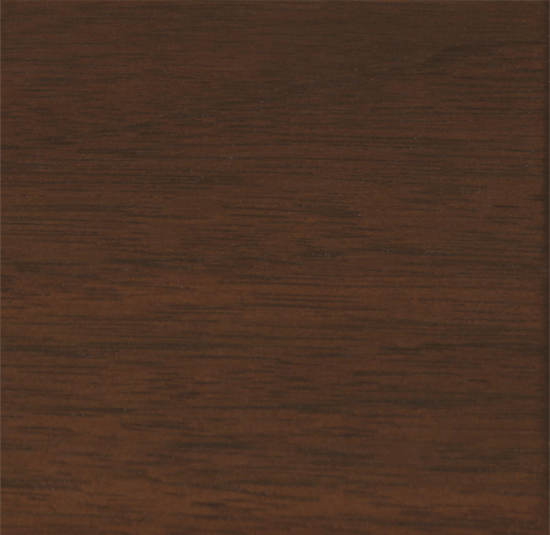 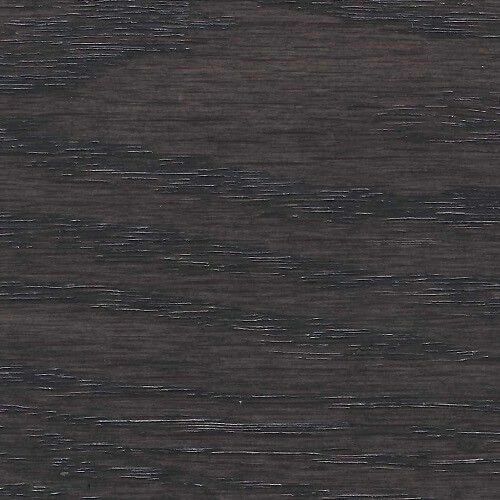 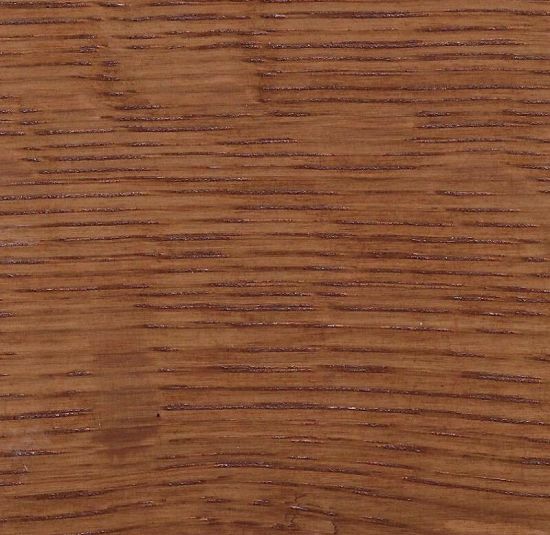 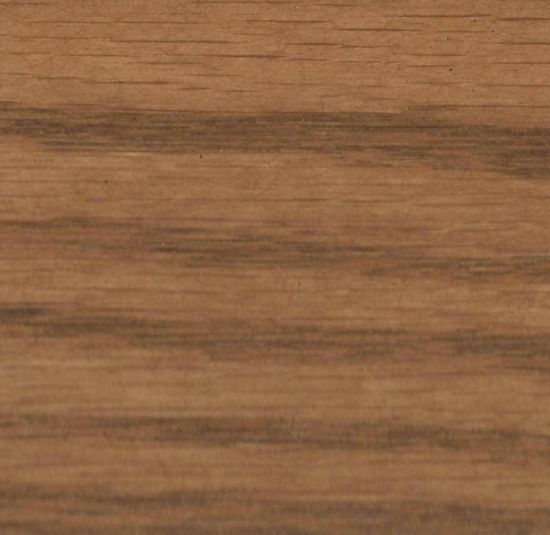 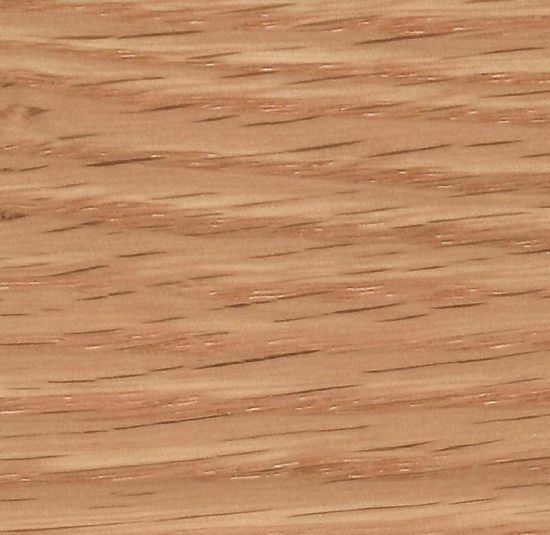 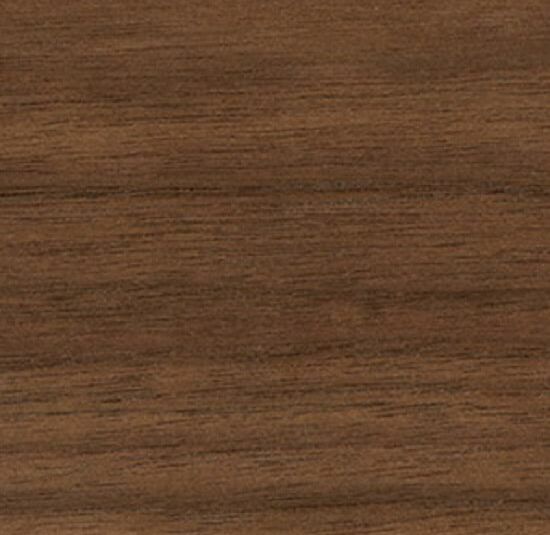 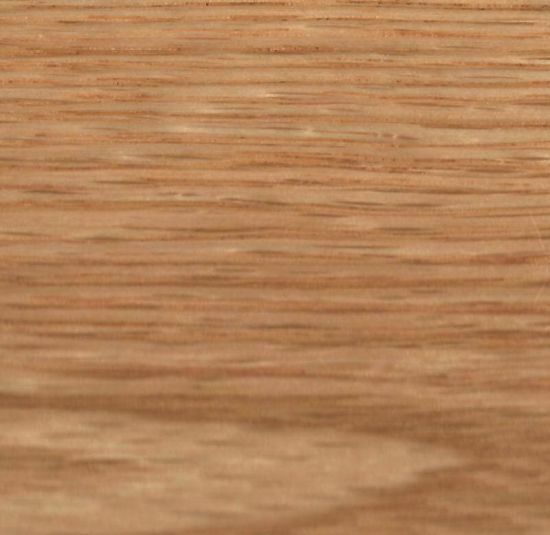 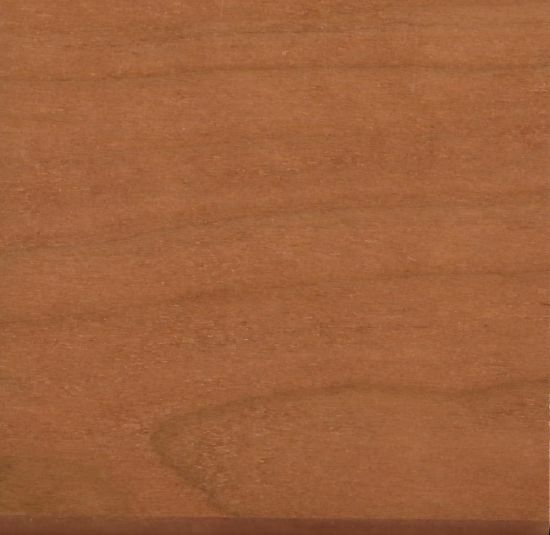 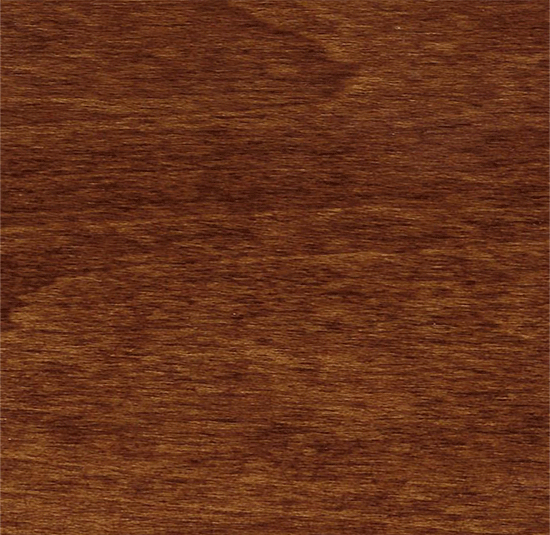 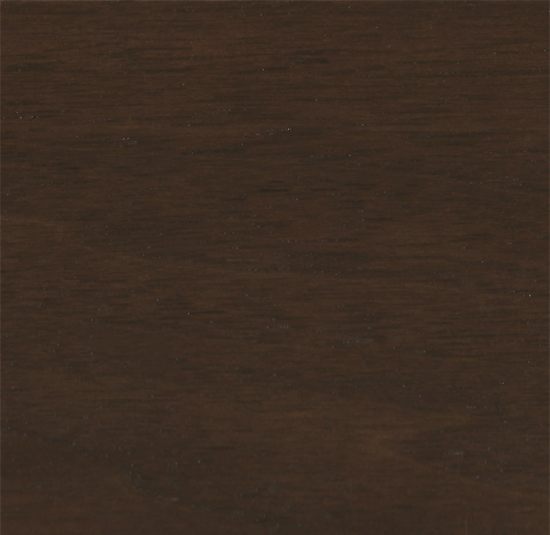 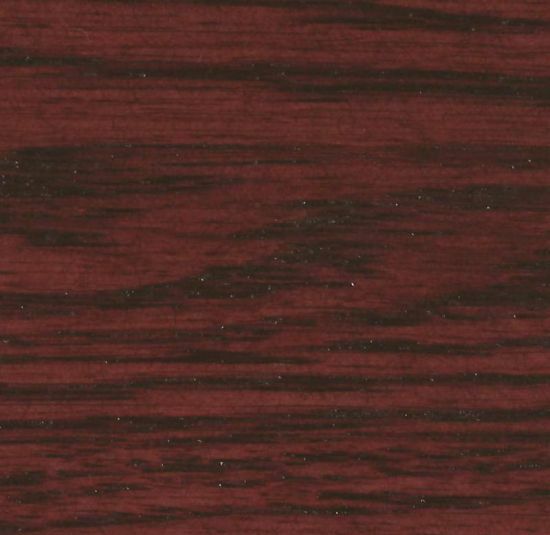 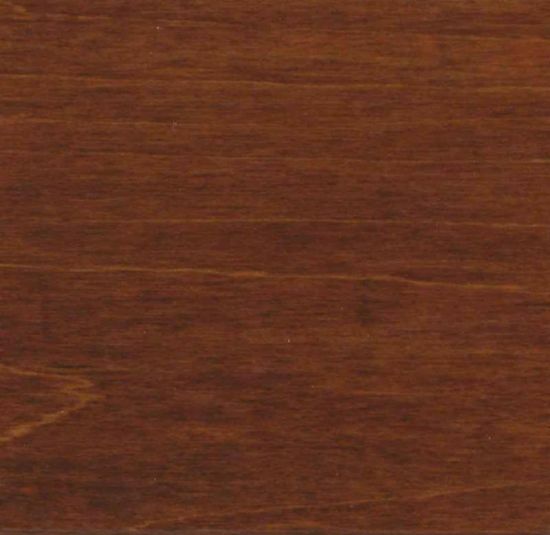 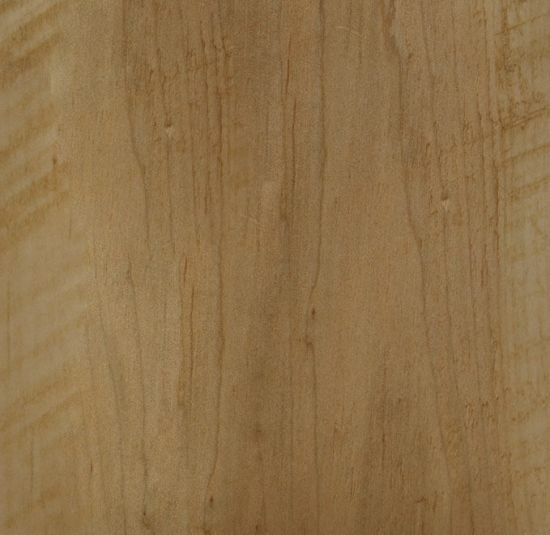 We offer free, pre-finished hardwood samples to showcase our various finishes and wood species. 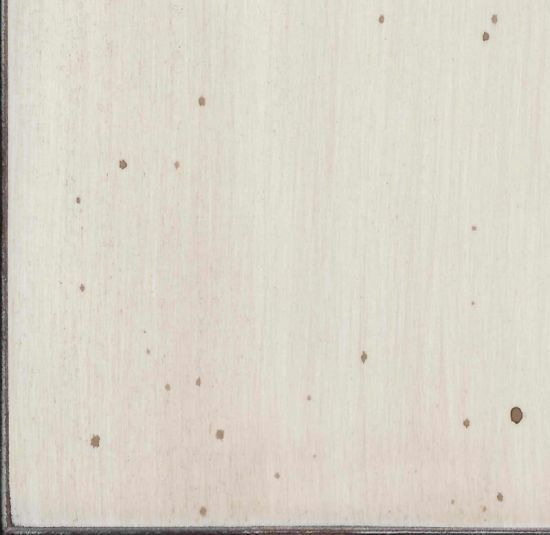 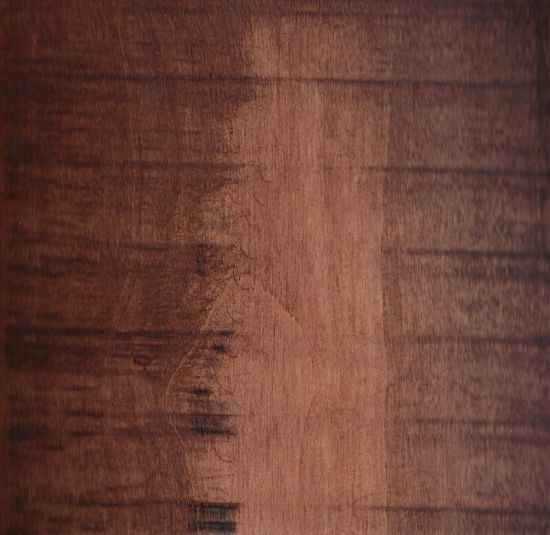 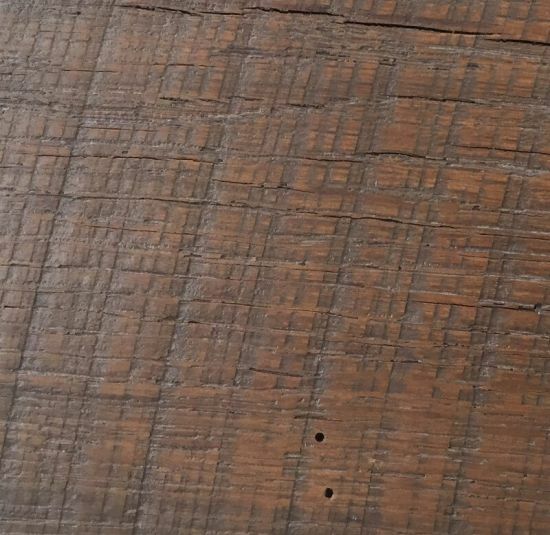 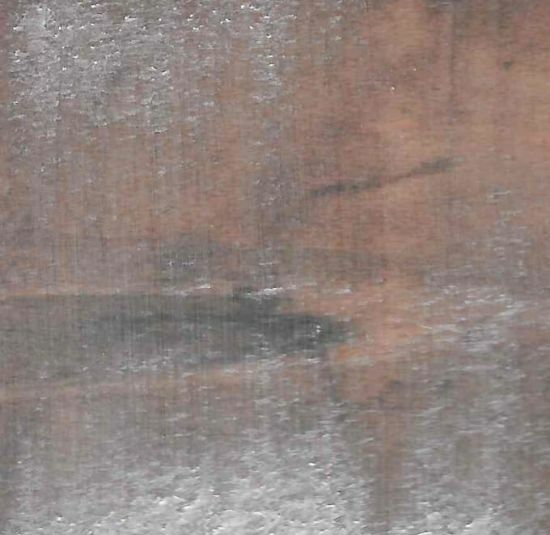 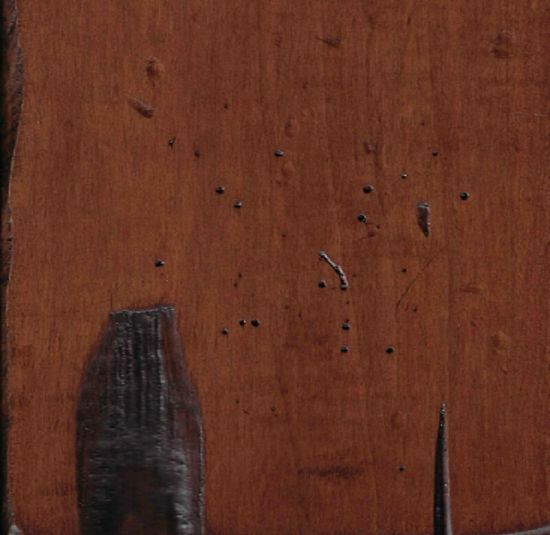 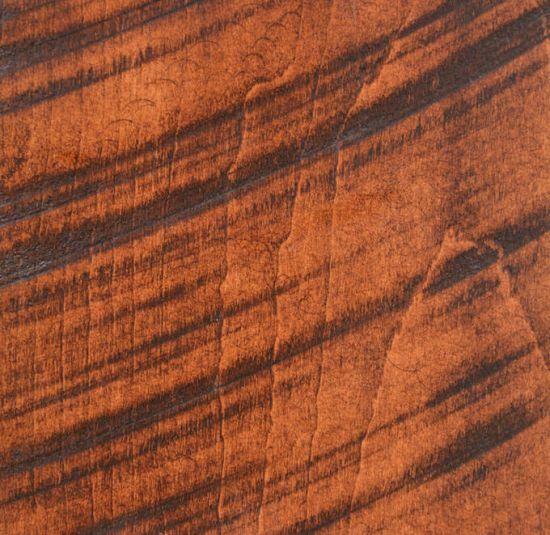 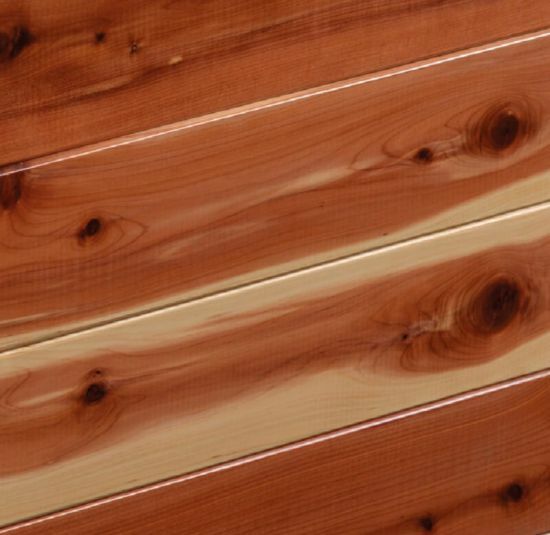 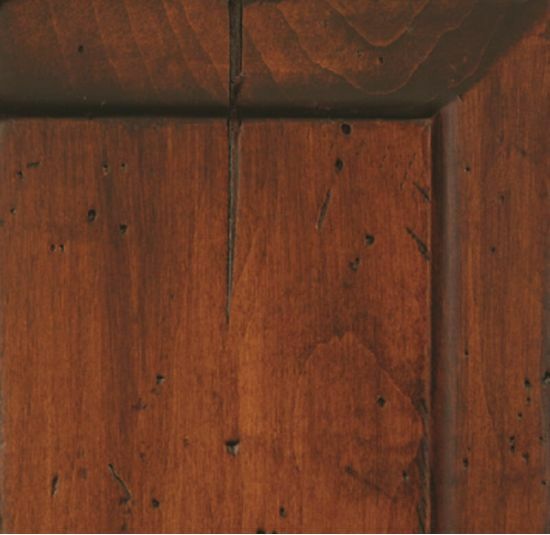 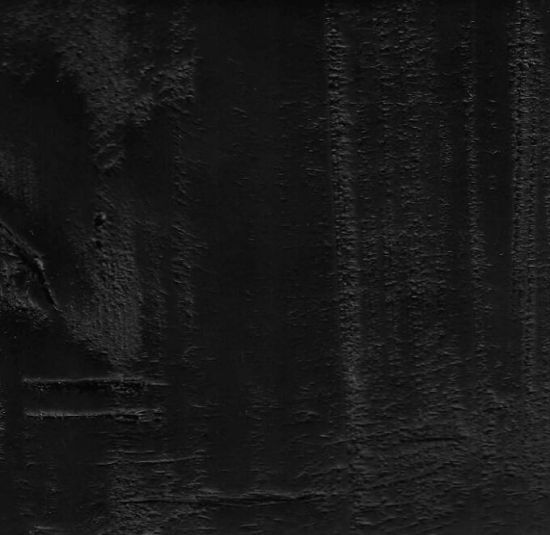 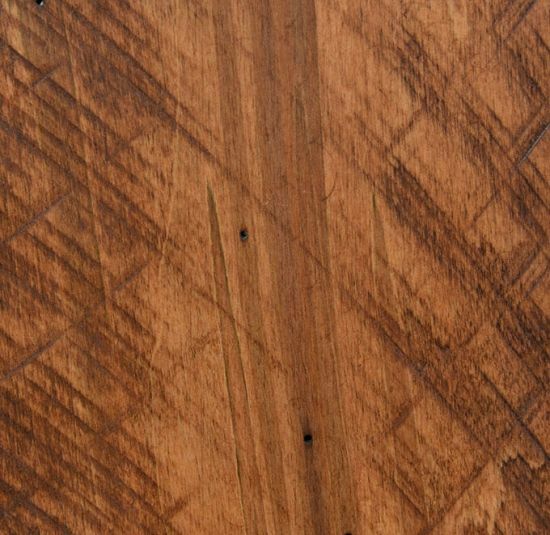 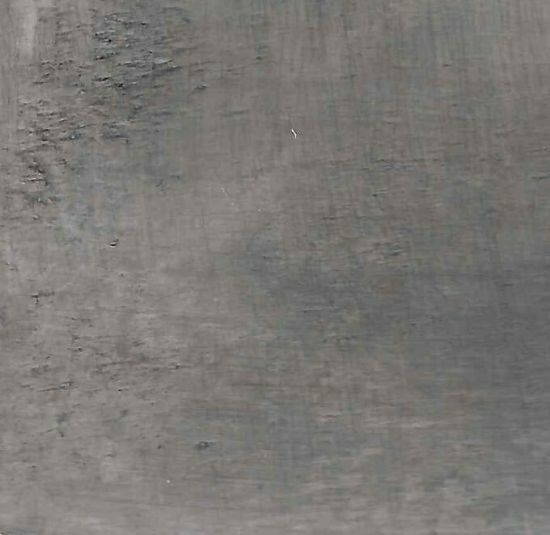 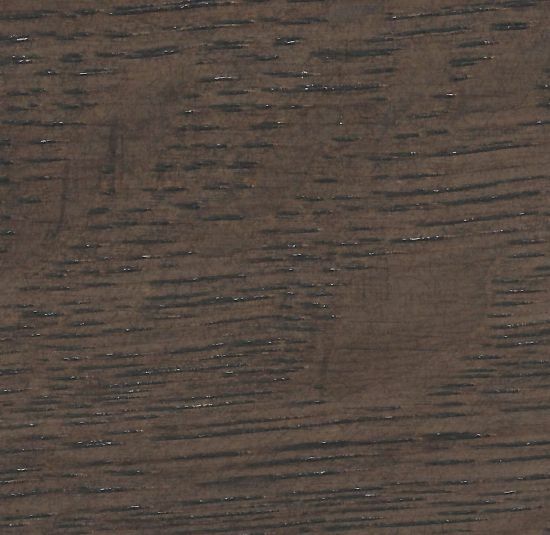 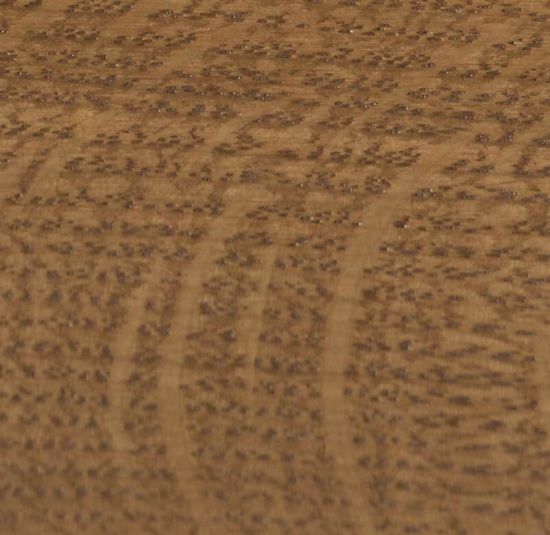 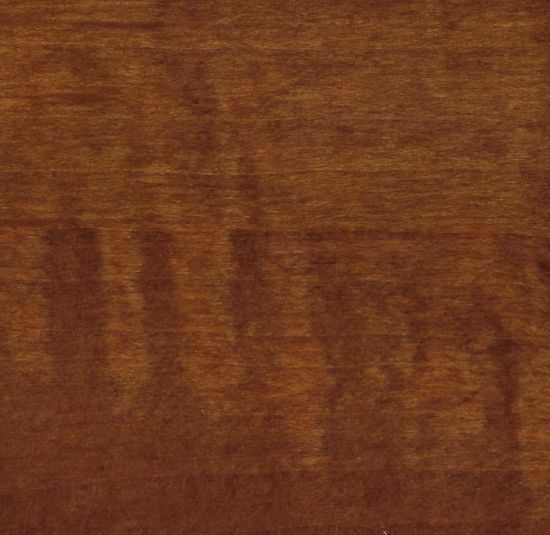 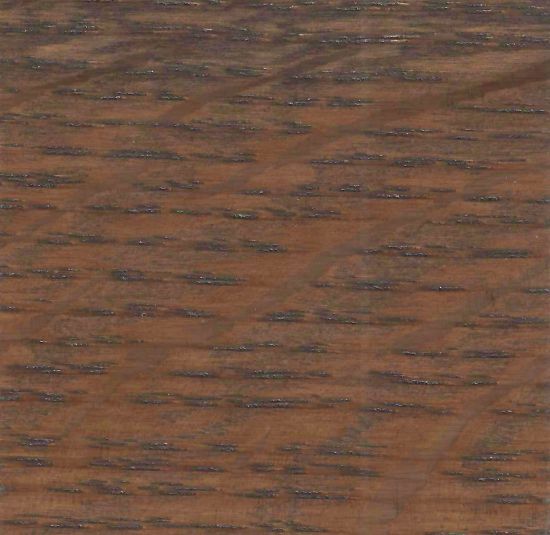 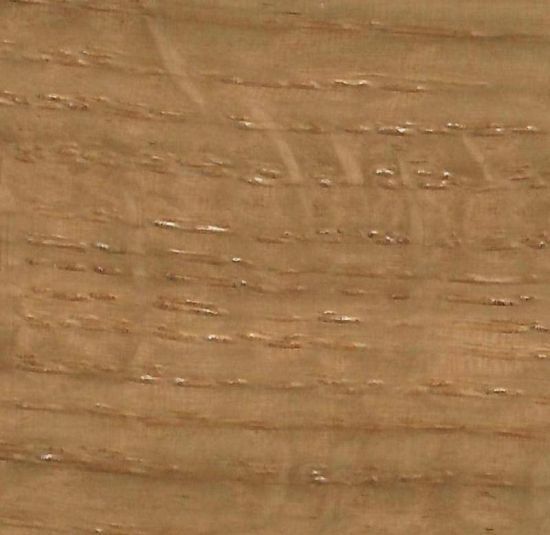 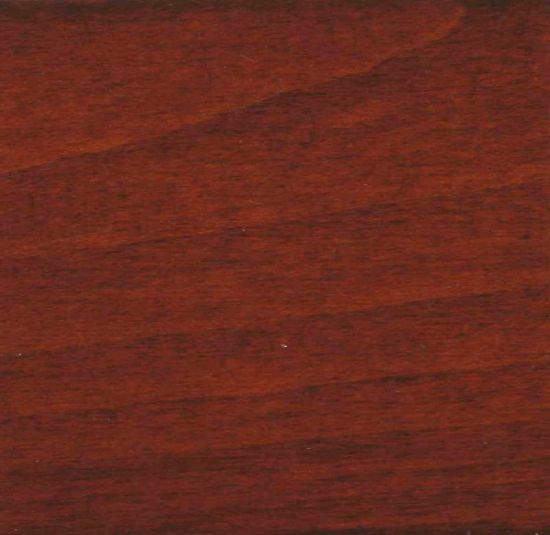 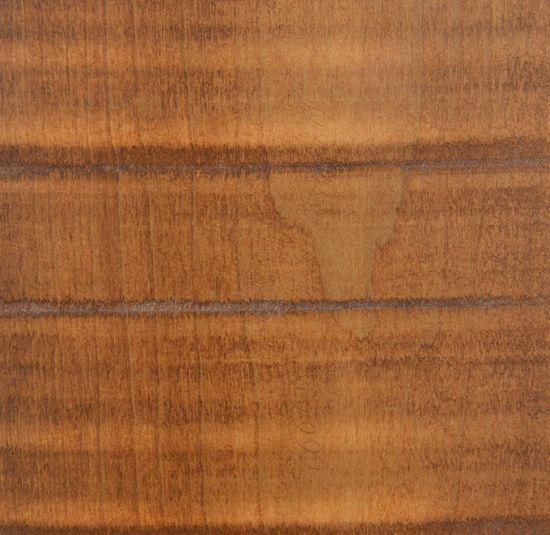 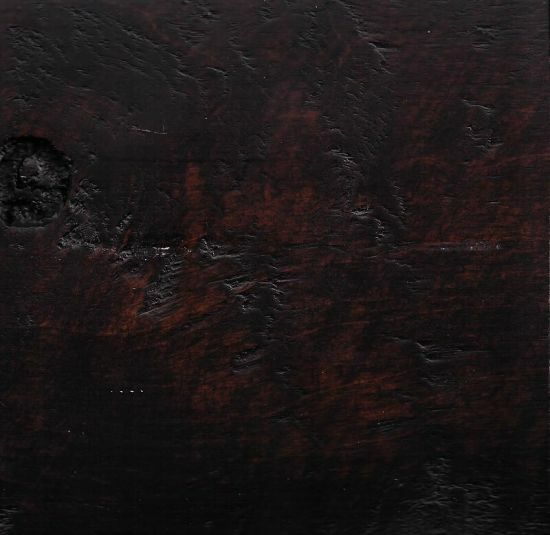 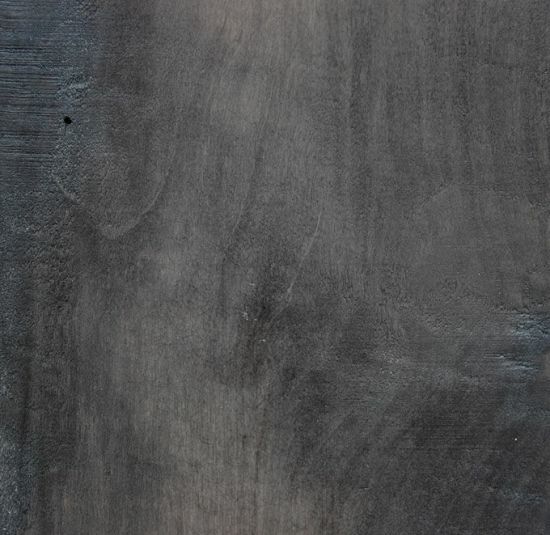 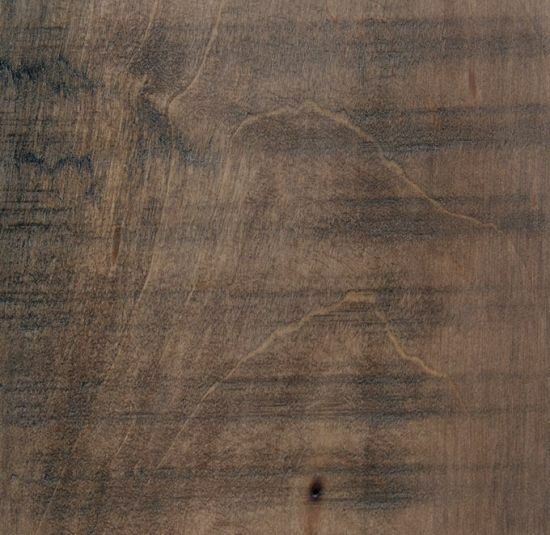 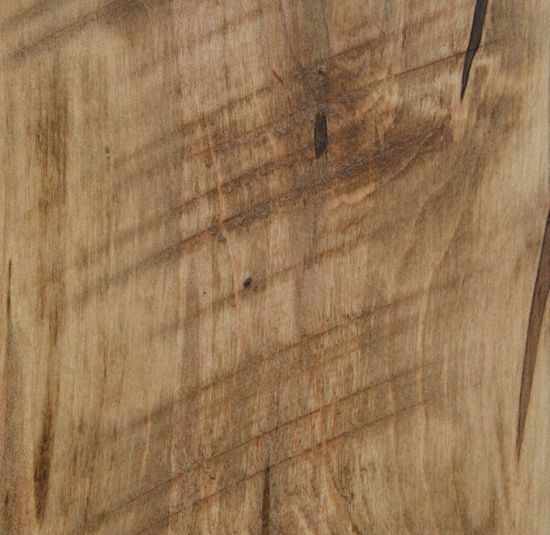 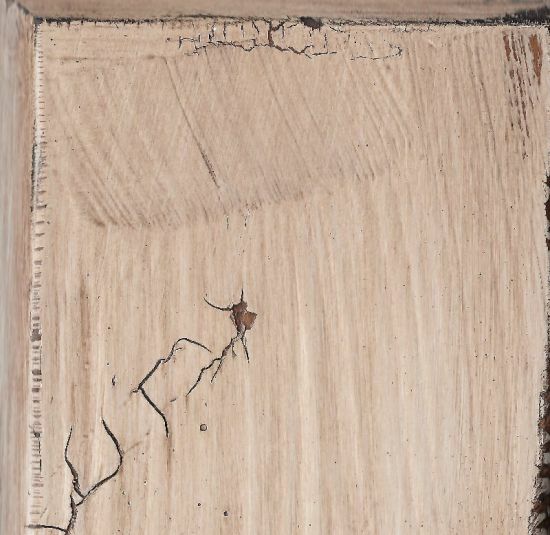 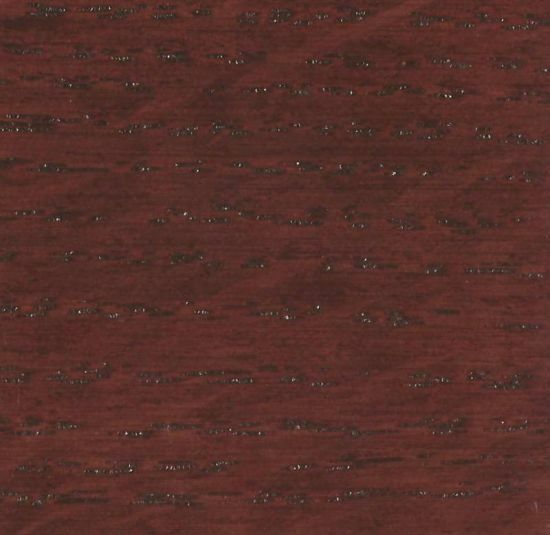 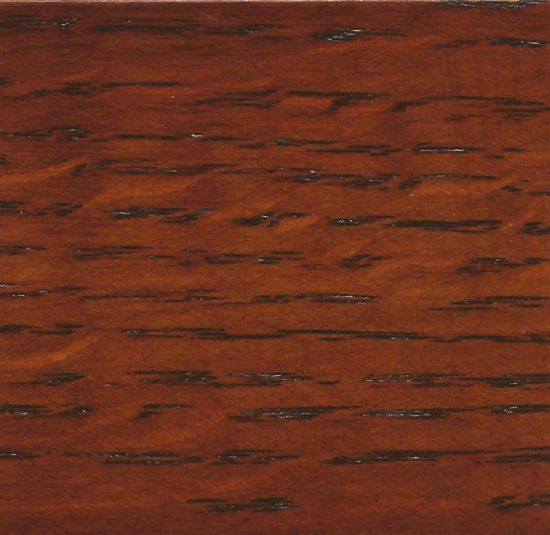 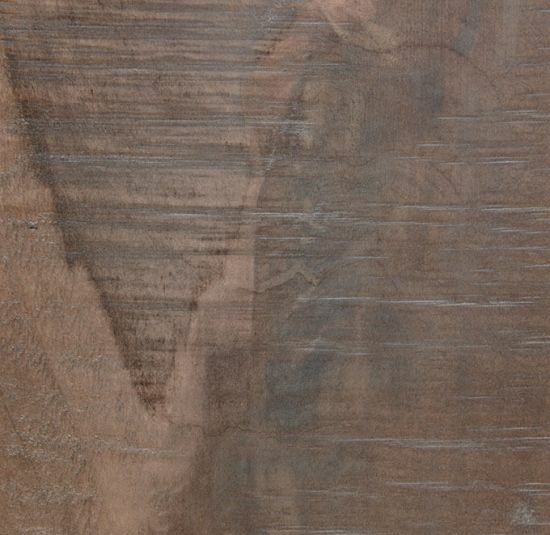 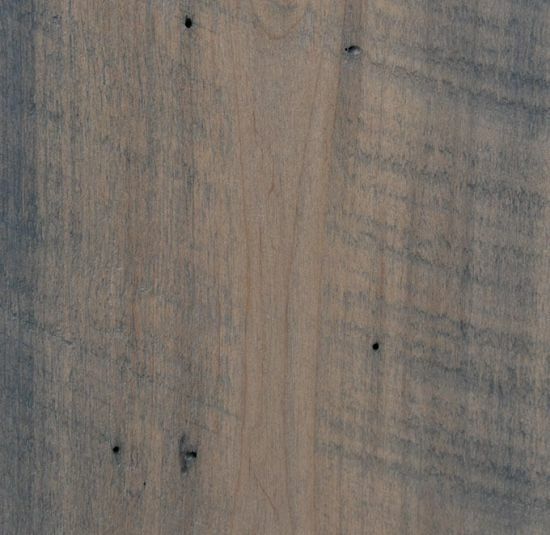 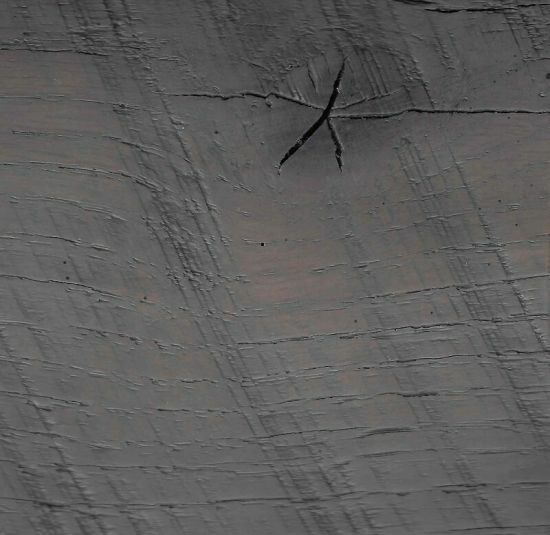 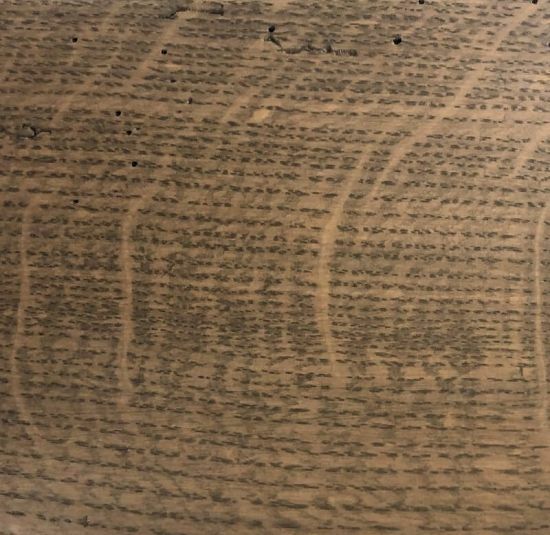 Select the species that you would like your piece to be constructed of, then select the stain you would like applied. 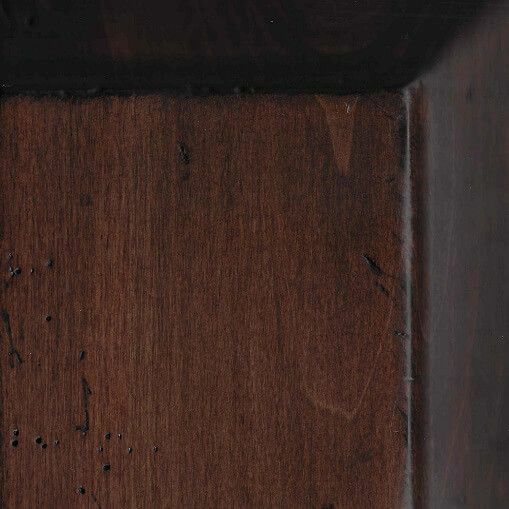 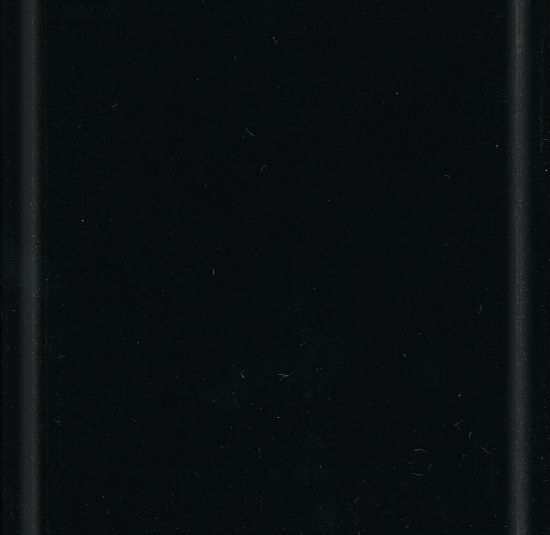 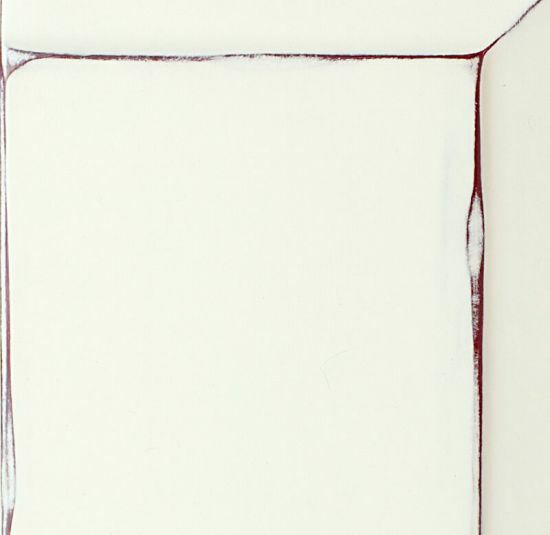   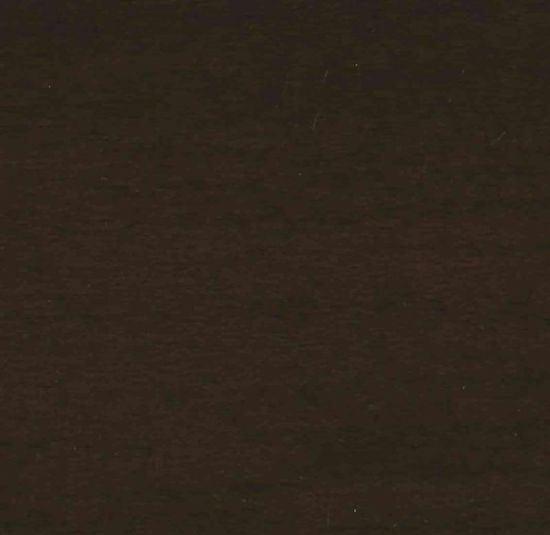 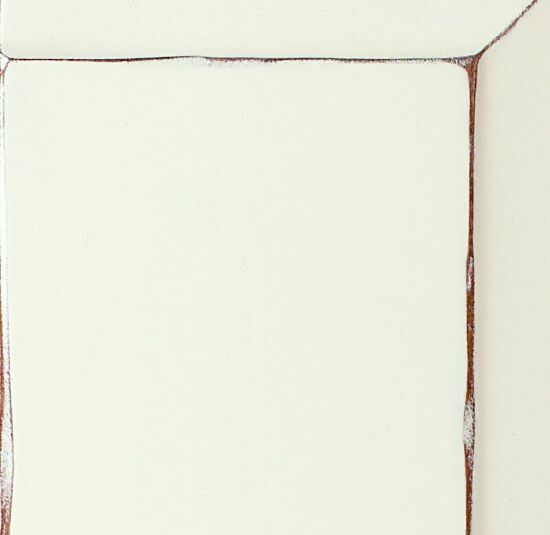 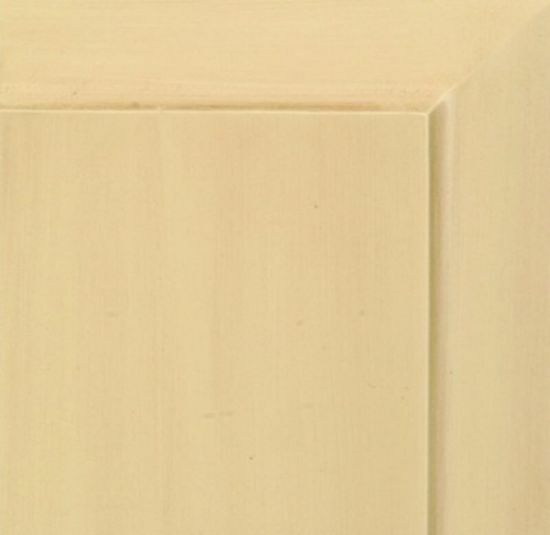 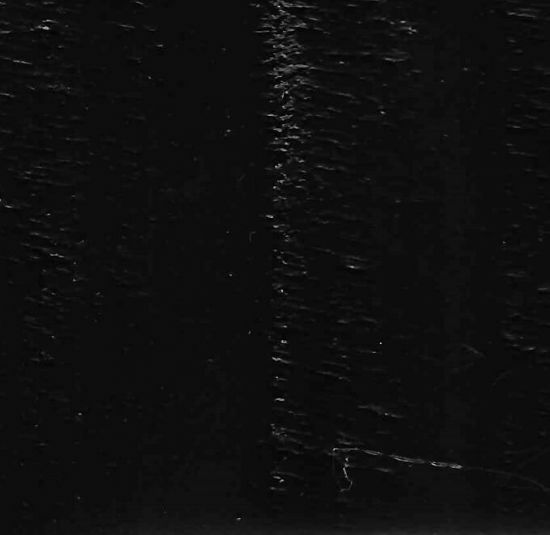 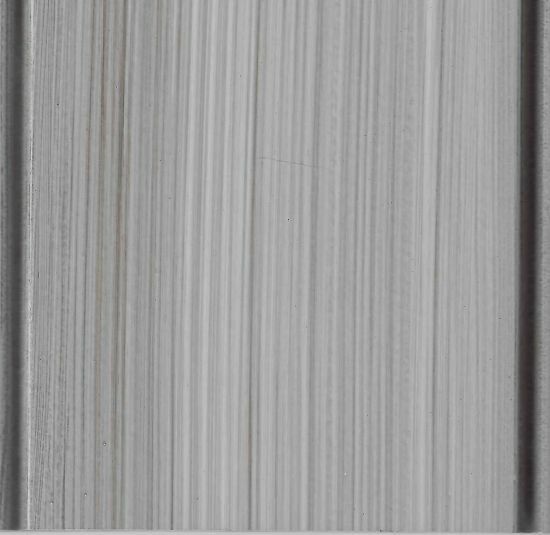 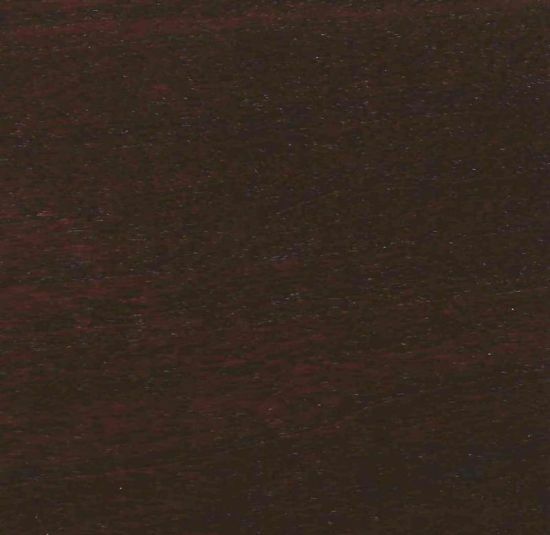  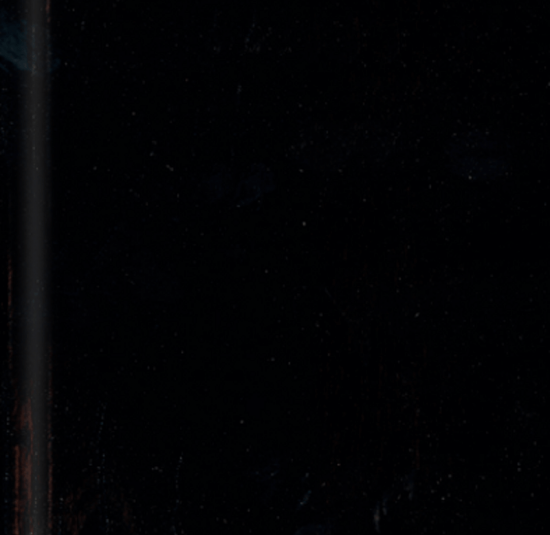  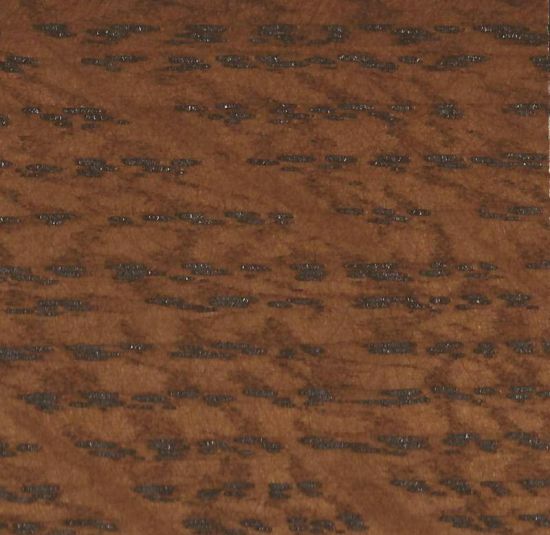  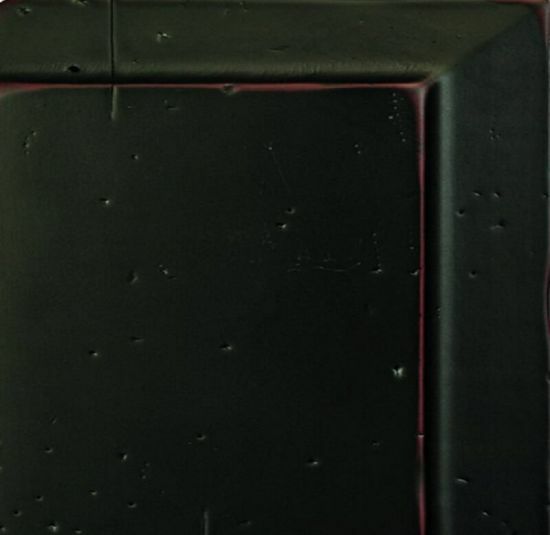 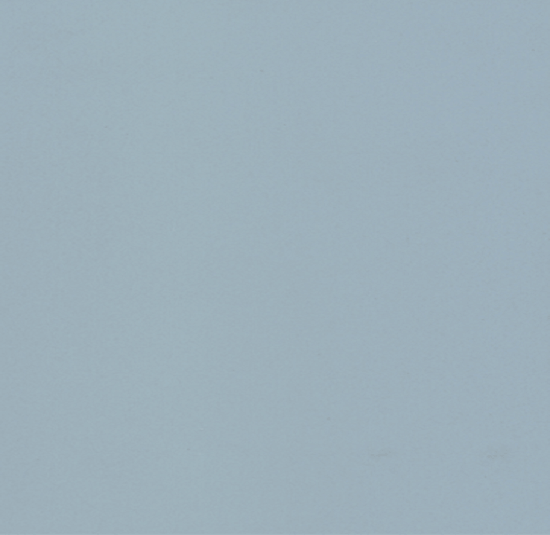 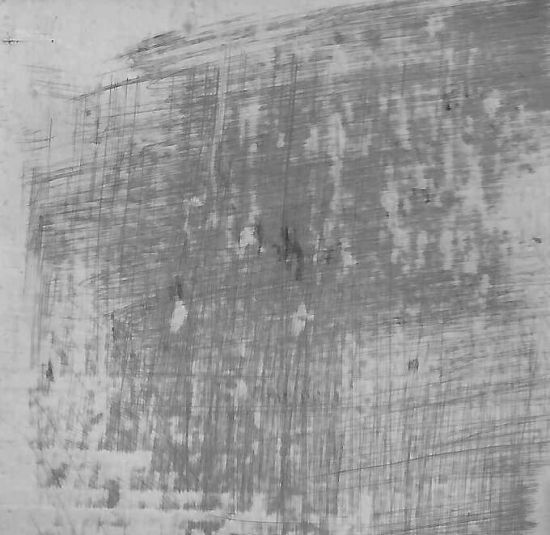  Due to variations in screens and lighting, we do not require you to make a final stain selection when you order. 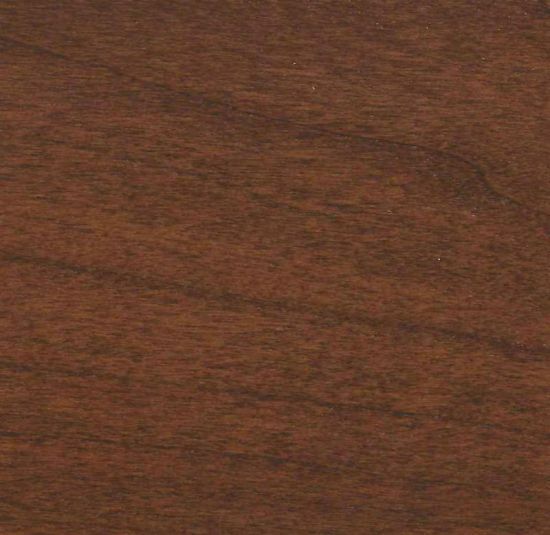 You may pick four colors at checkout and we will send you actual wood samples to view in your home free of charge. 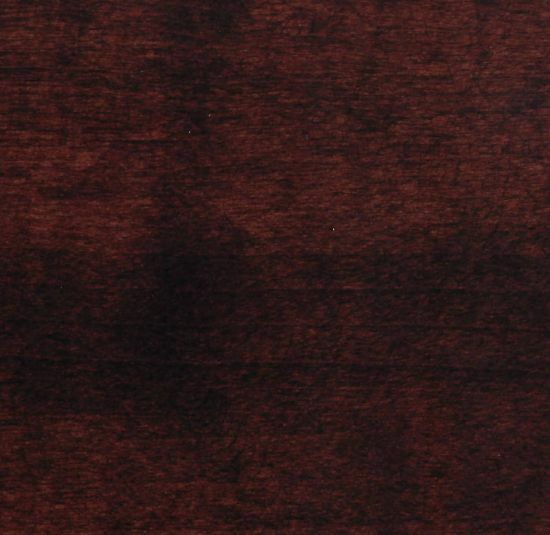 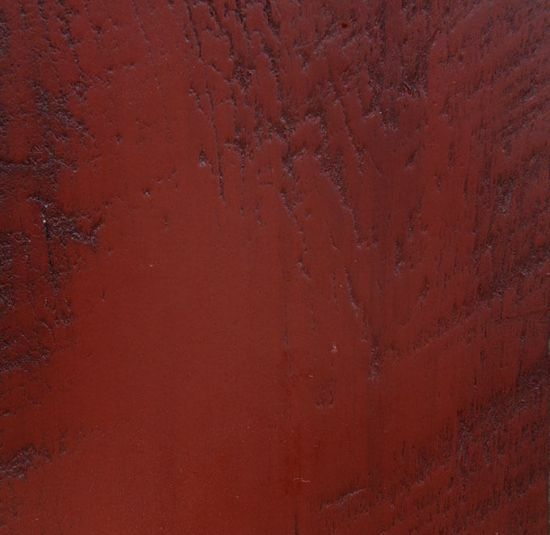 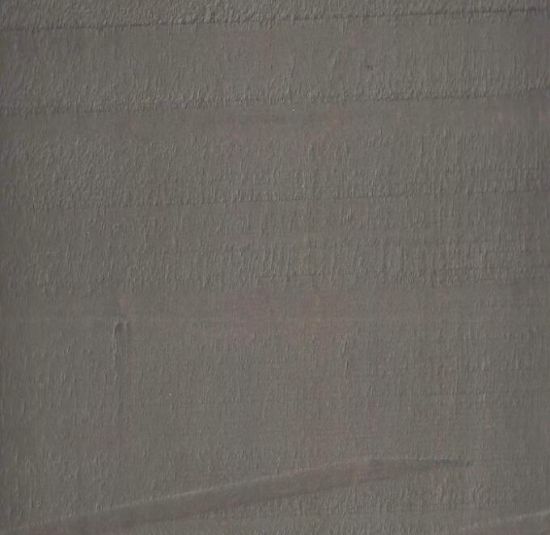 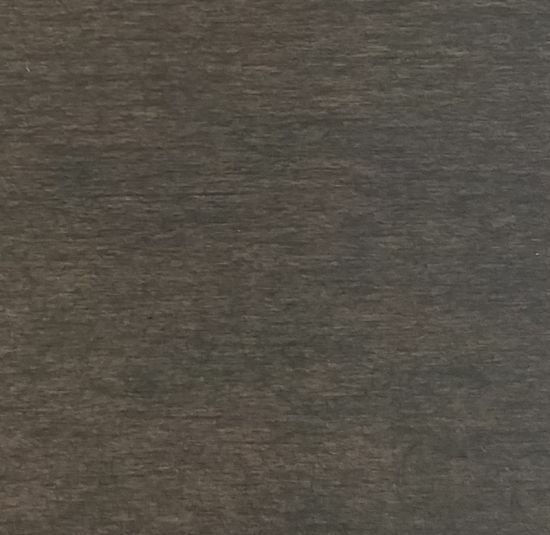 You have two weeks after you place your order to contact us with your final stain selection. 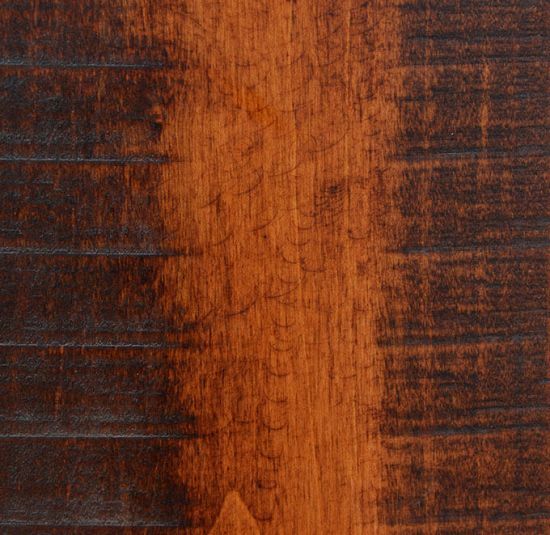 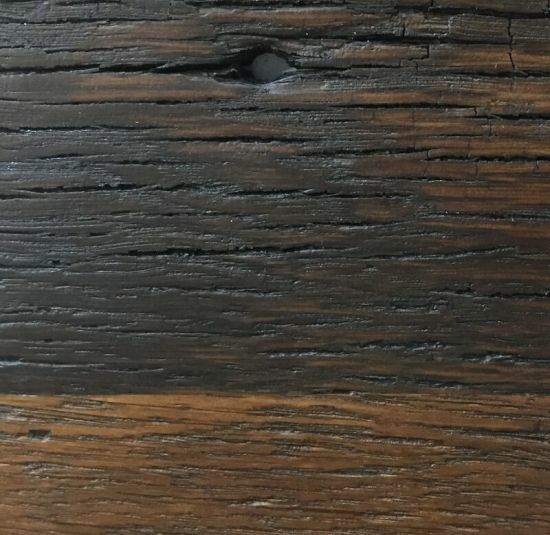 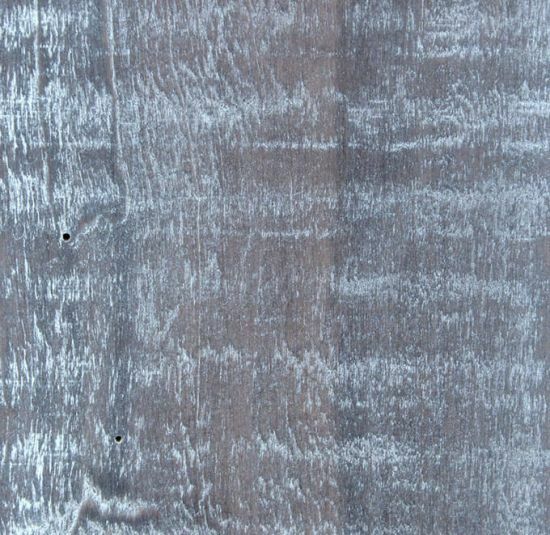 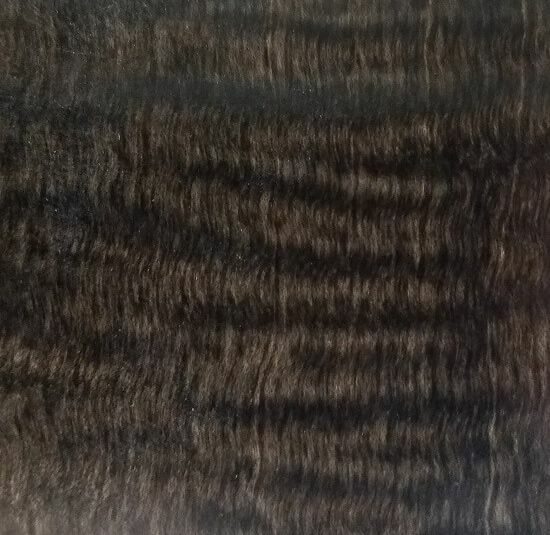 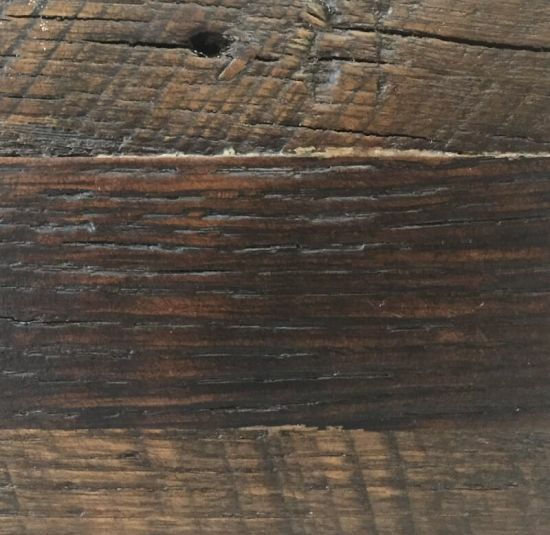 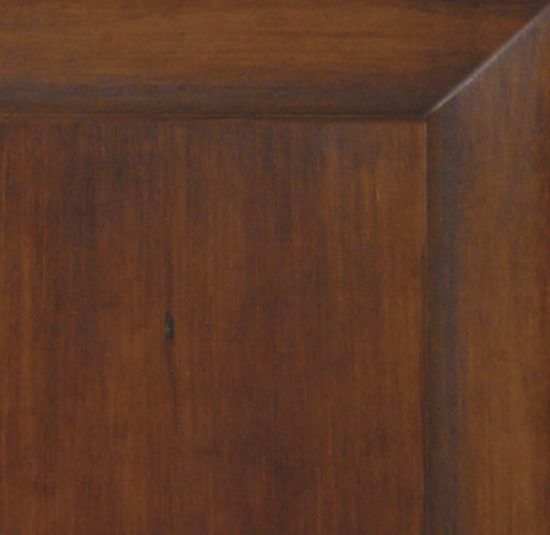 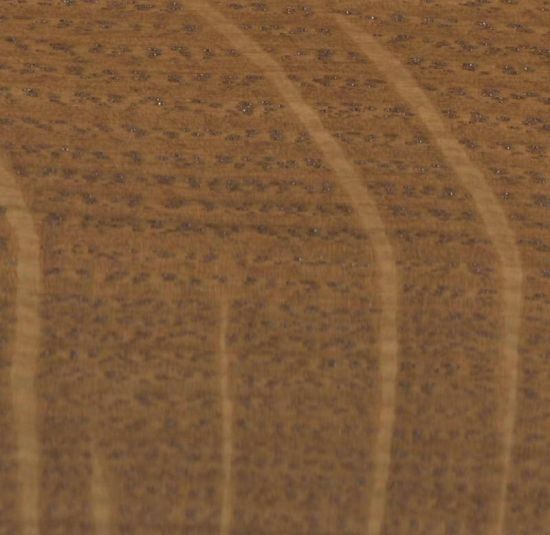 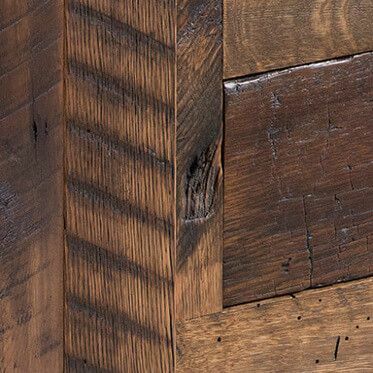 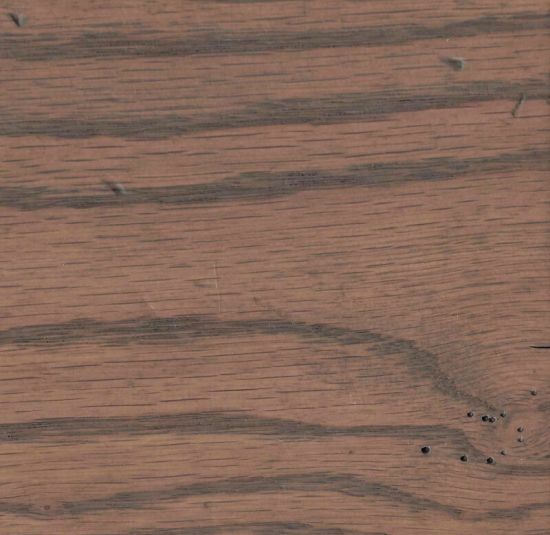 Stain matching is available but may result in a longer lead time for your custom Amish furniture.   Please note that on-screen color may vary due to display differences. 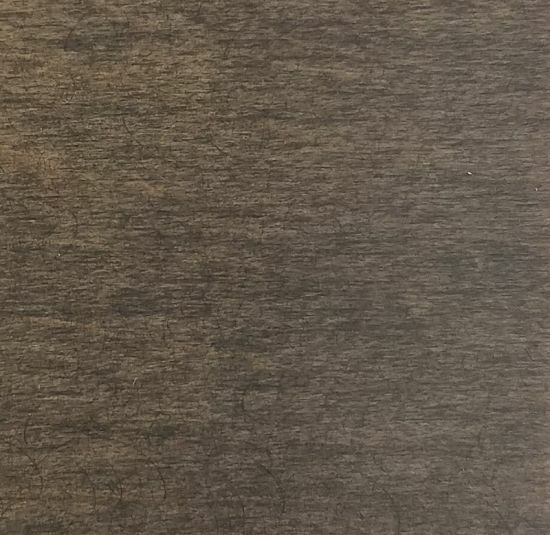 Worried about stain colors? 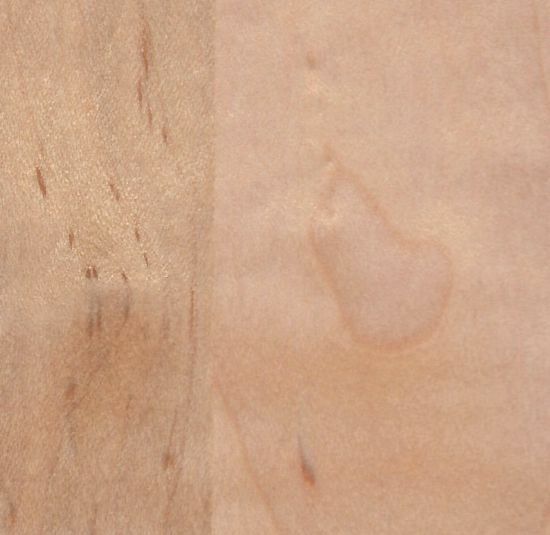   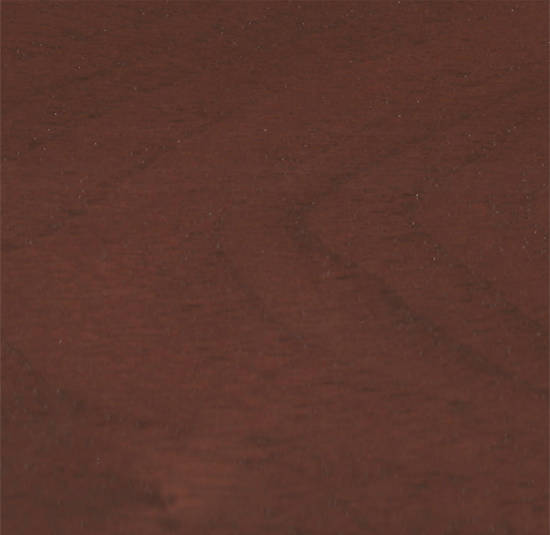 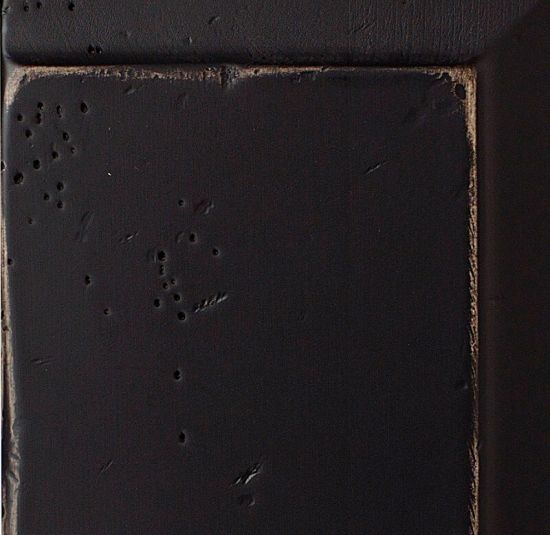 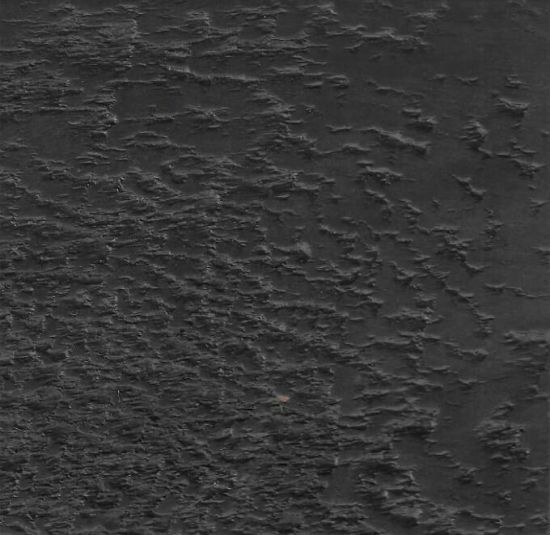 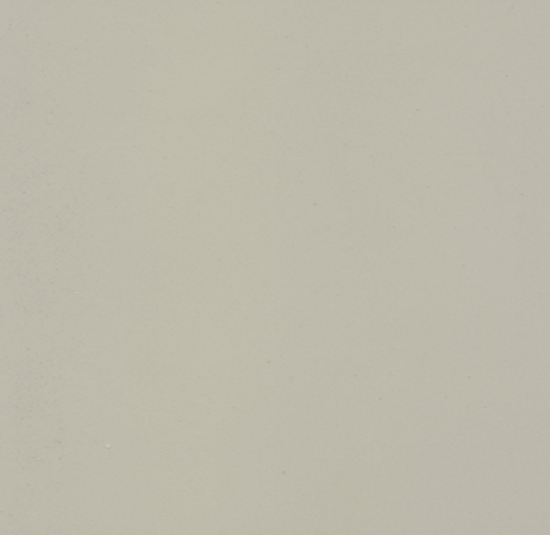 We'll send you actual stained samples to assist you in making your selection.